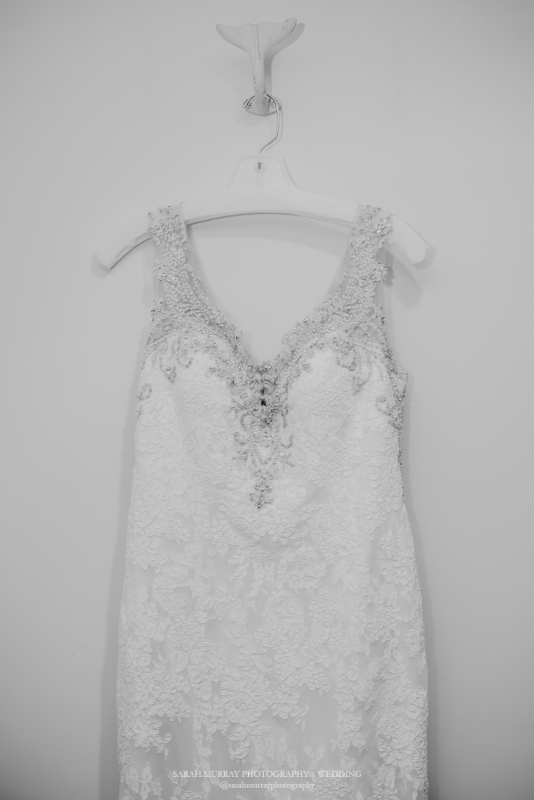 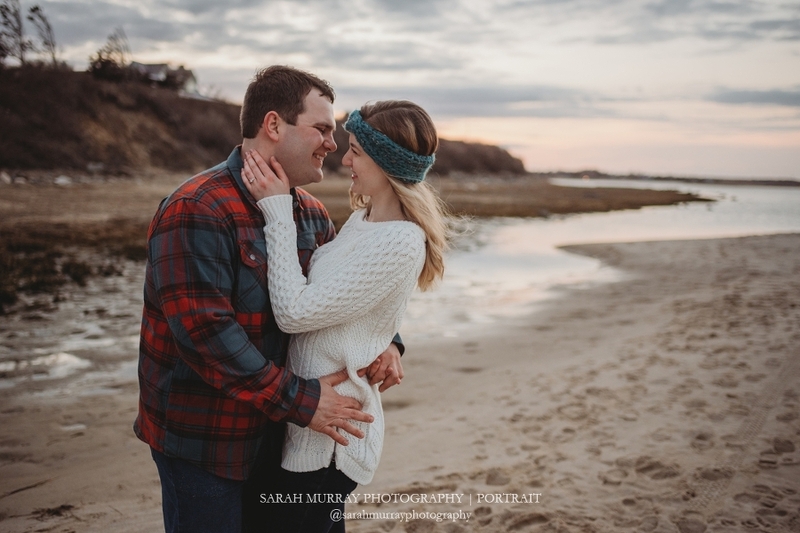 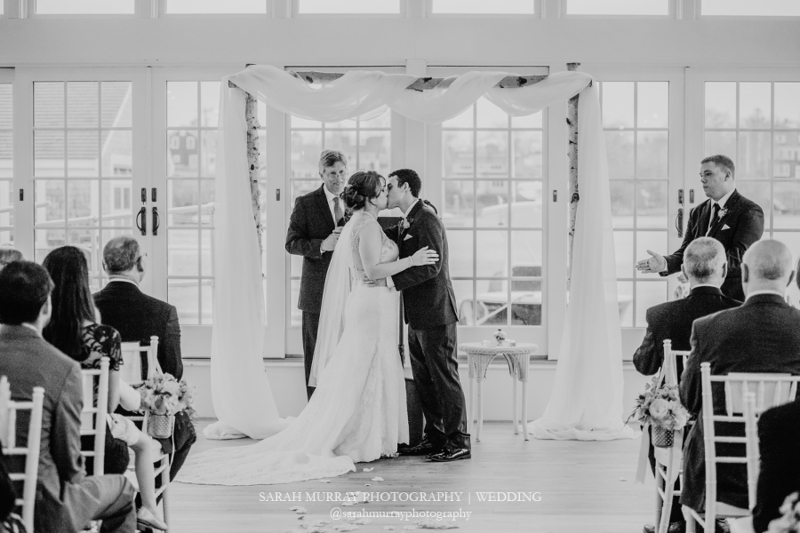 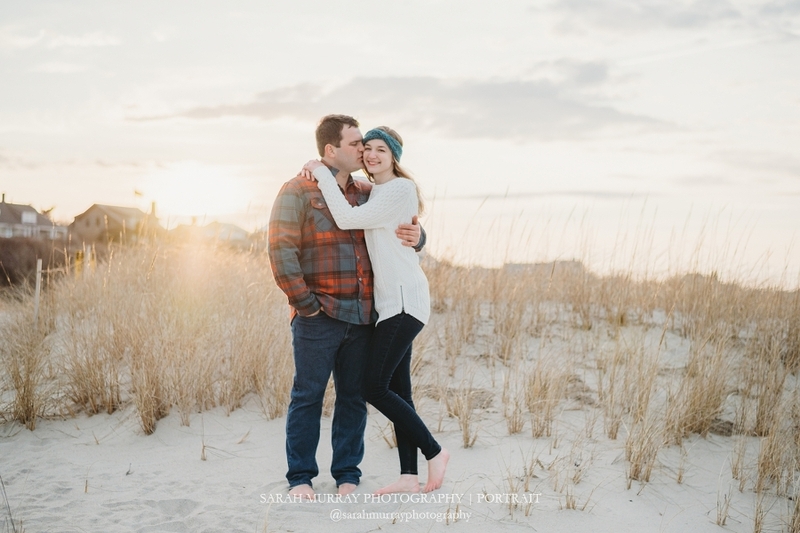 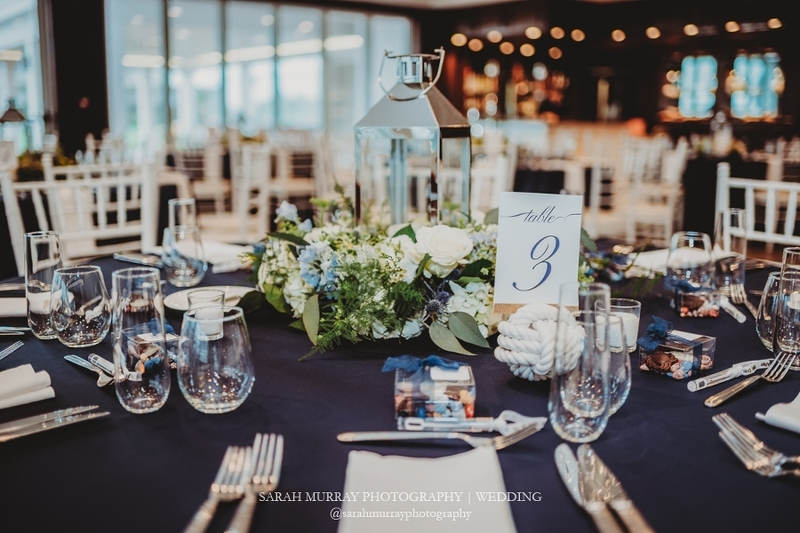 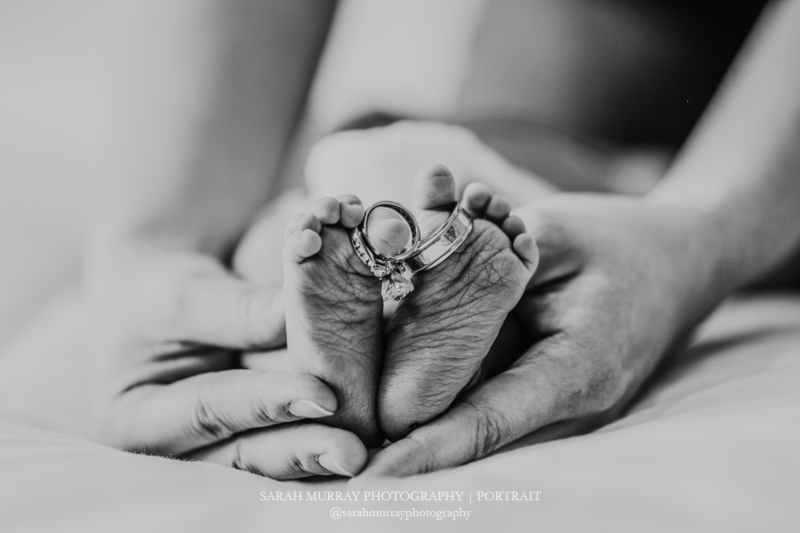 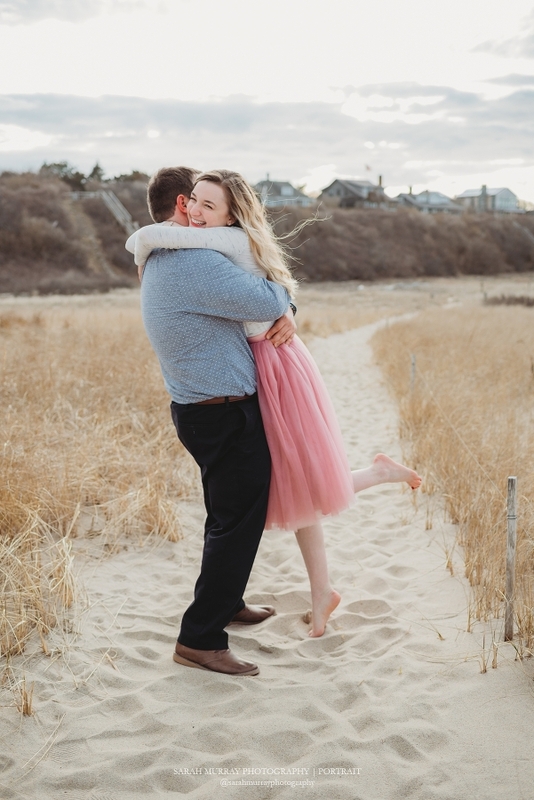 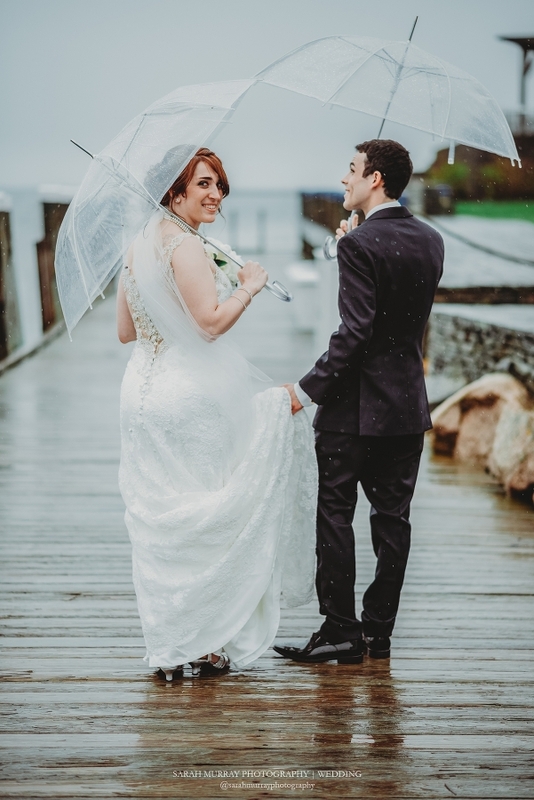 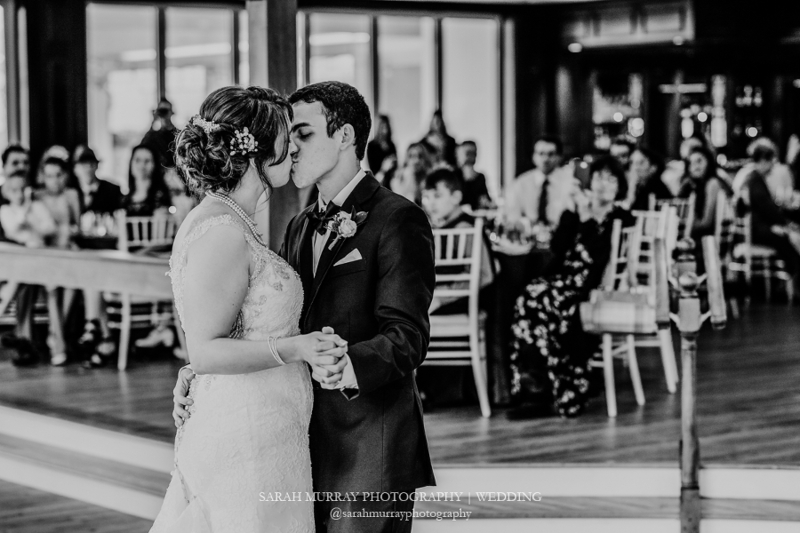 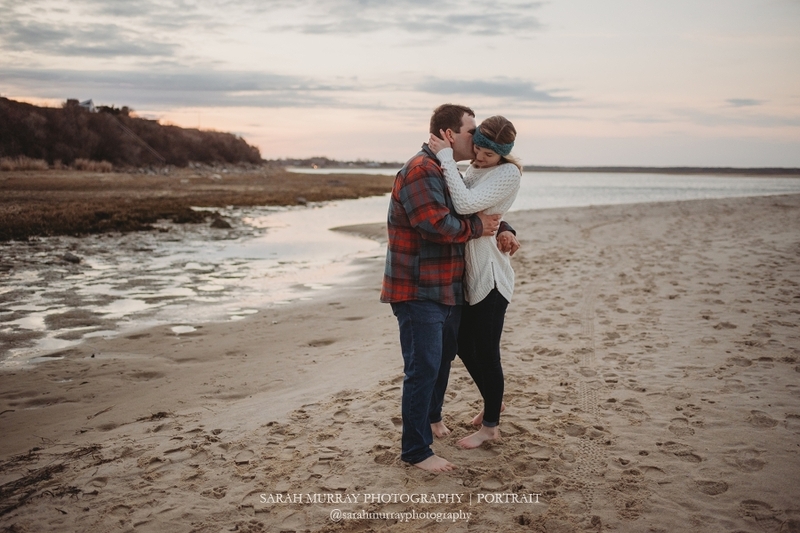 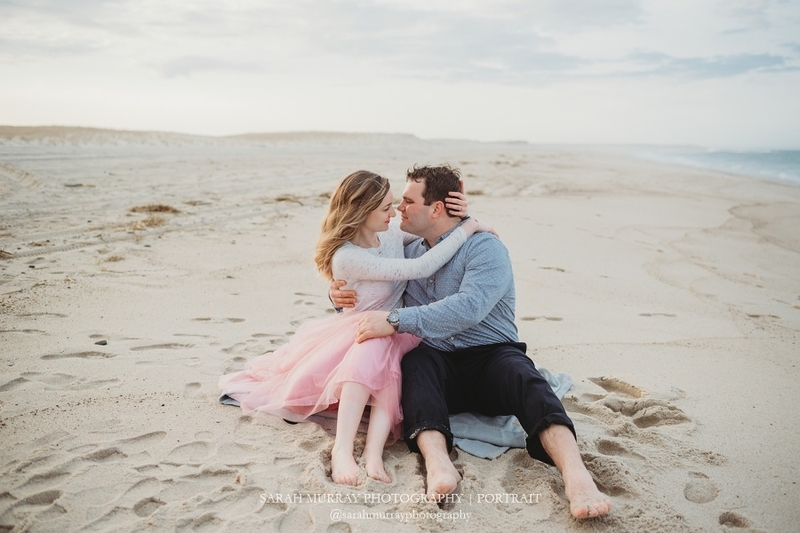 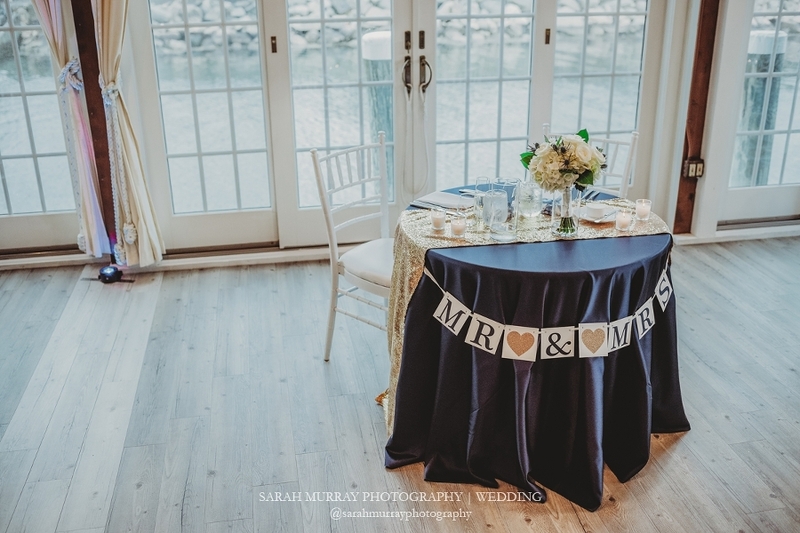 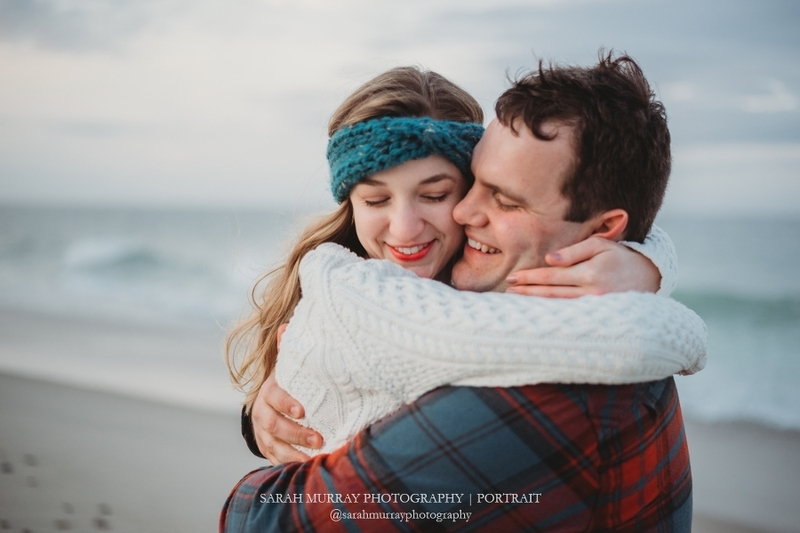 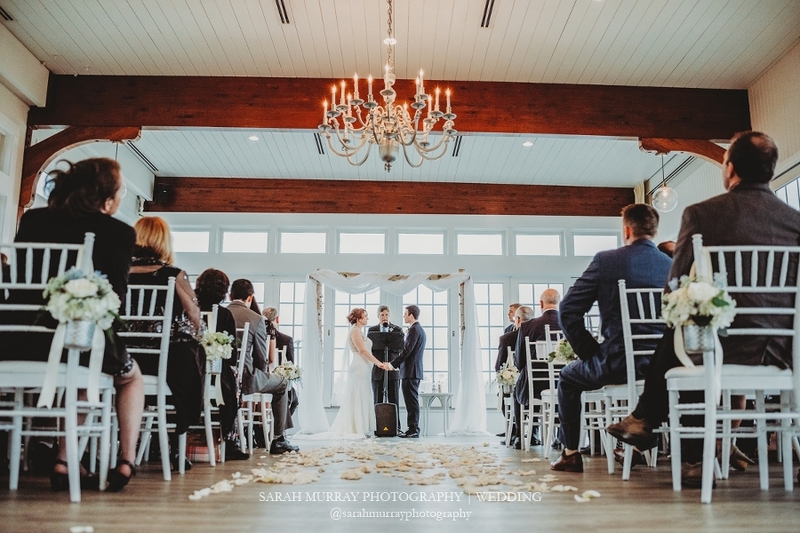 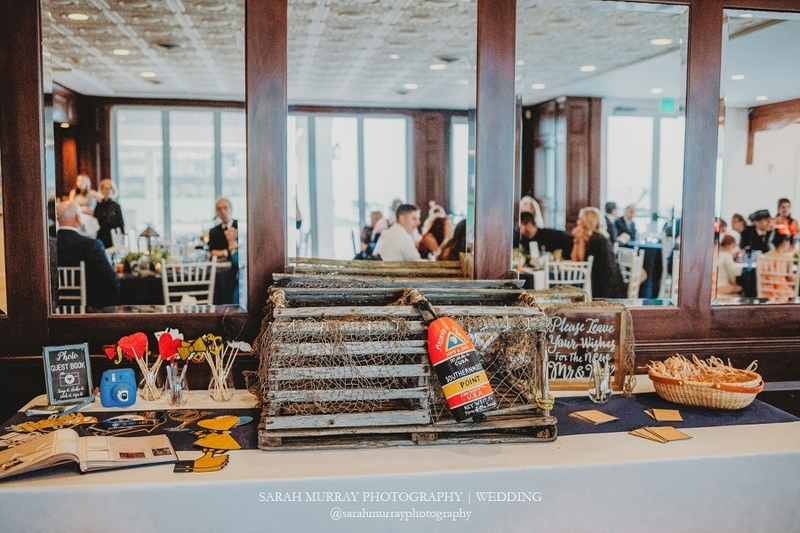 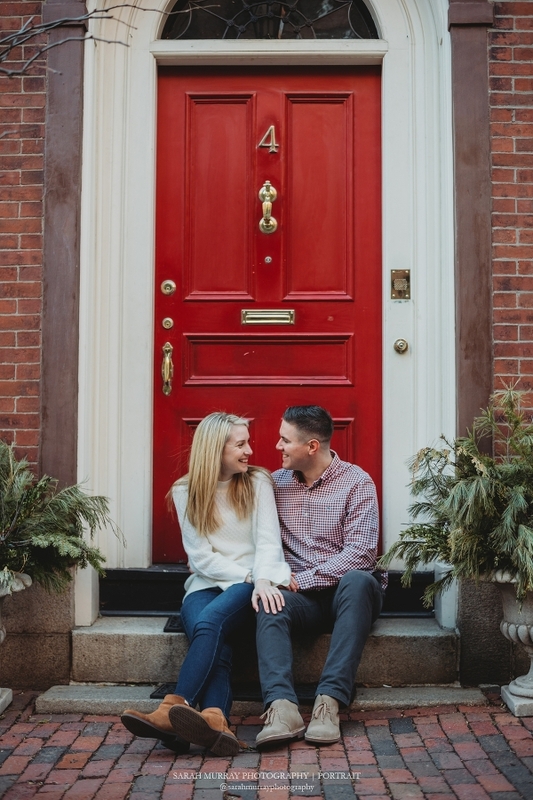 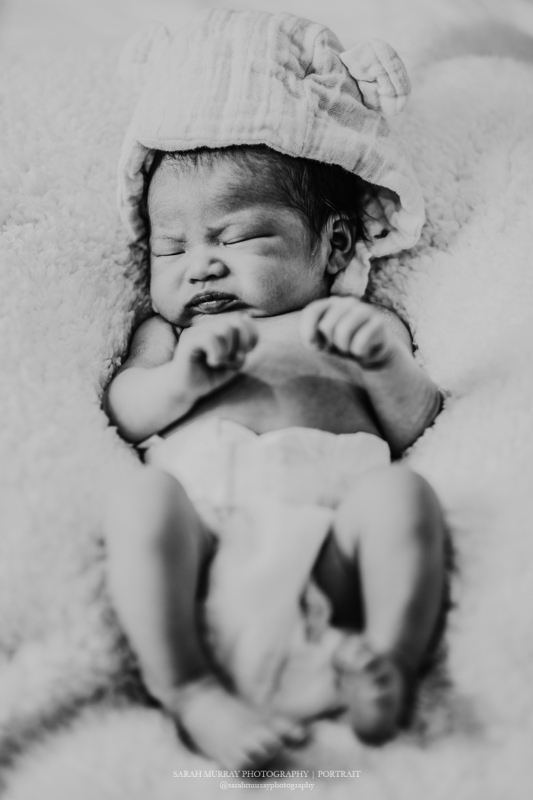 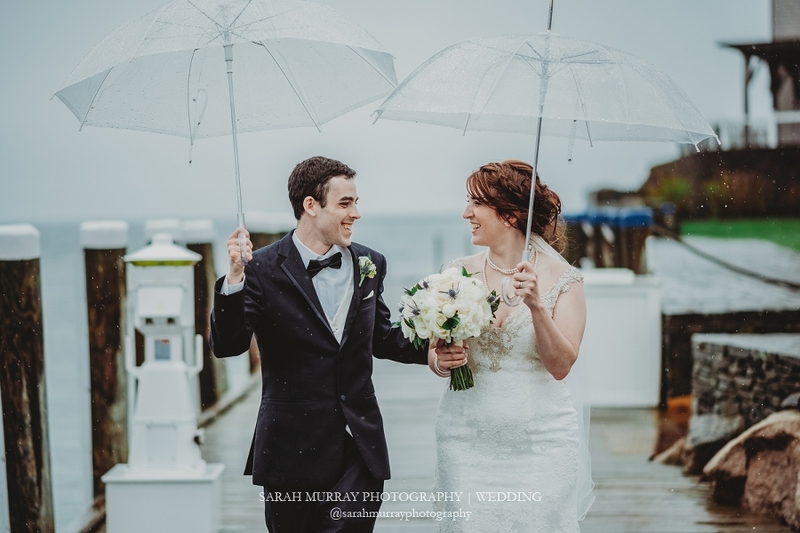 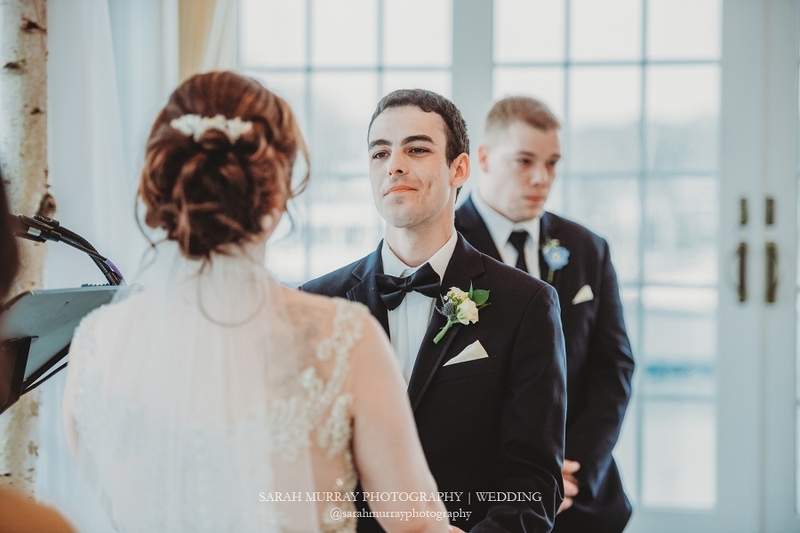 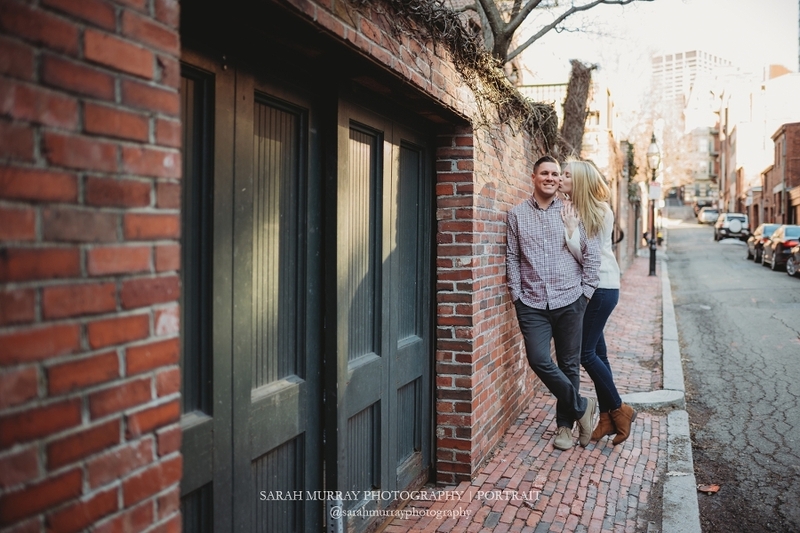 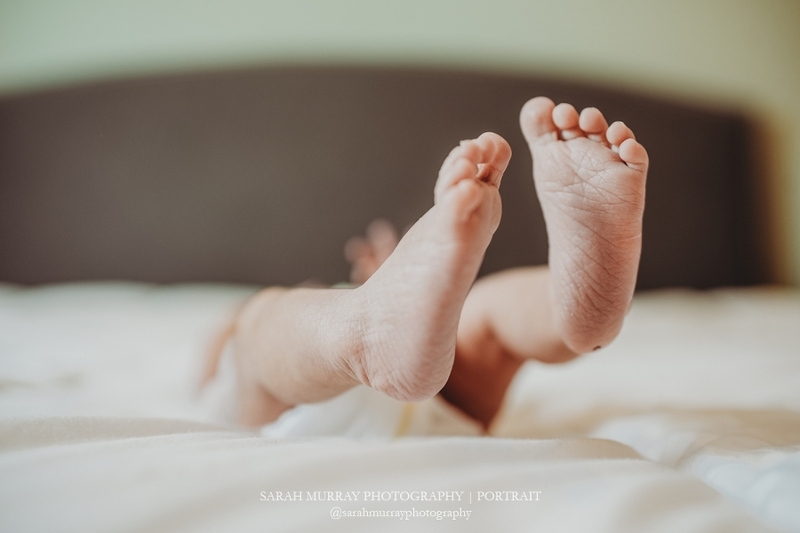 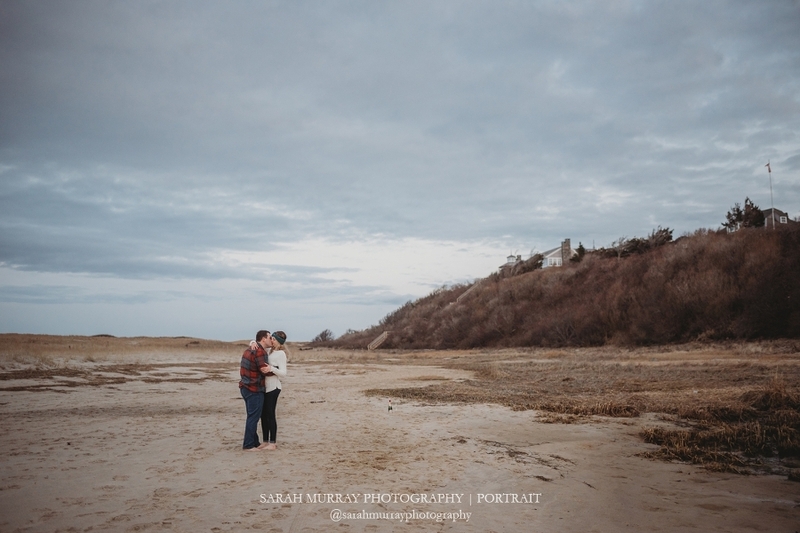 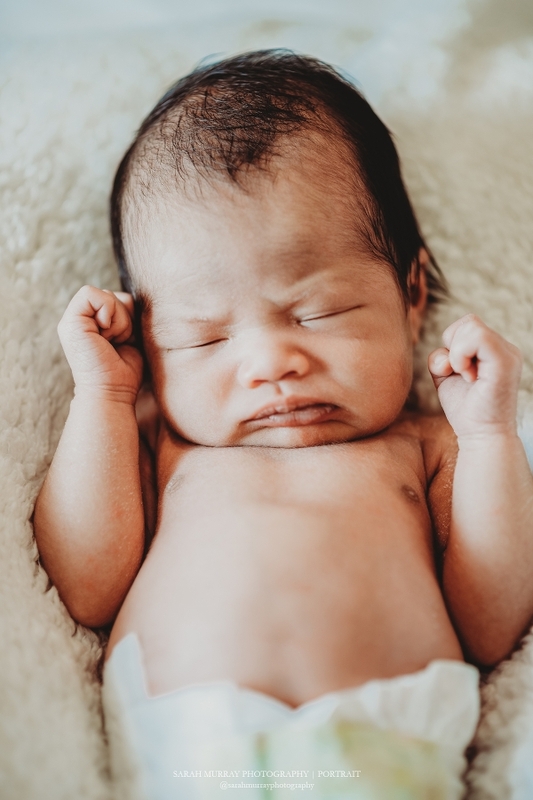 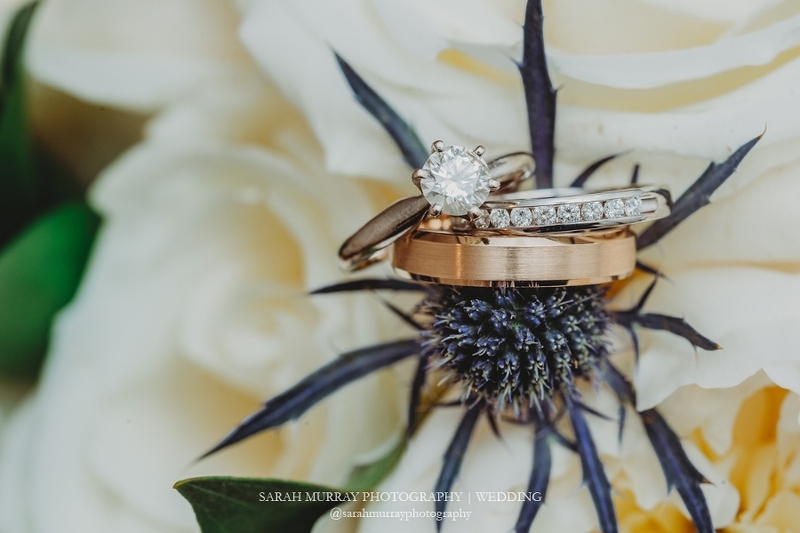 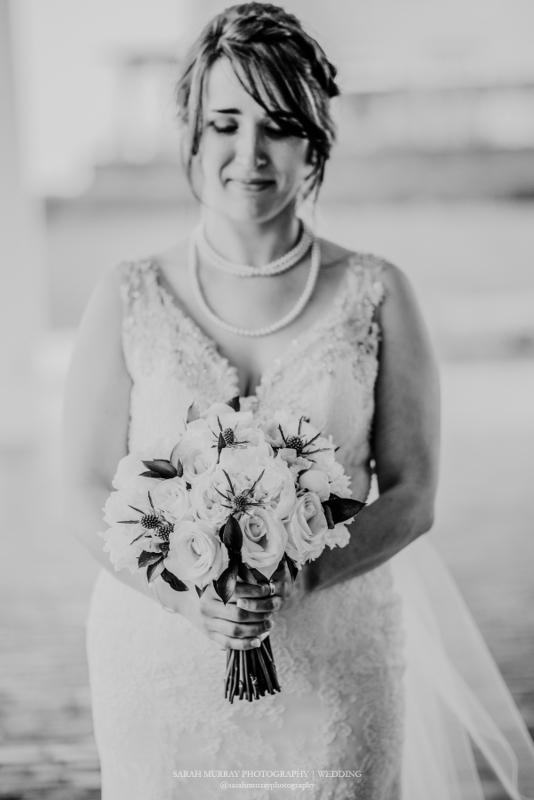 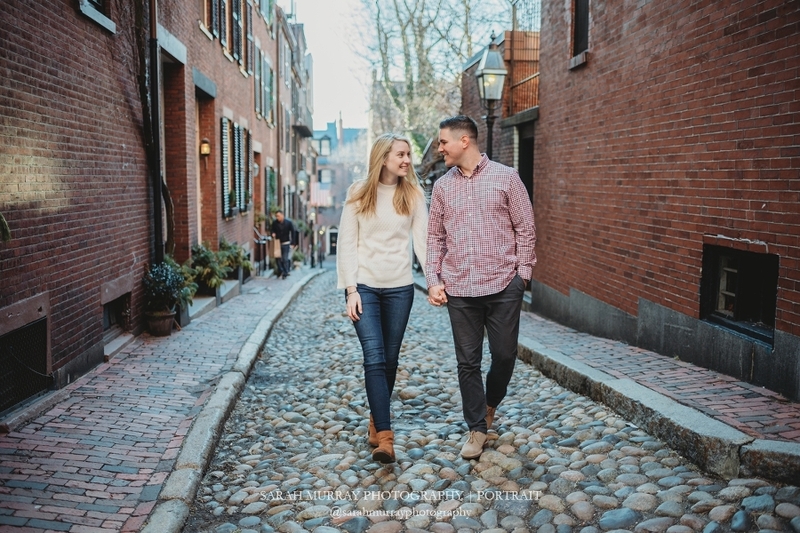 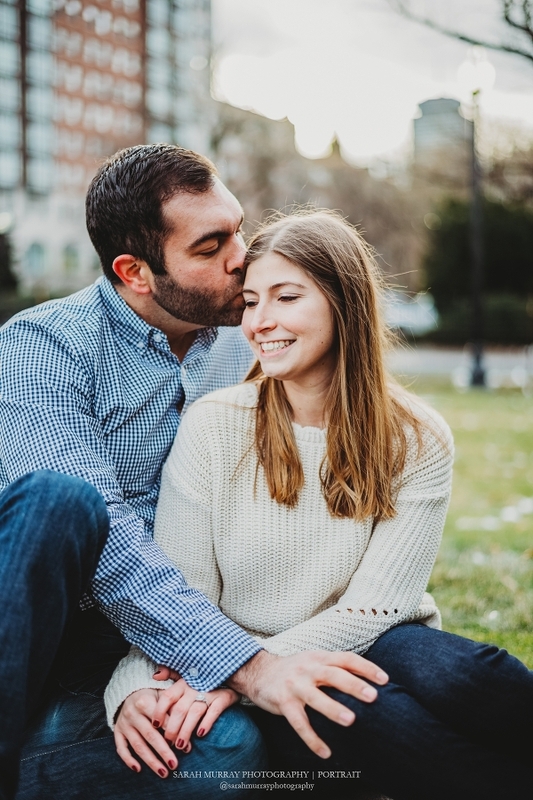 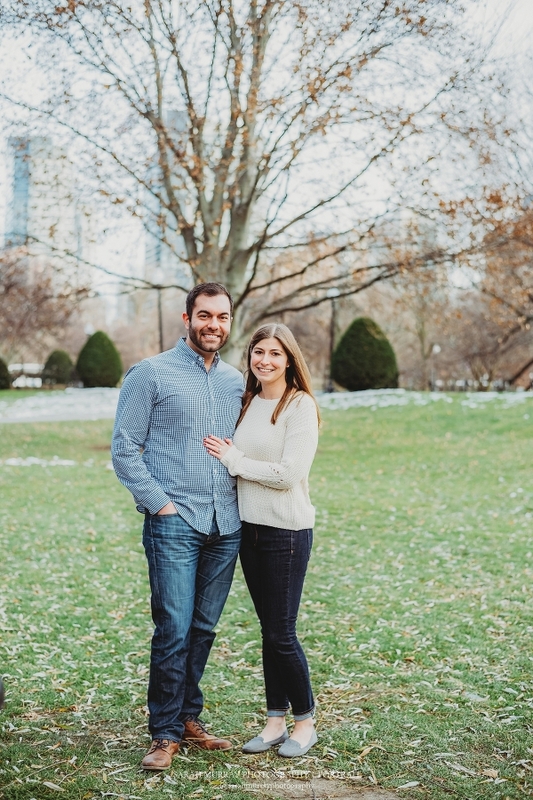 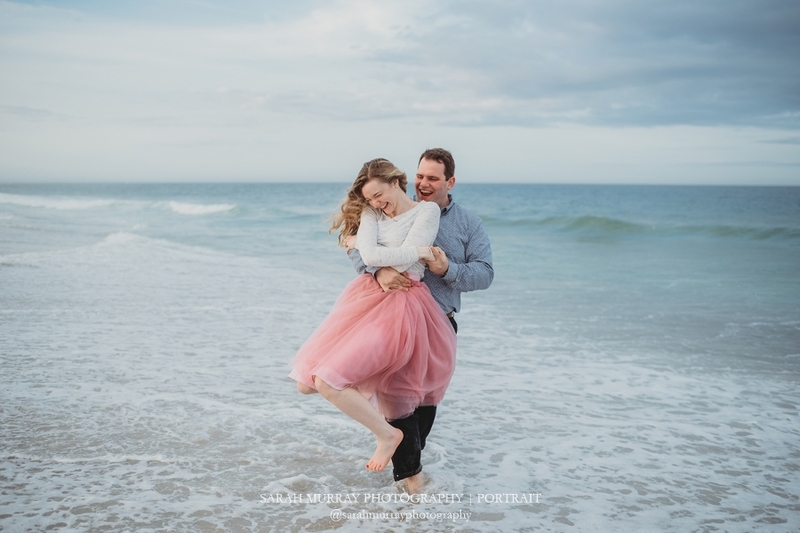 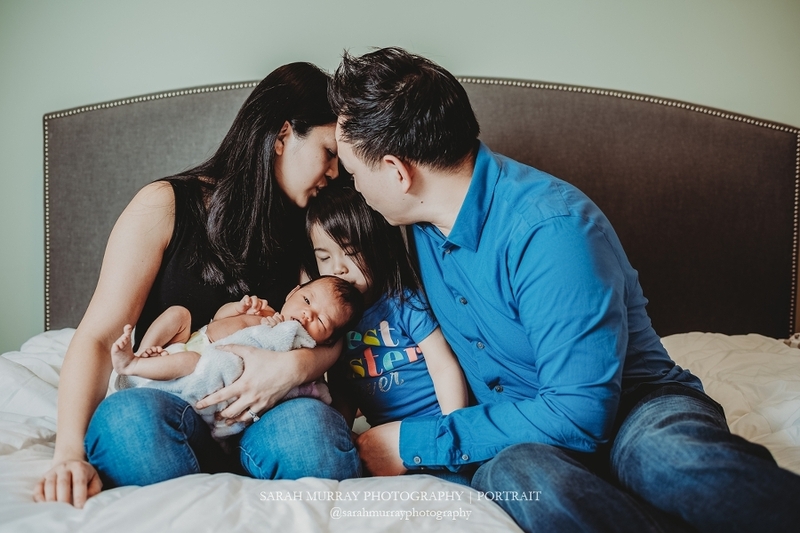 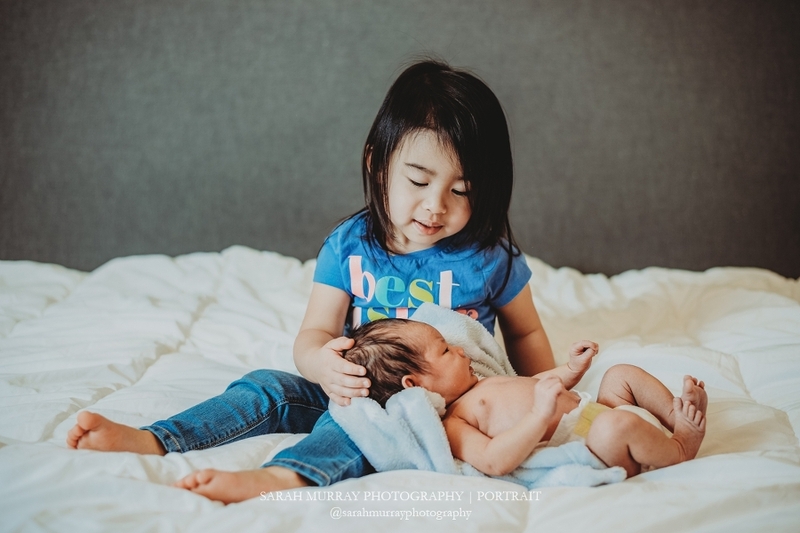 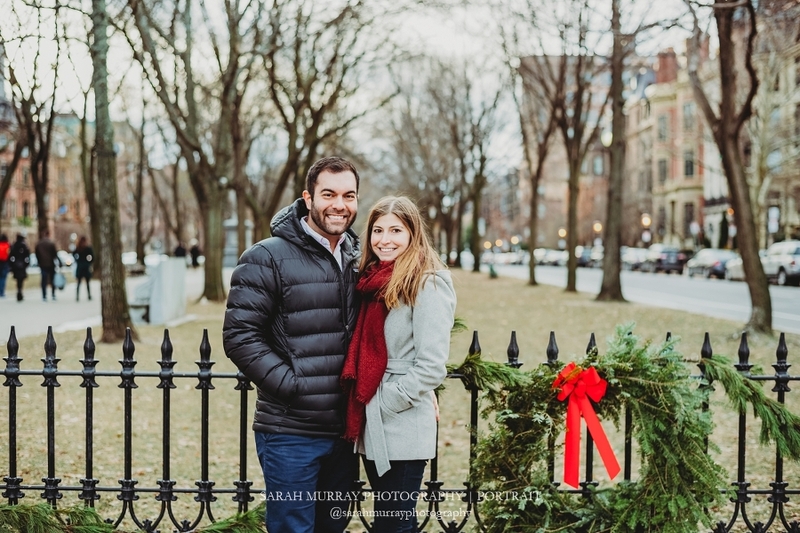 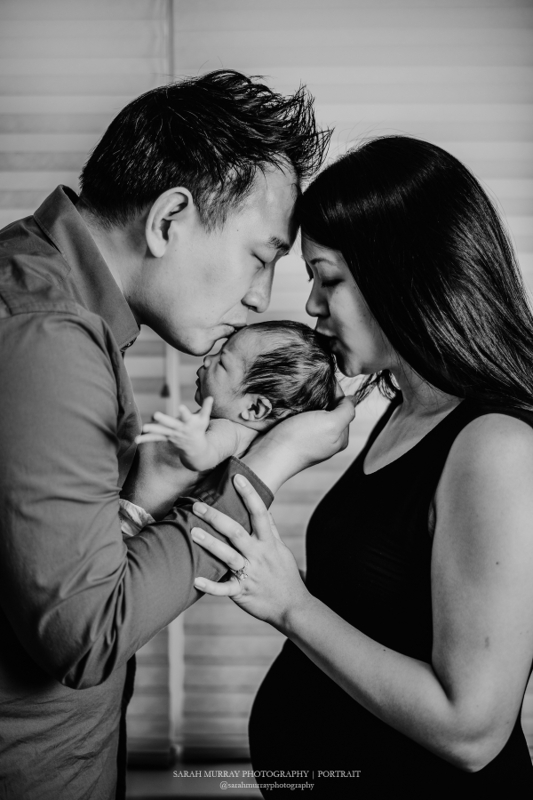 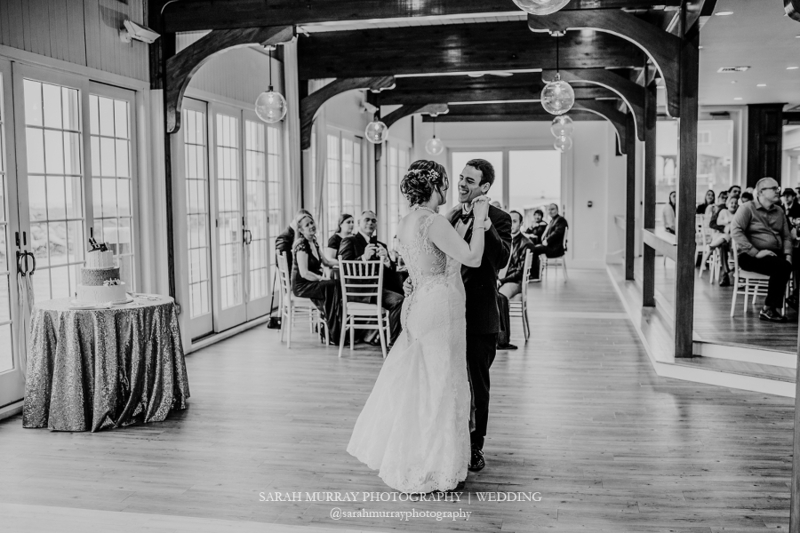 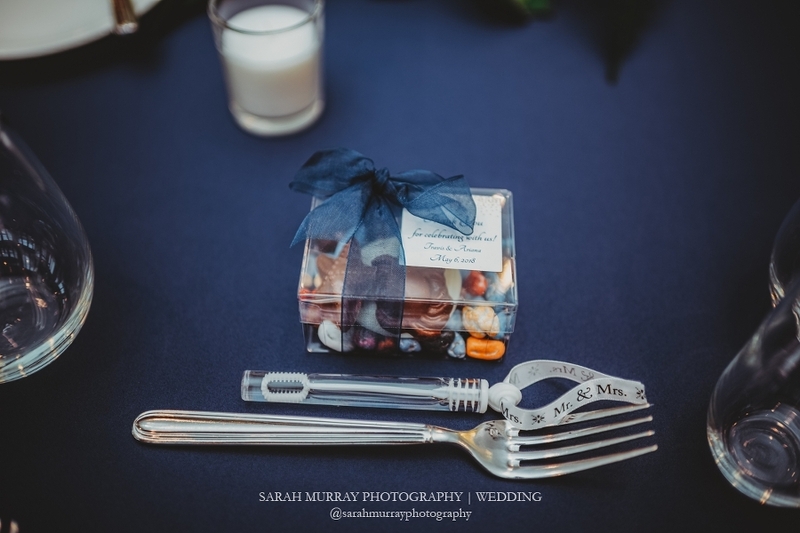 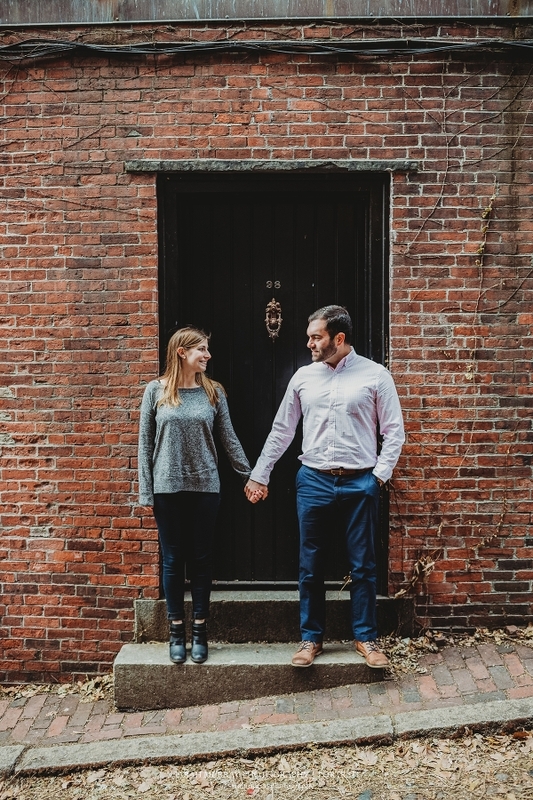 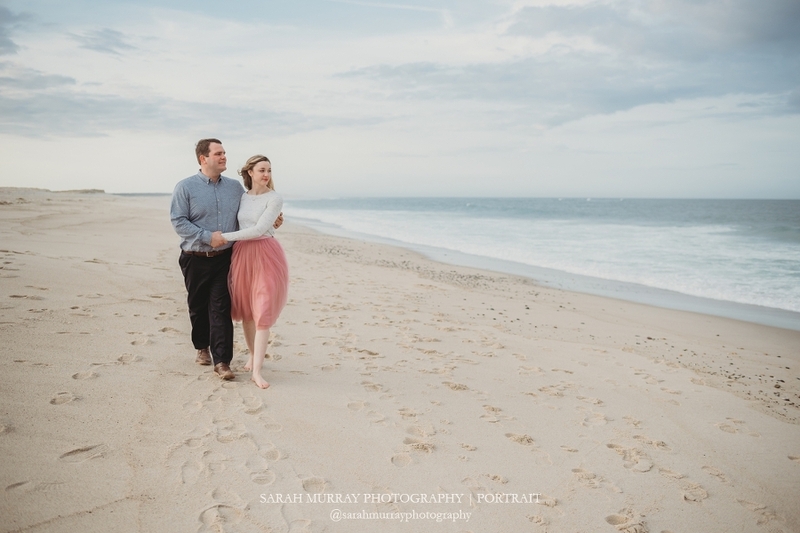 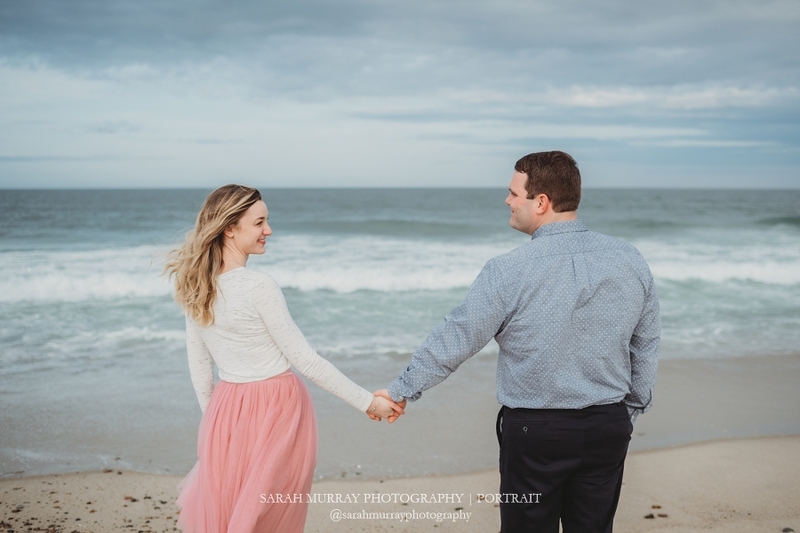 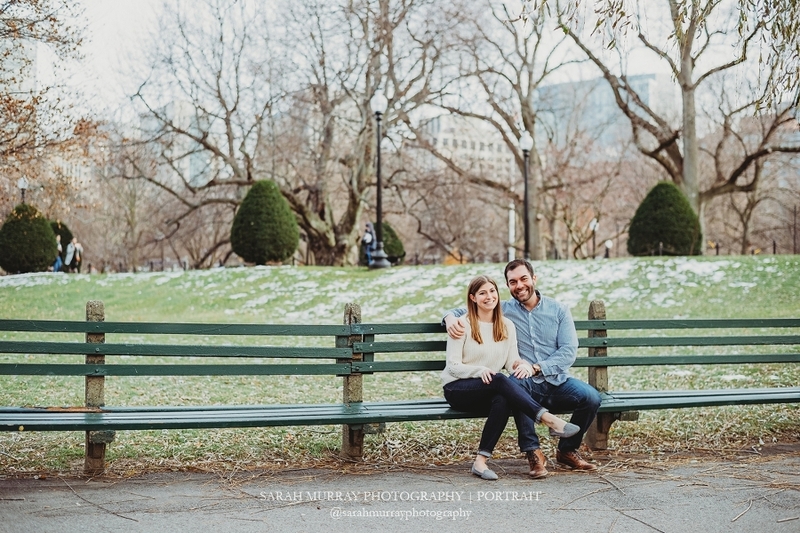 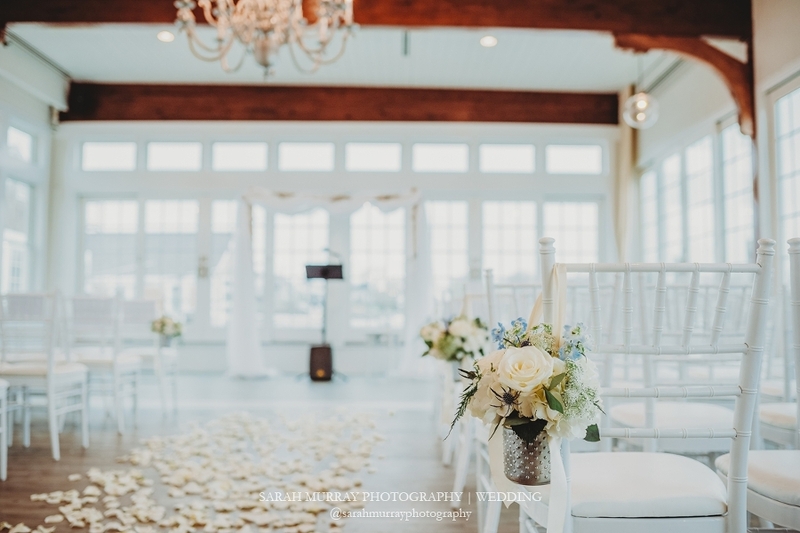 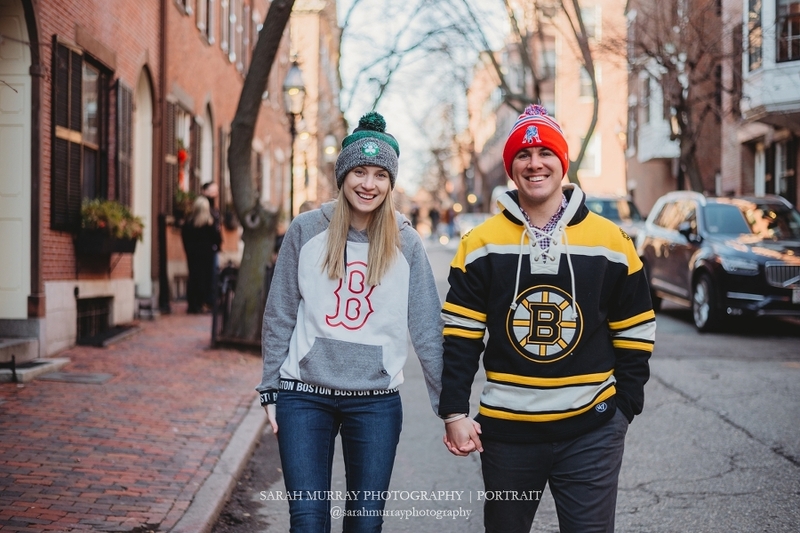 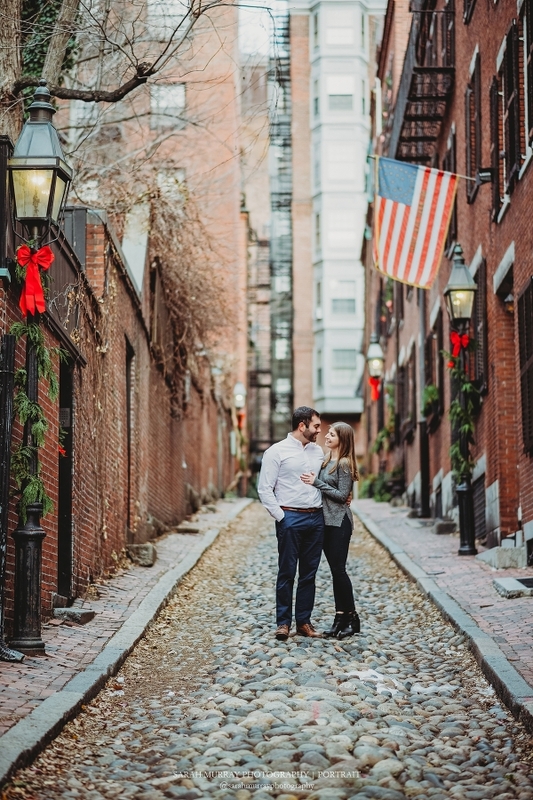 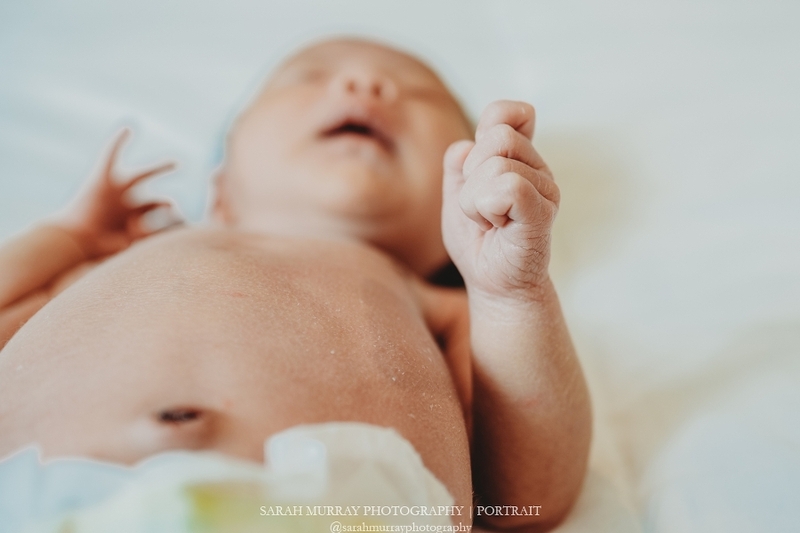 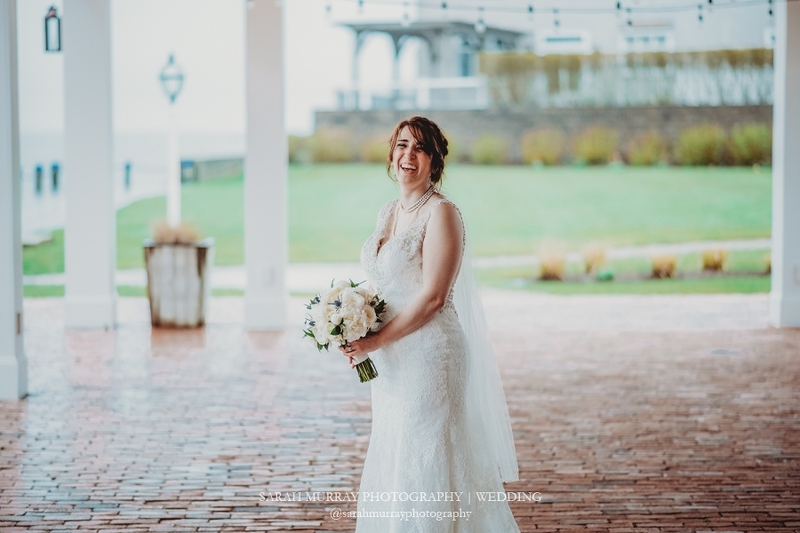 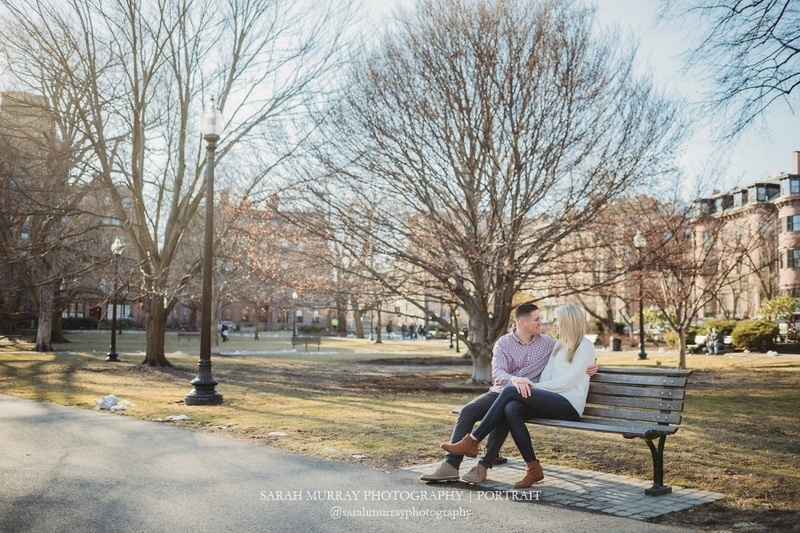 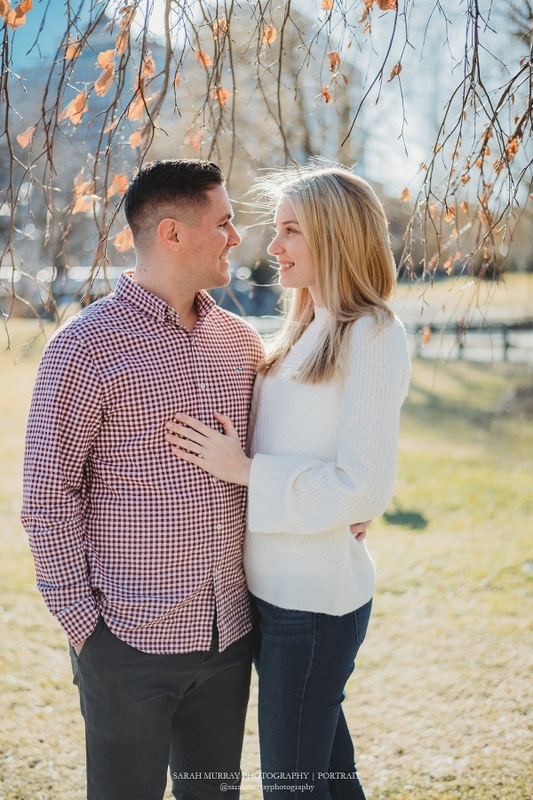 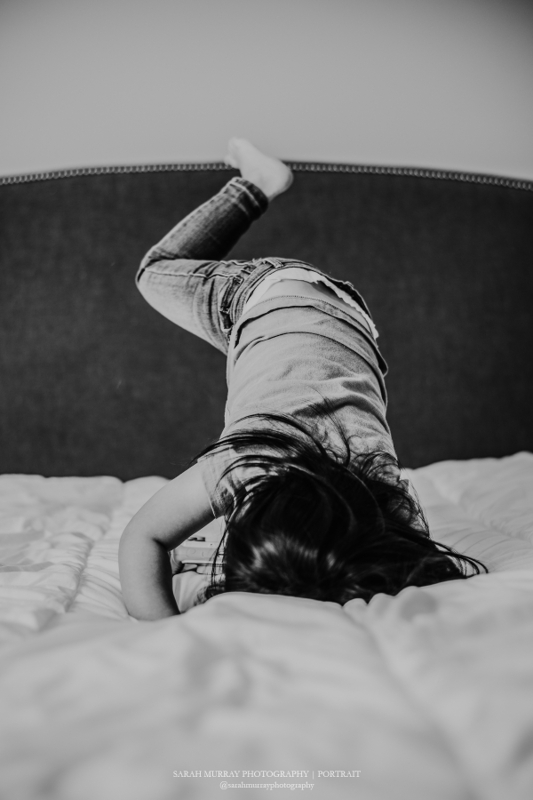 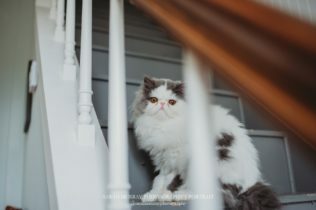 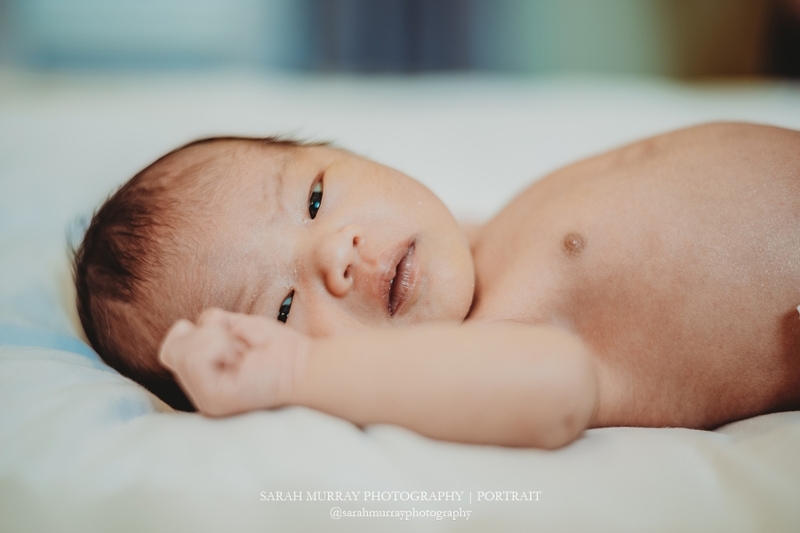 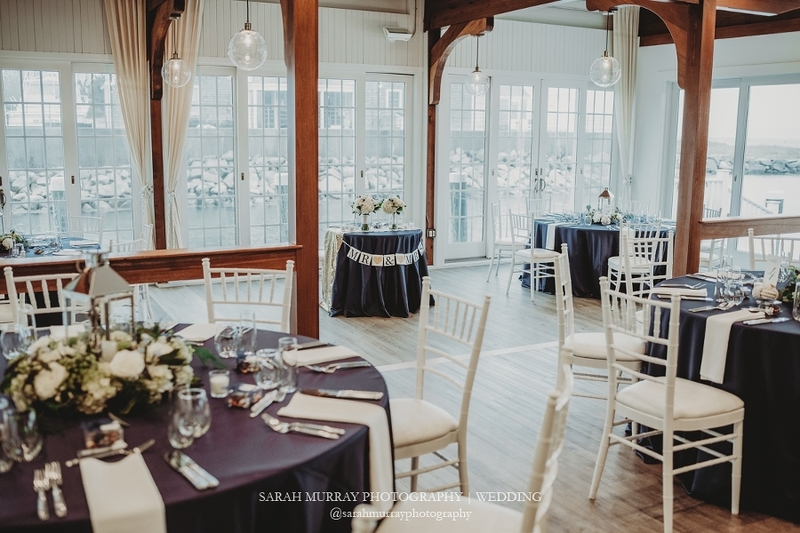 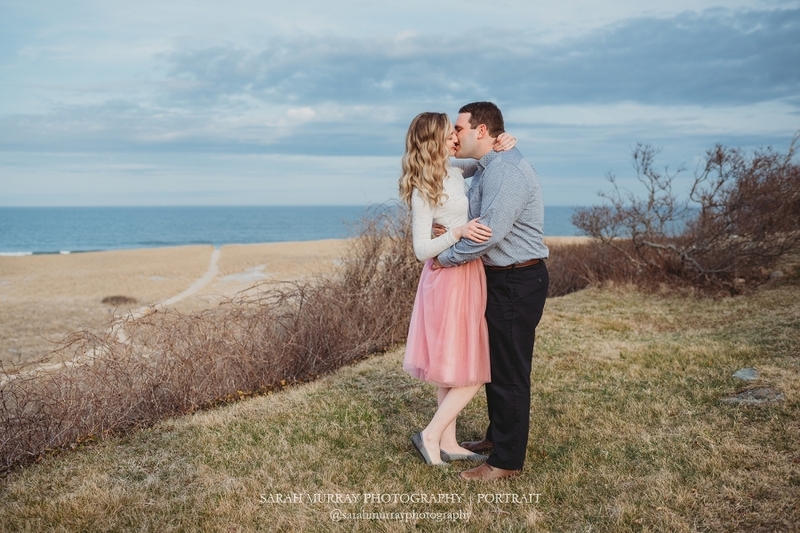 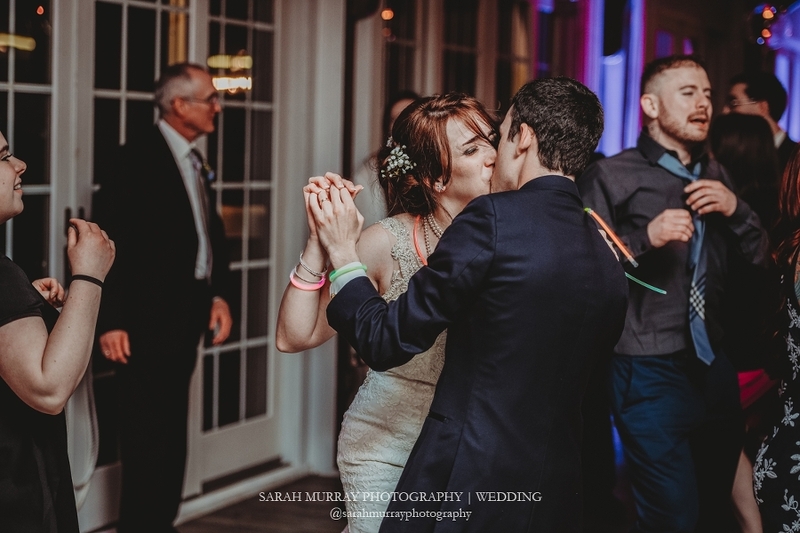 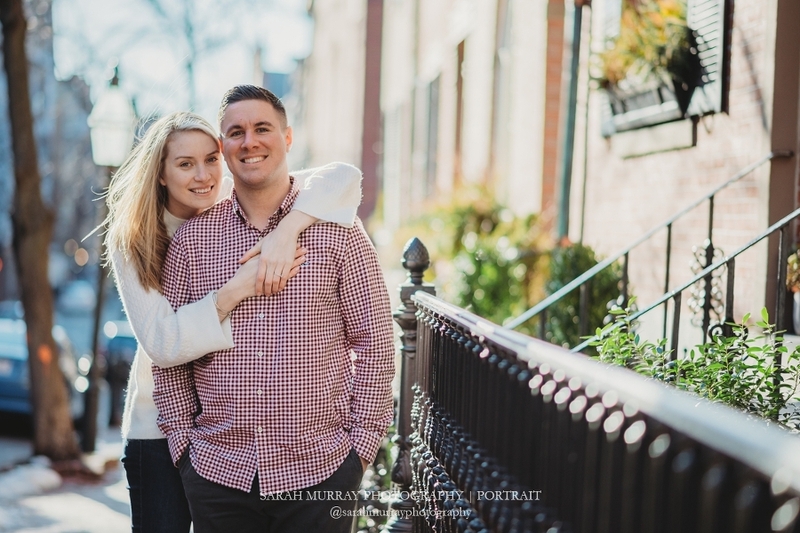 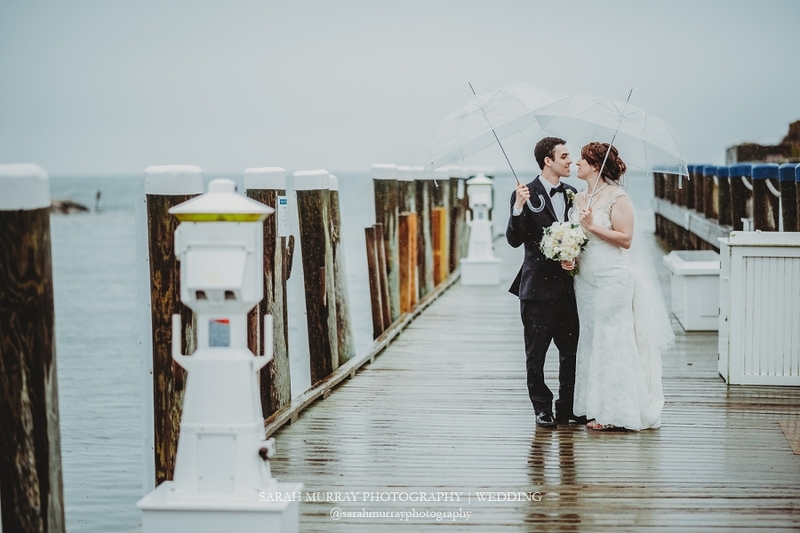 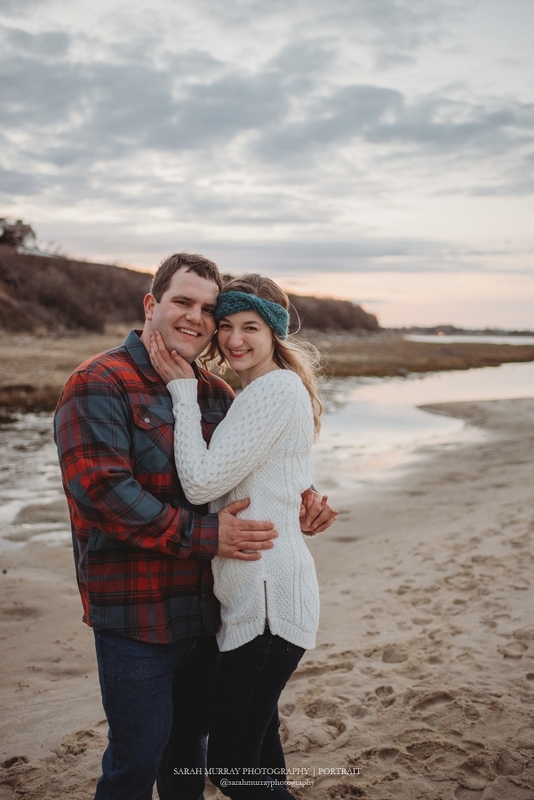 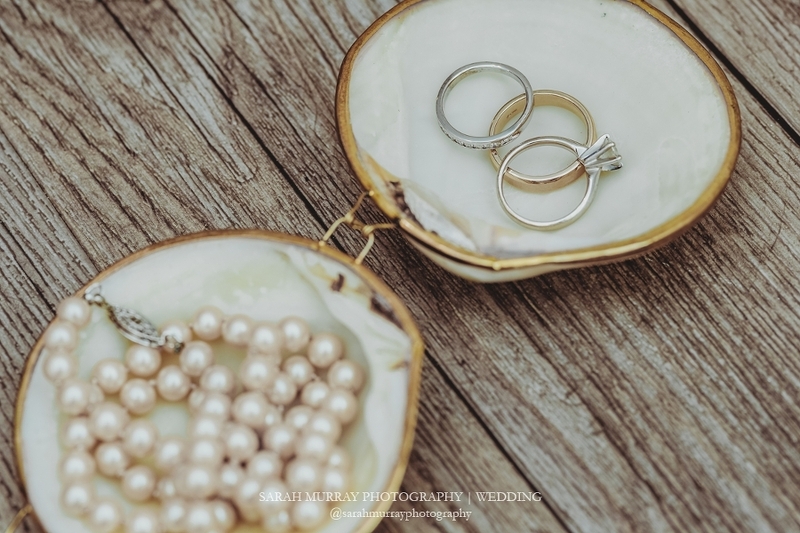 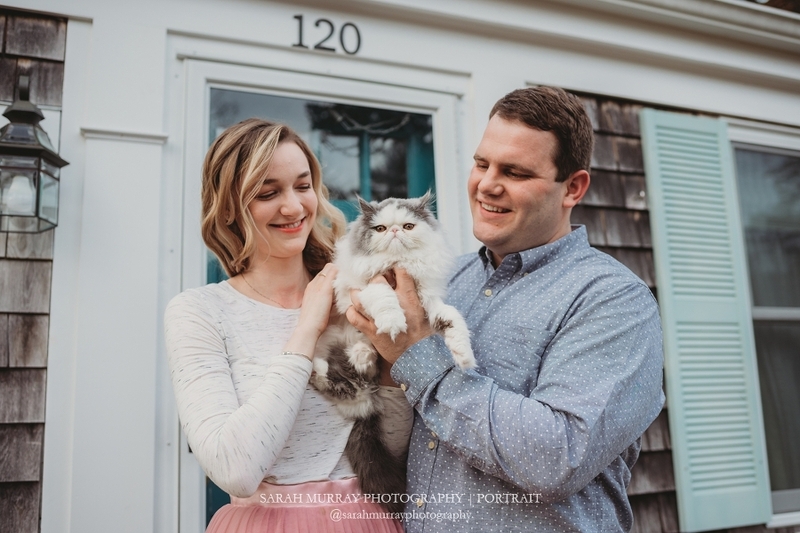 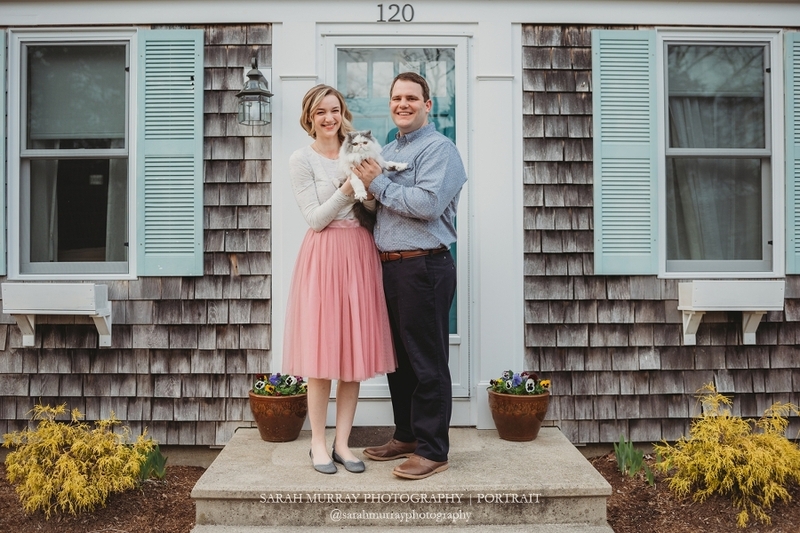 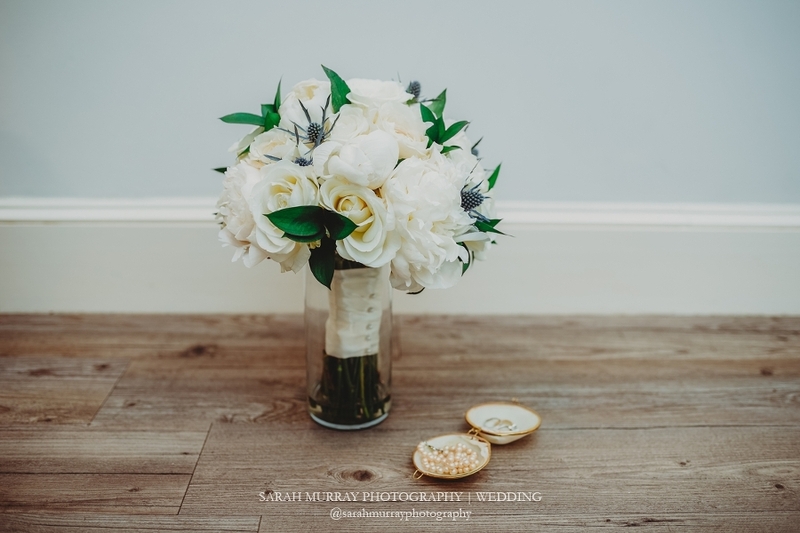 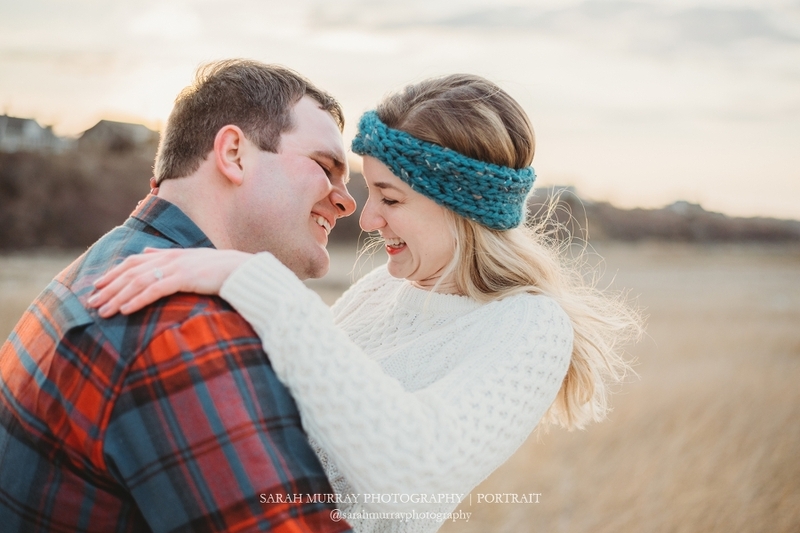 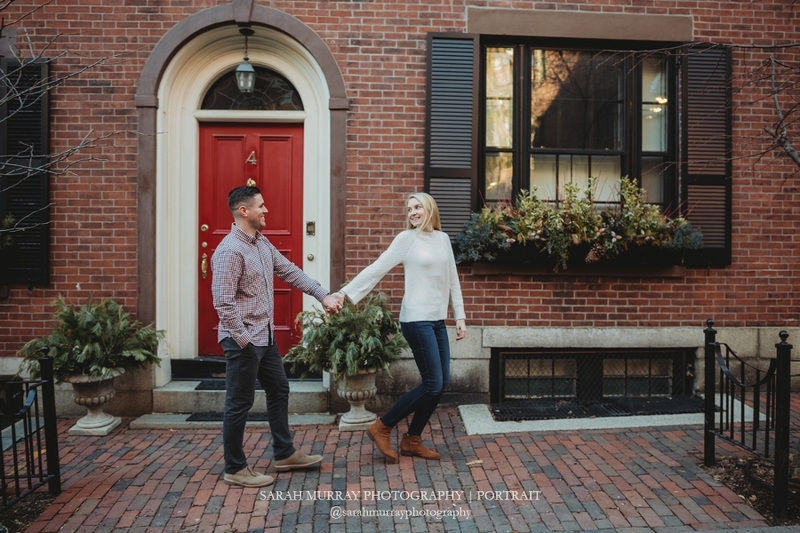 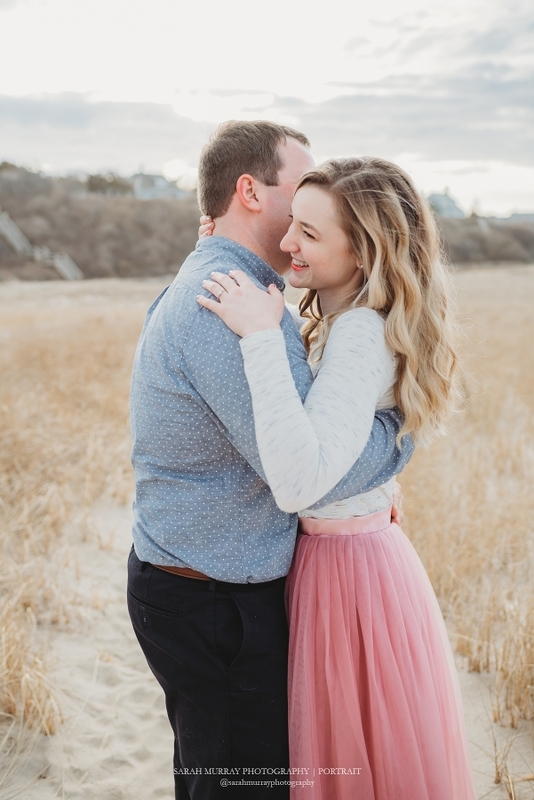 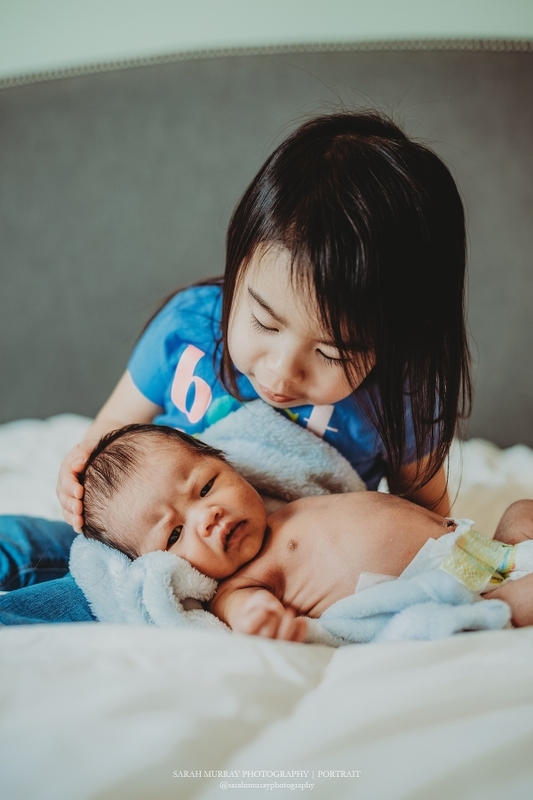 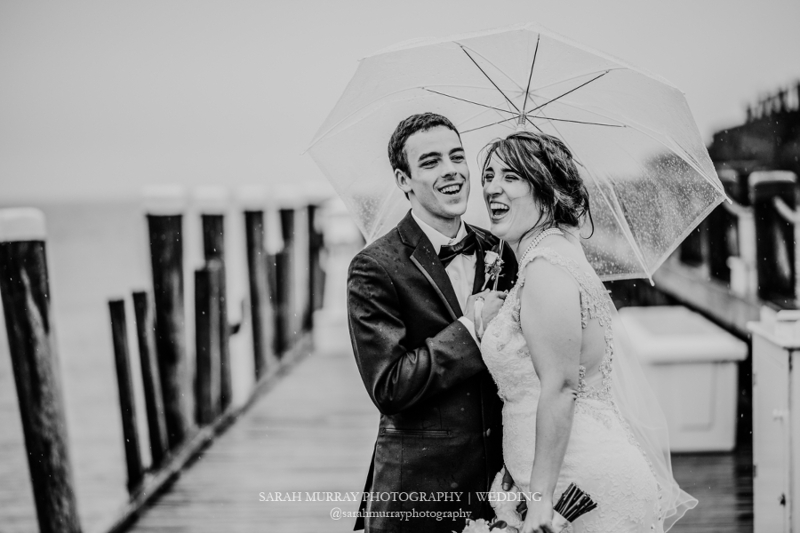 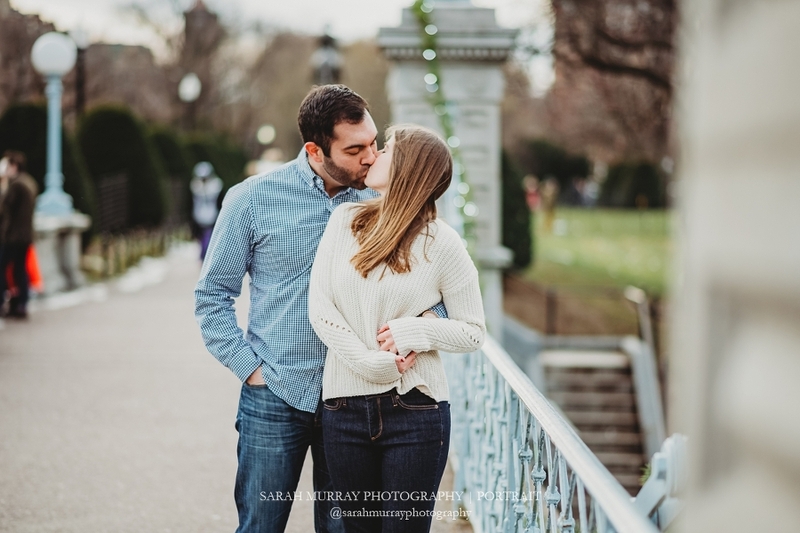 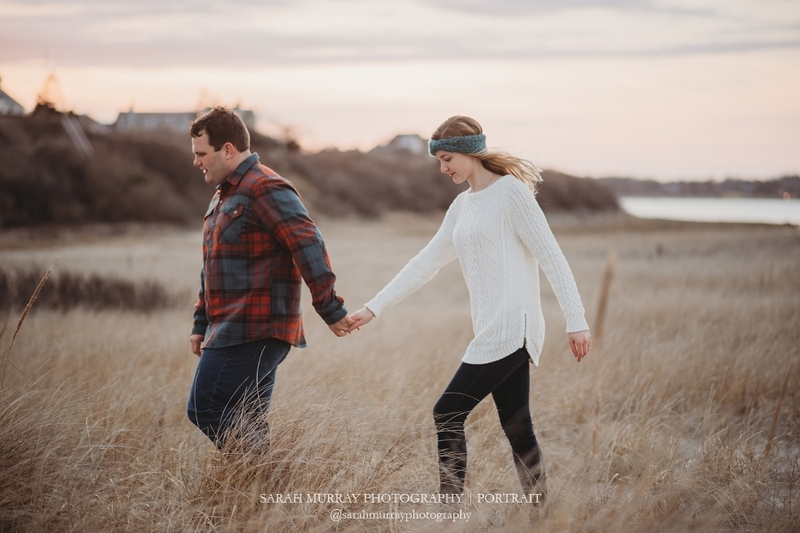 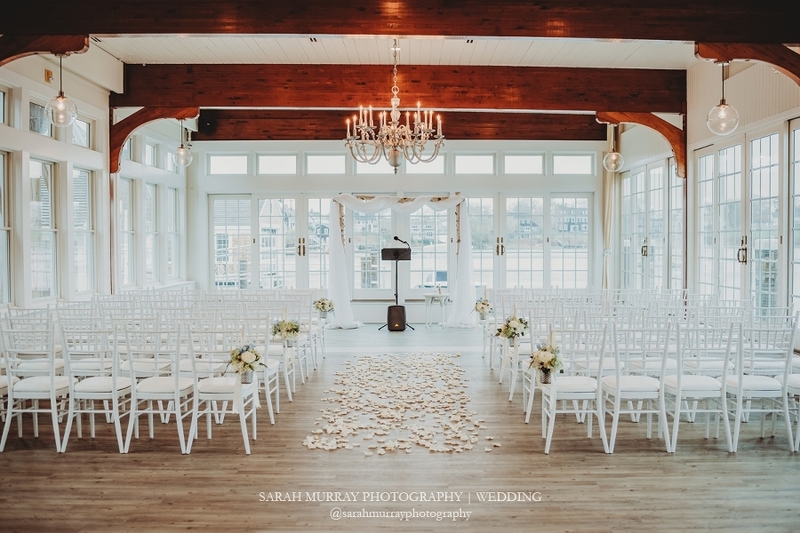 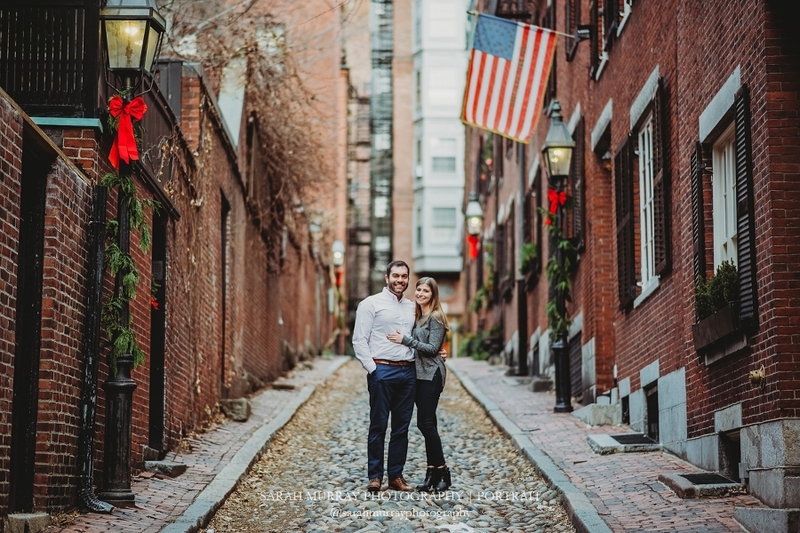 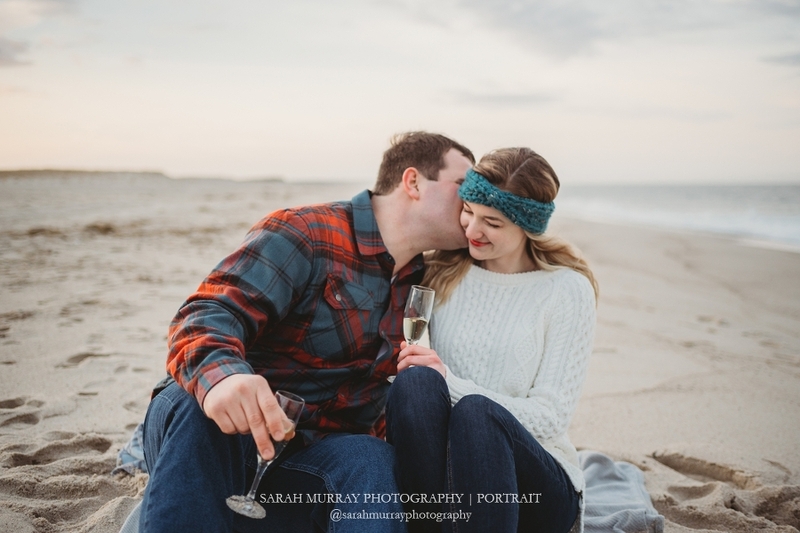 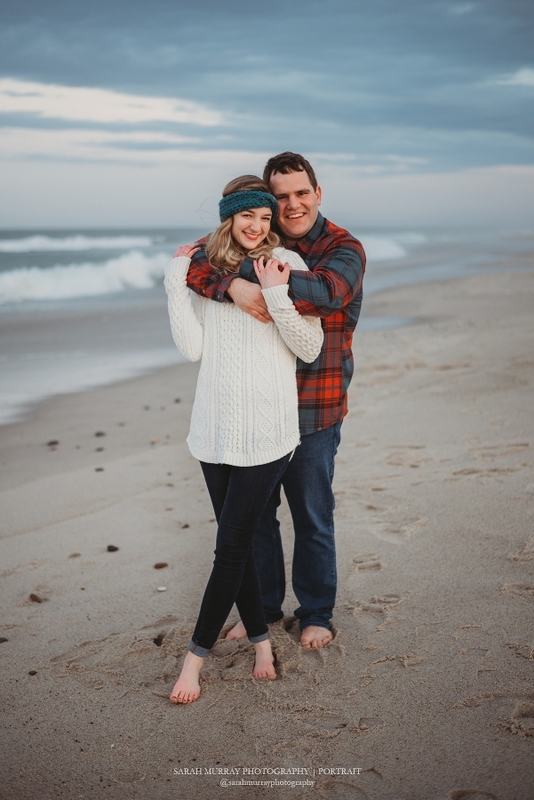 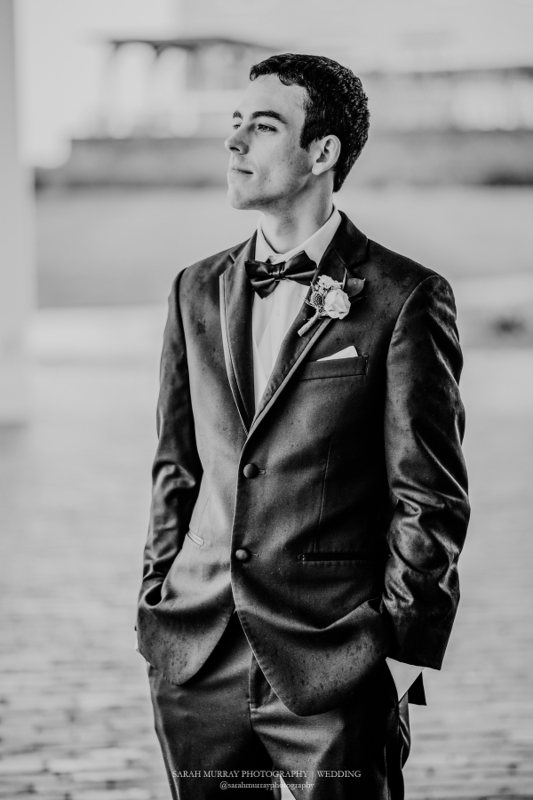 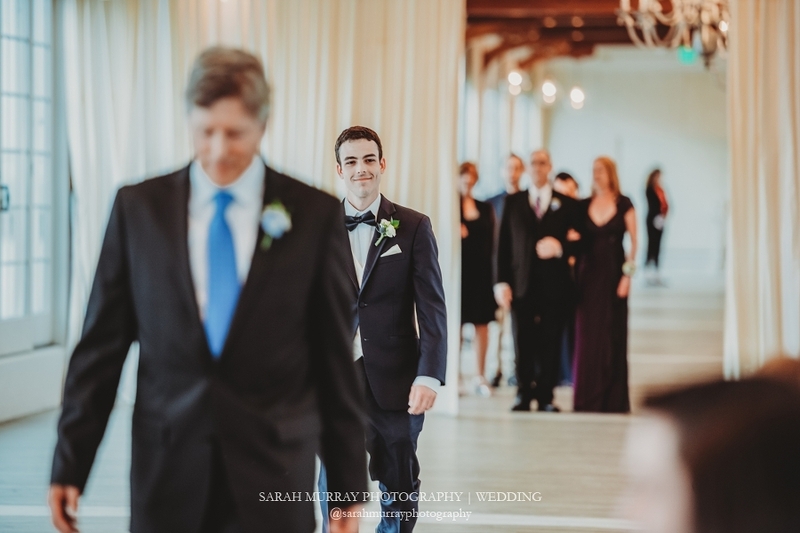 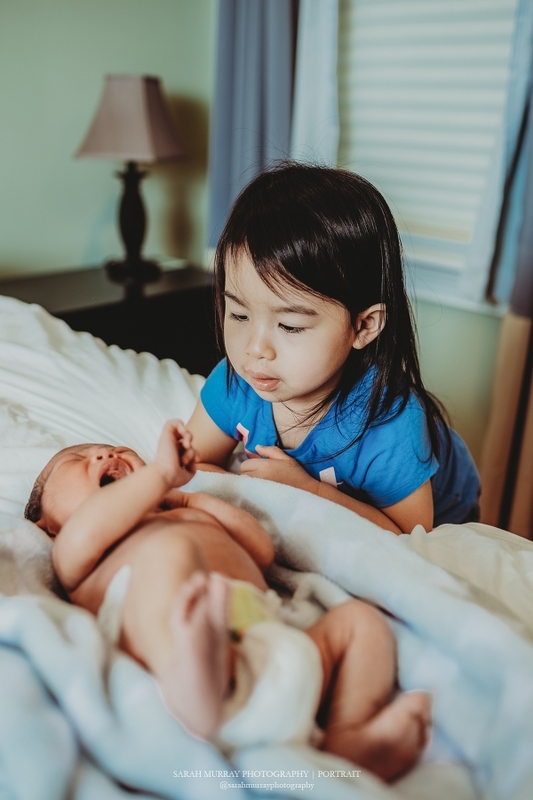 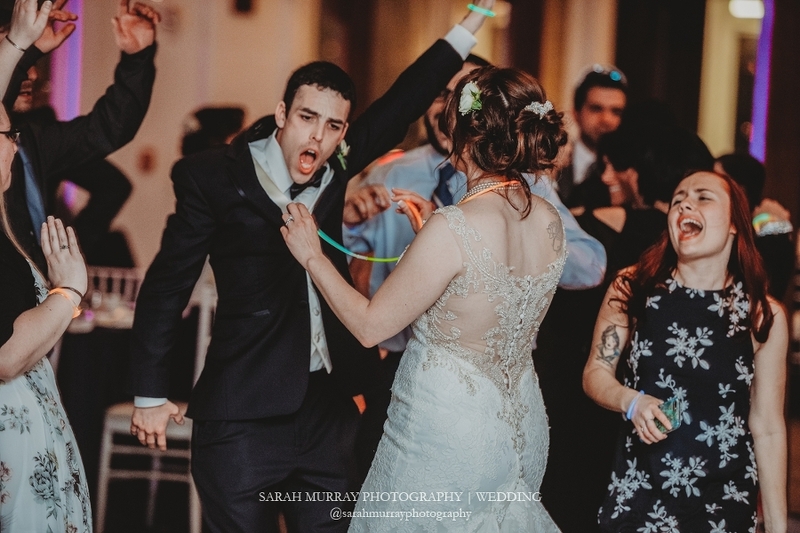 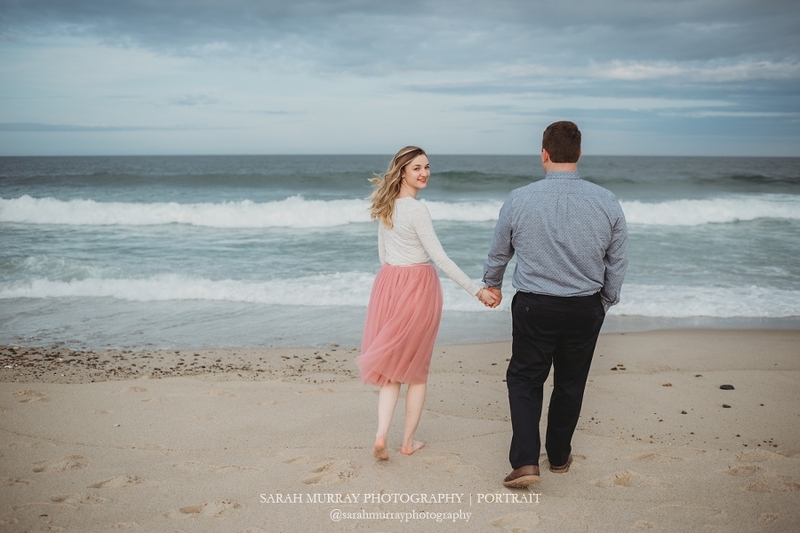 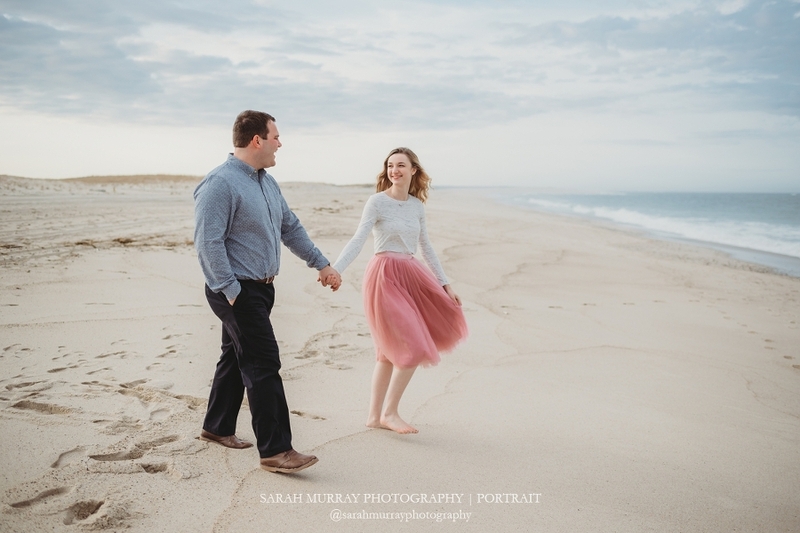 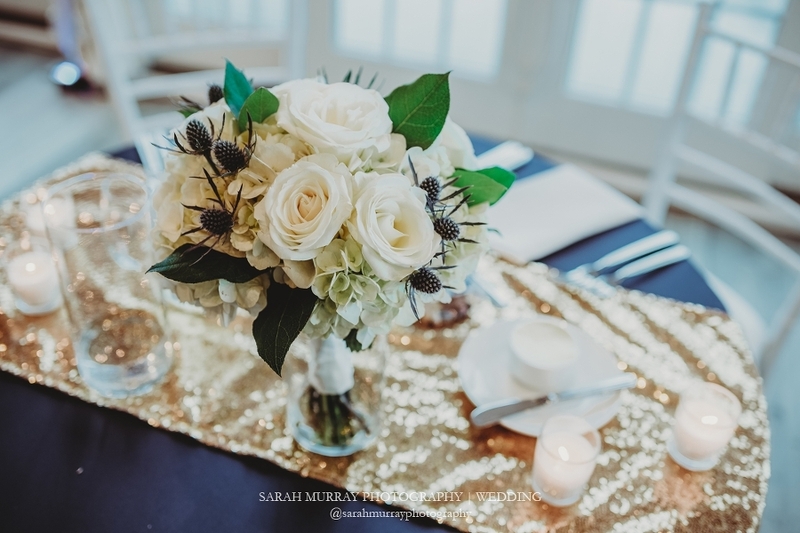 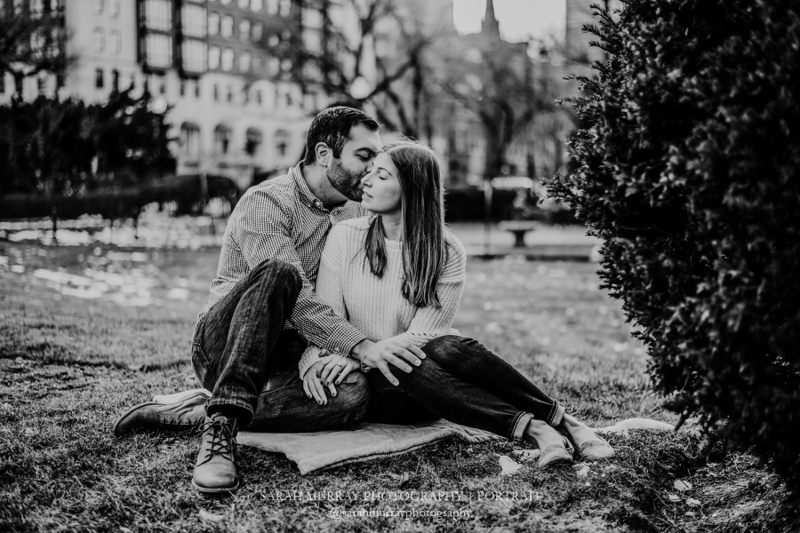 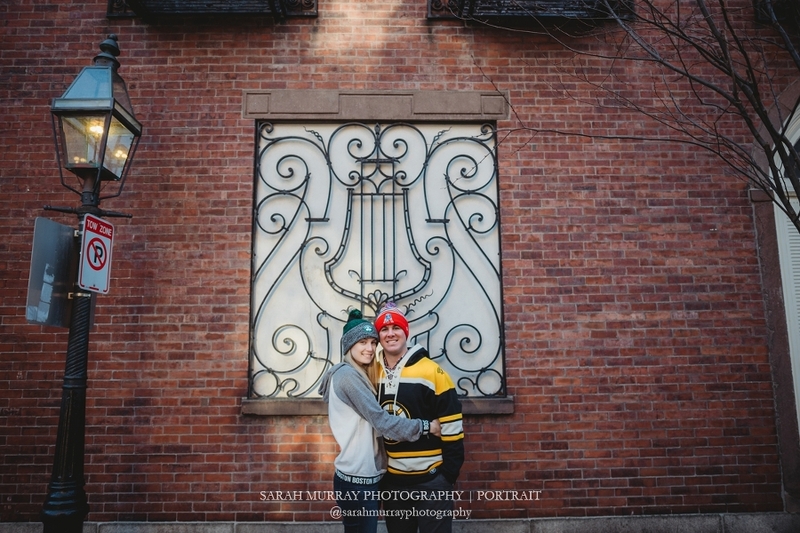 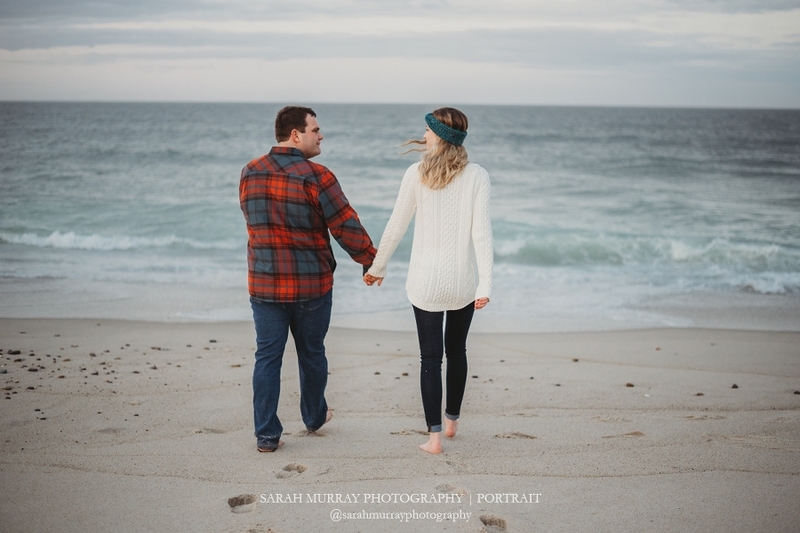 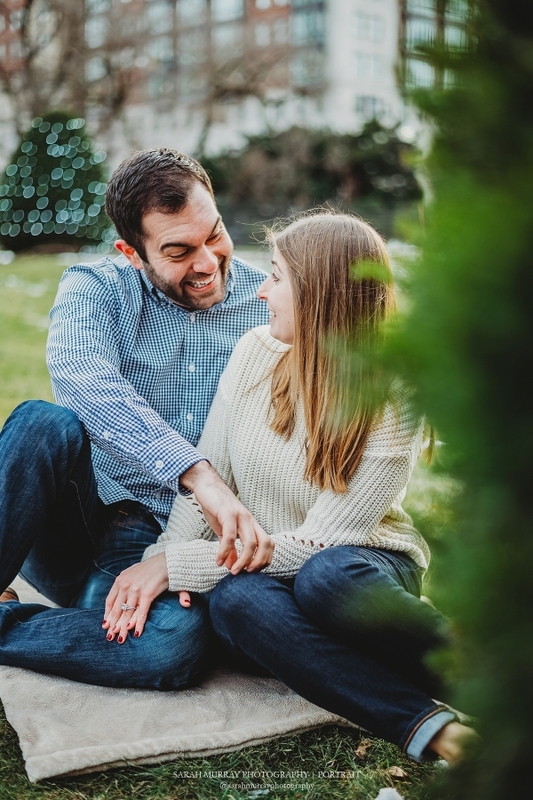 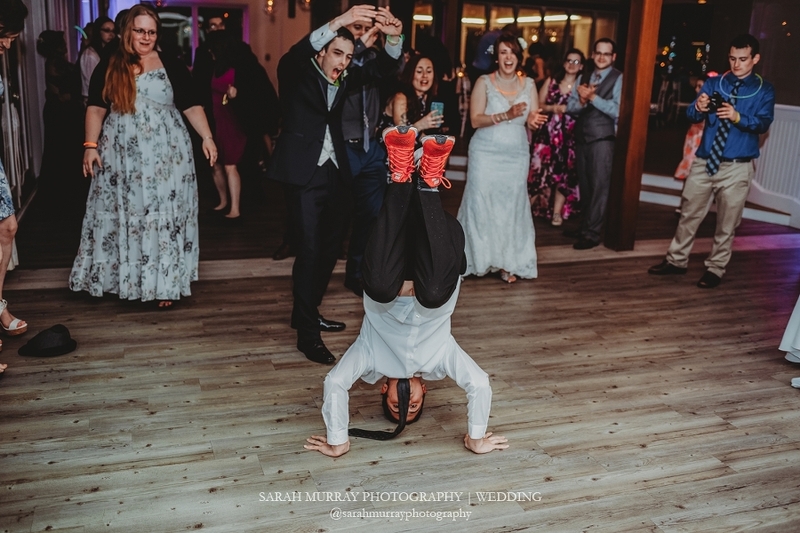 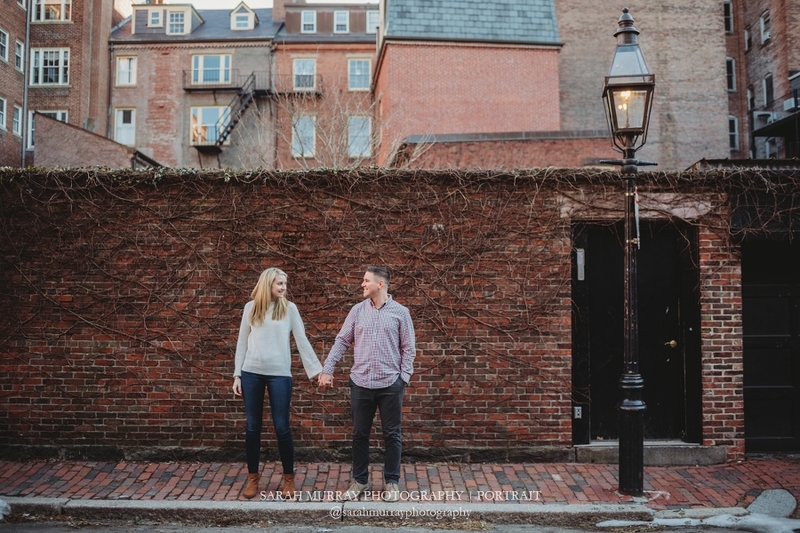 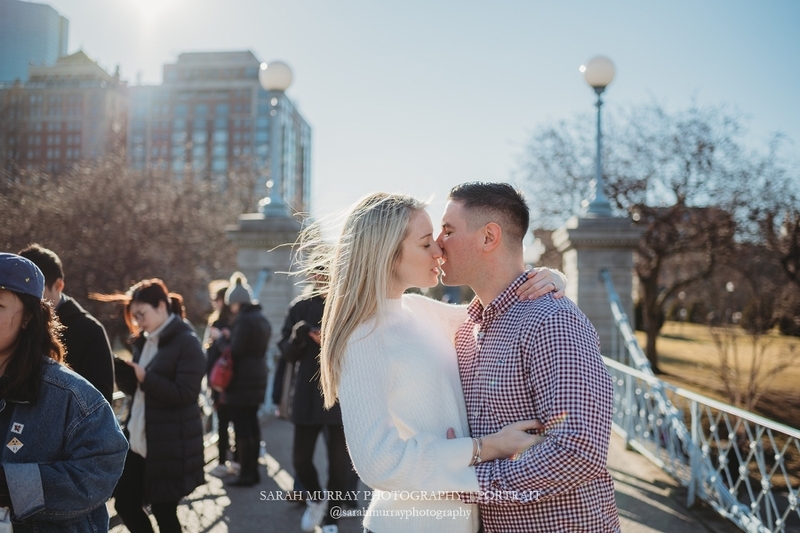 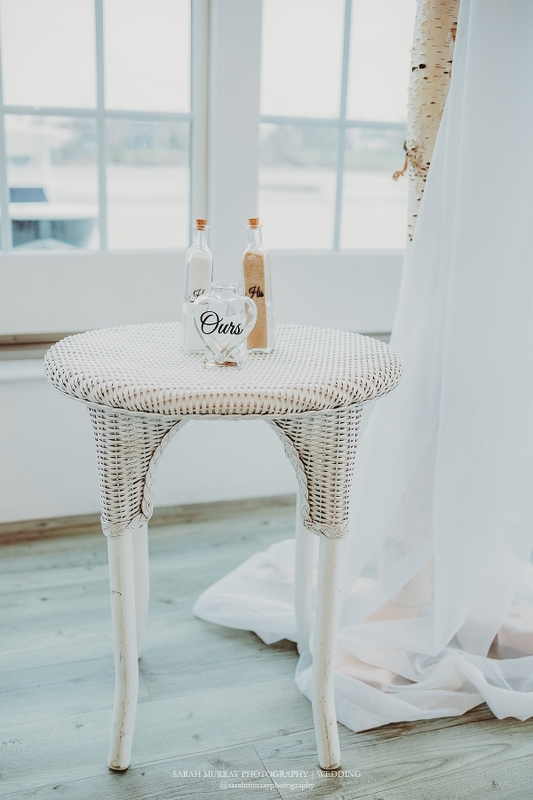 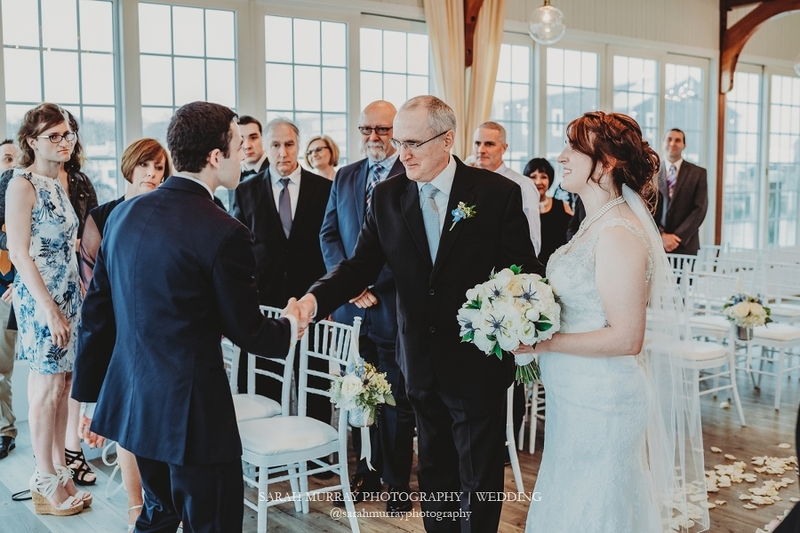 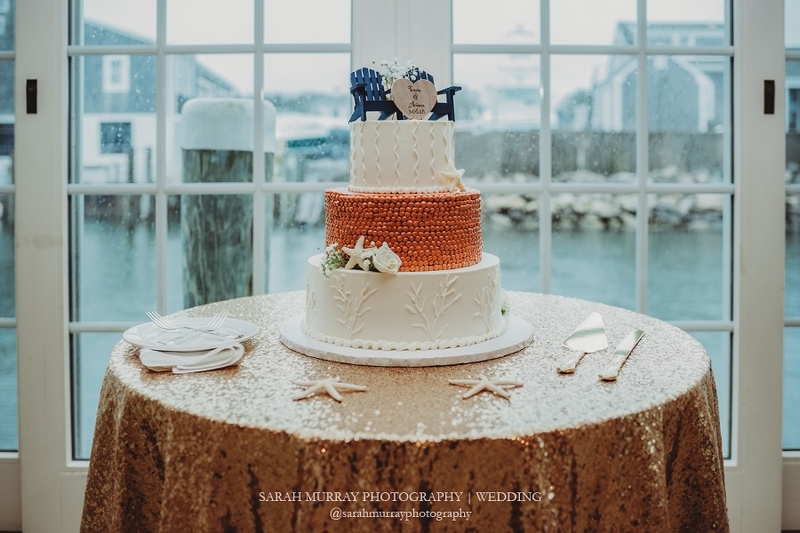 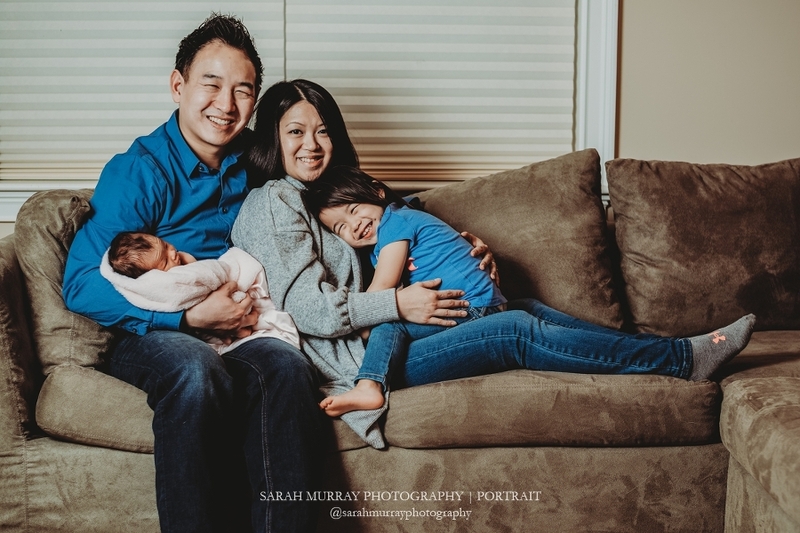 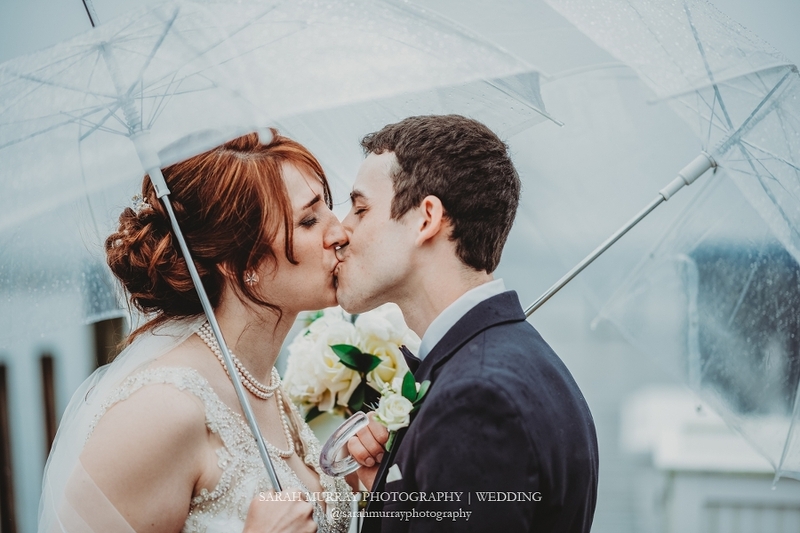 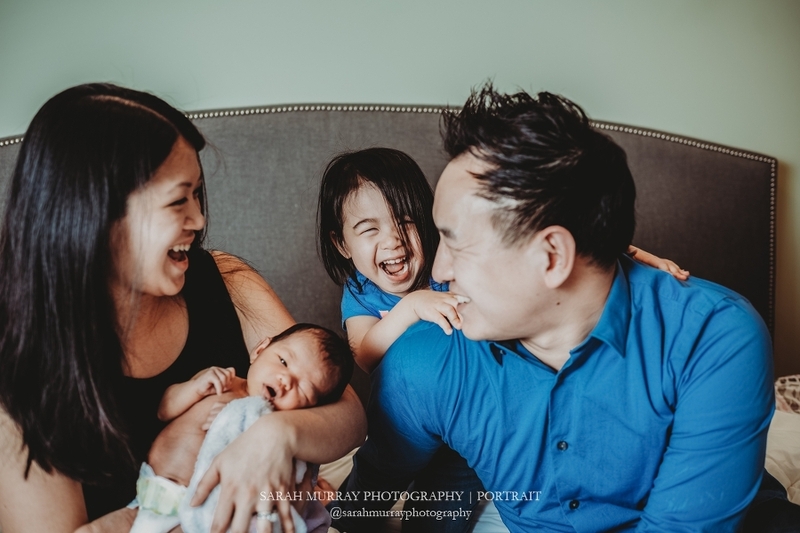 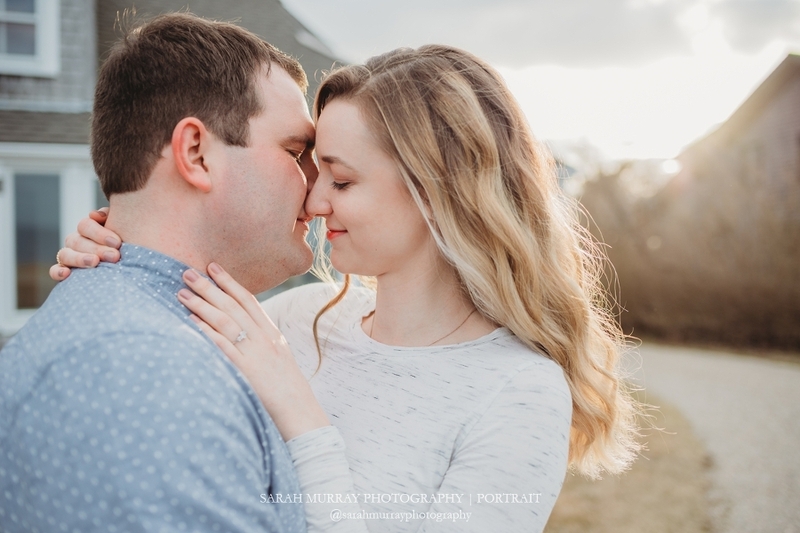 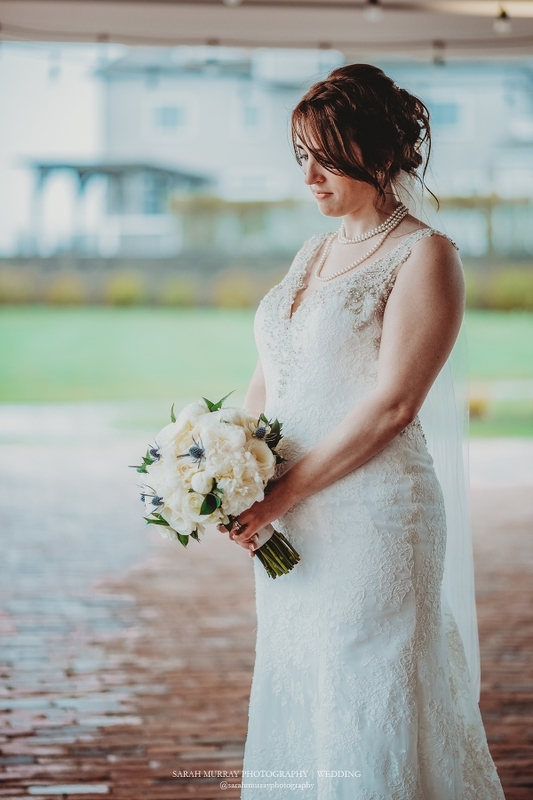 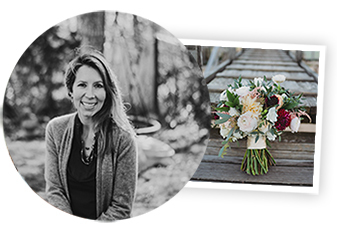 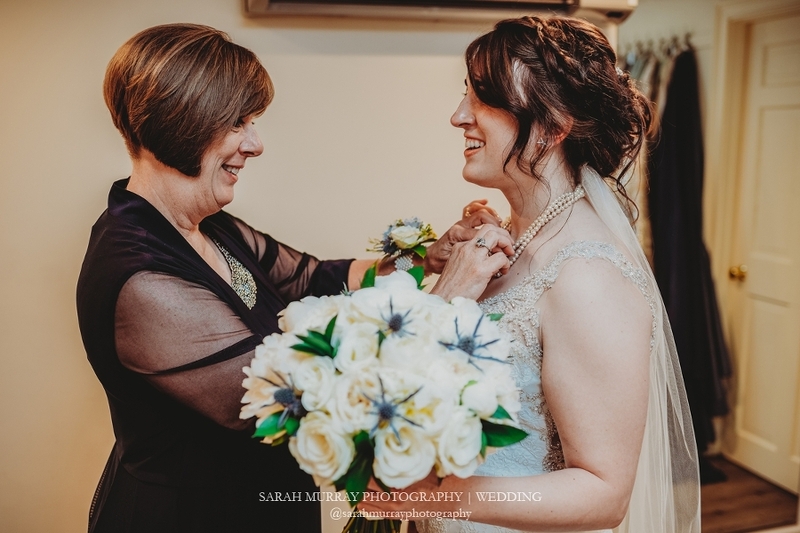 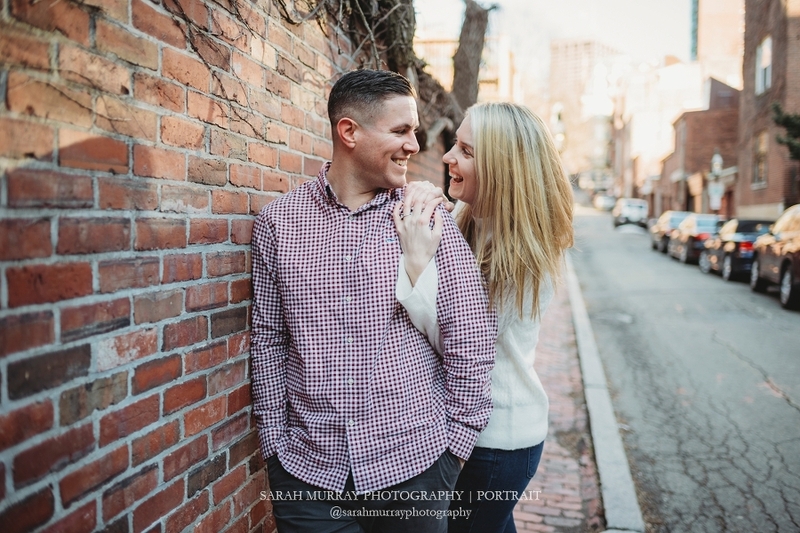 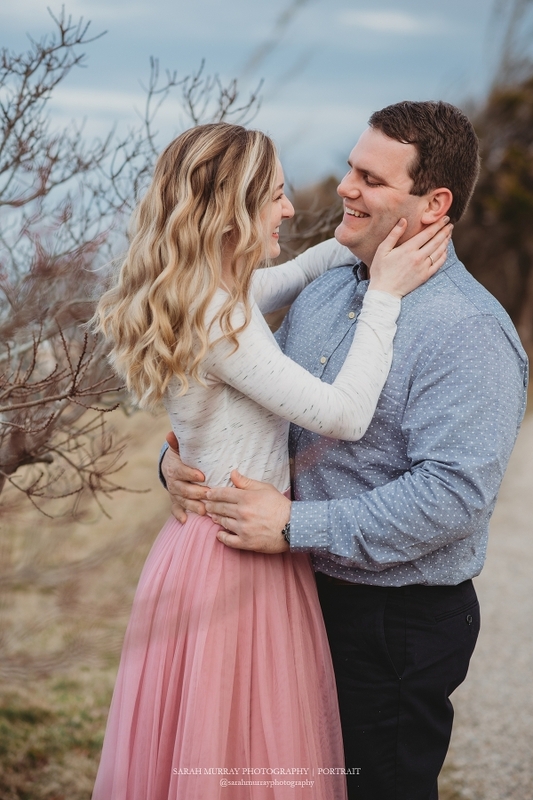 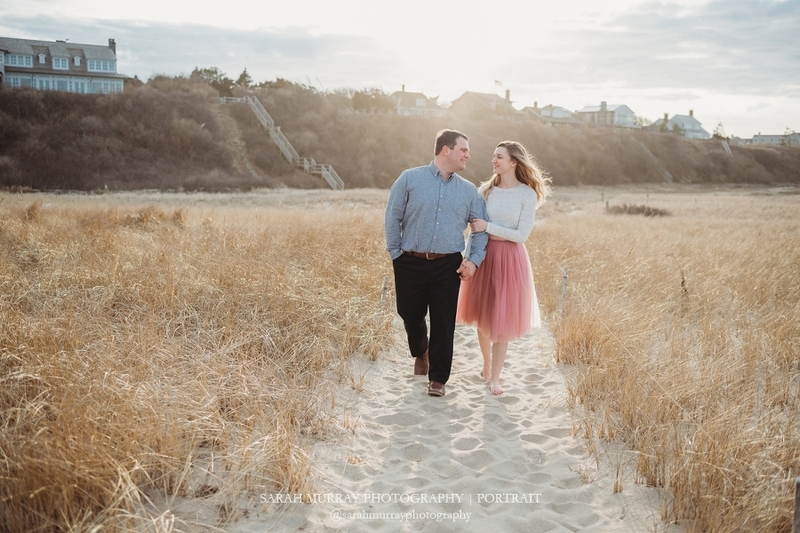 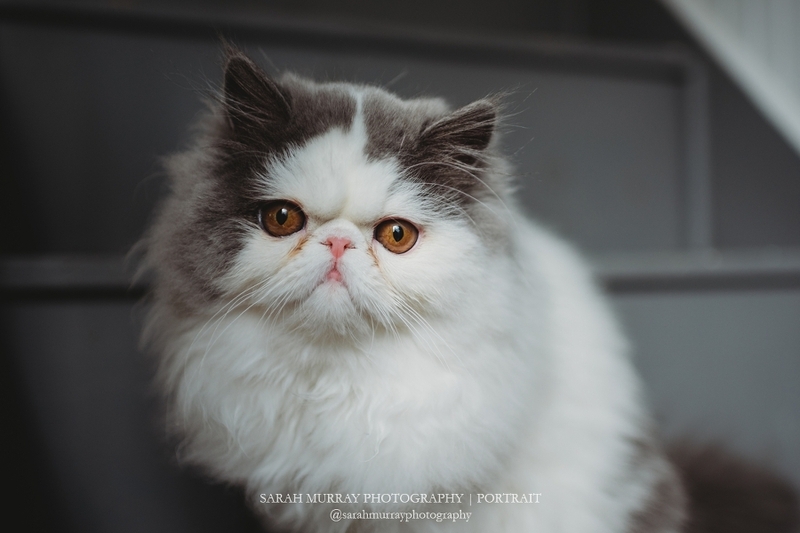 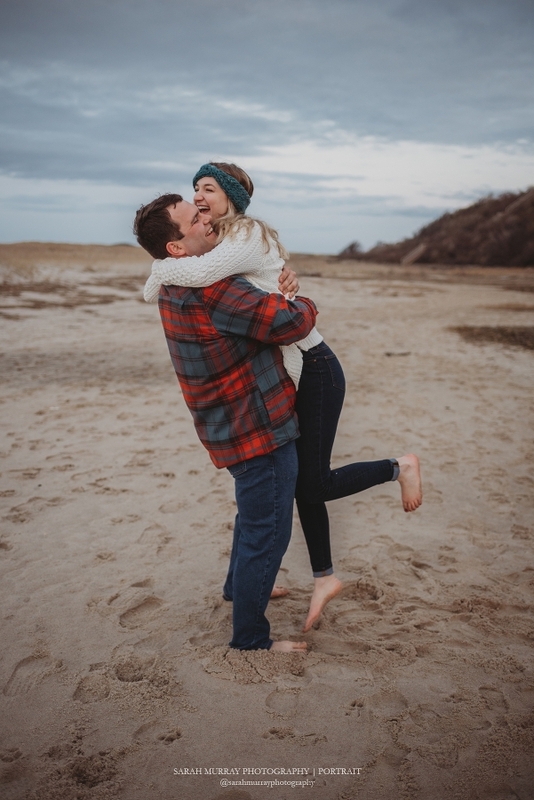 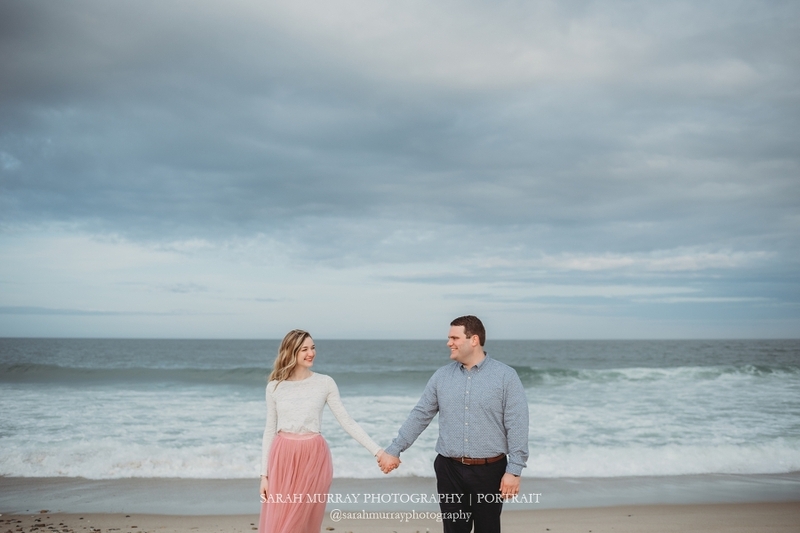 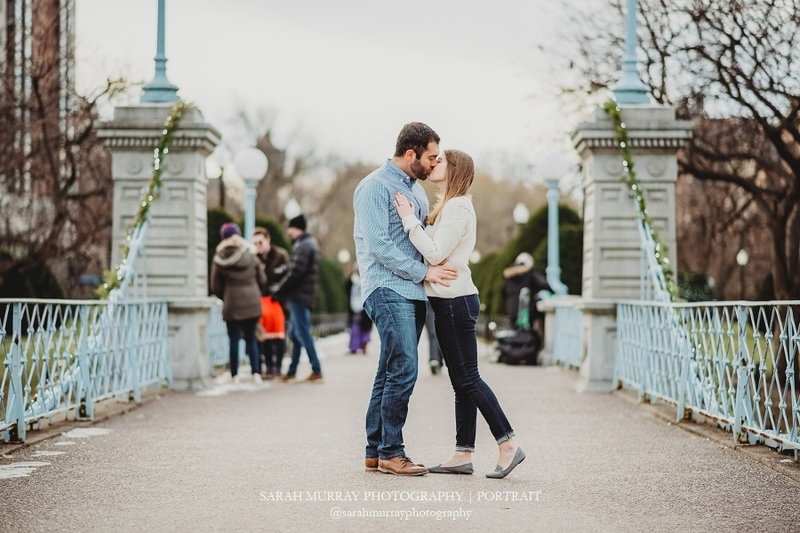 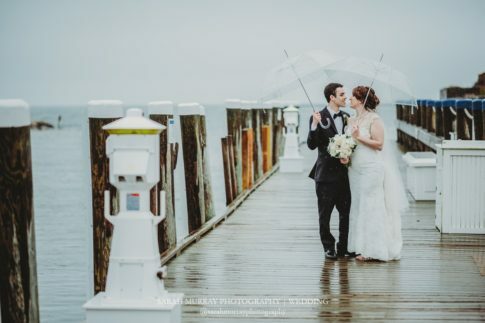 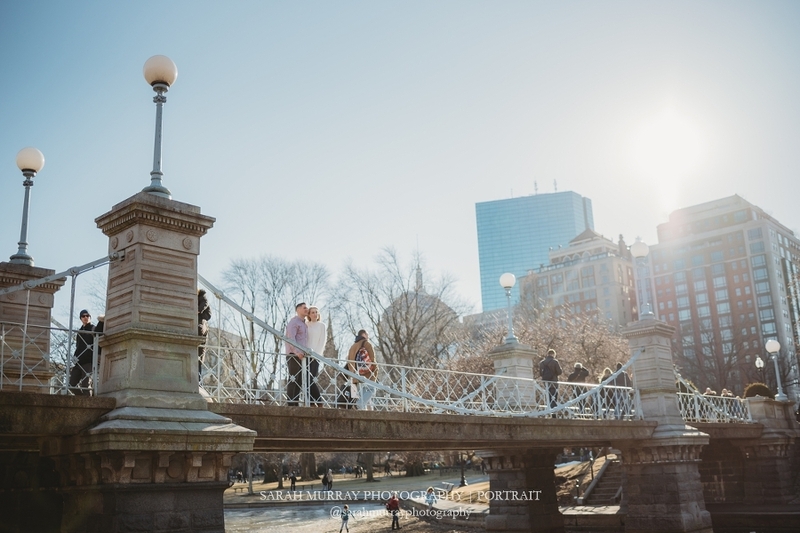 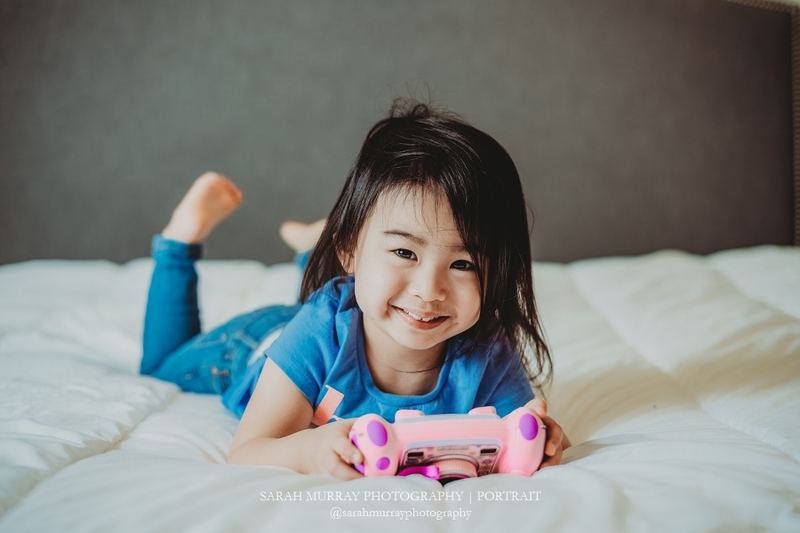 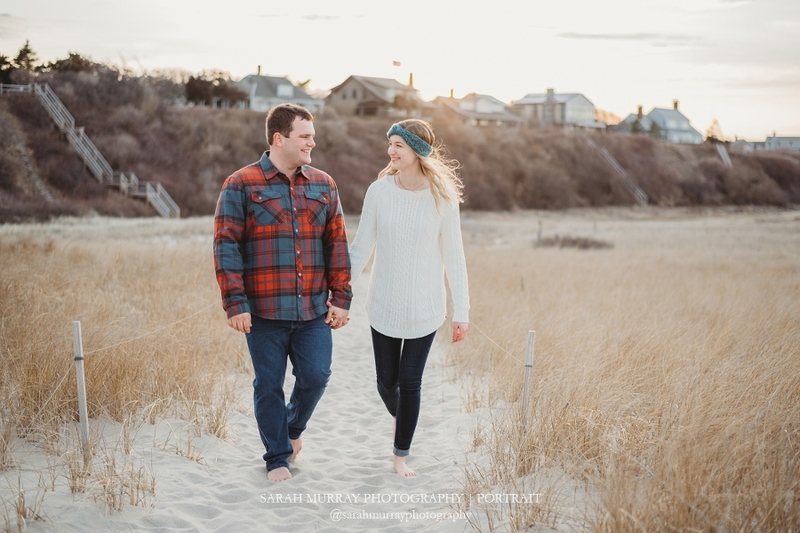 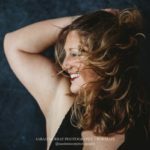 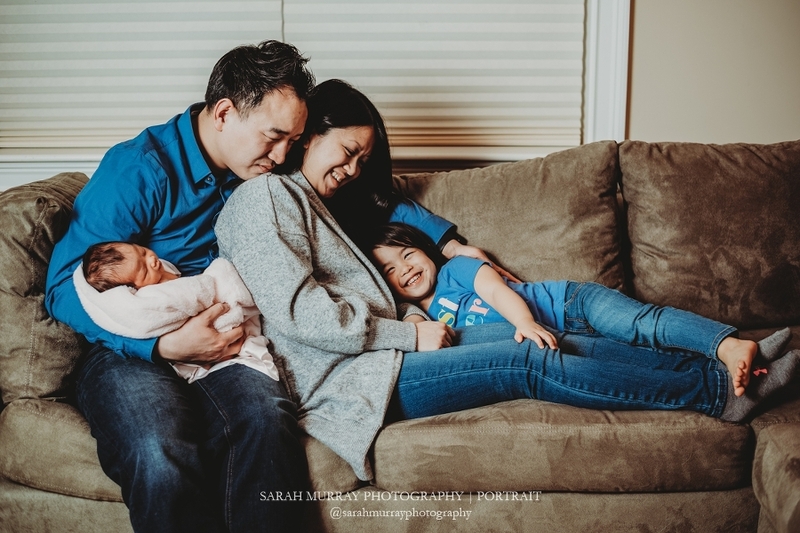 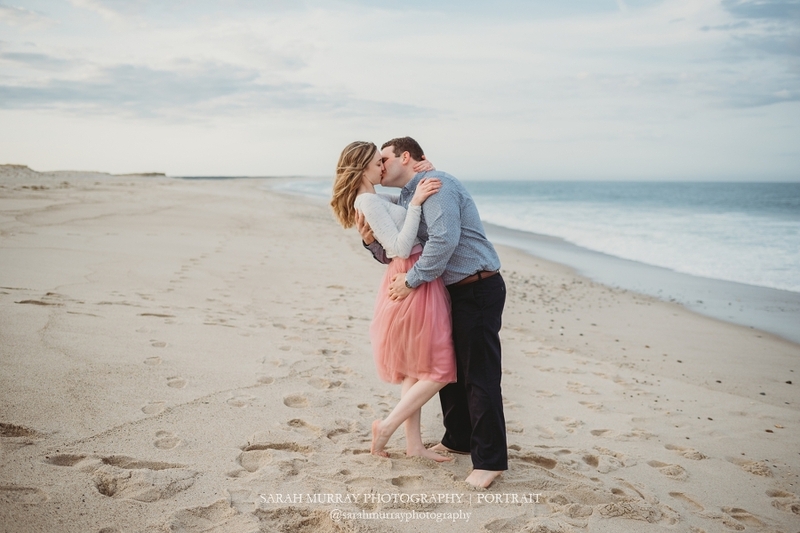 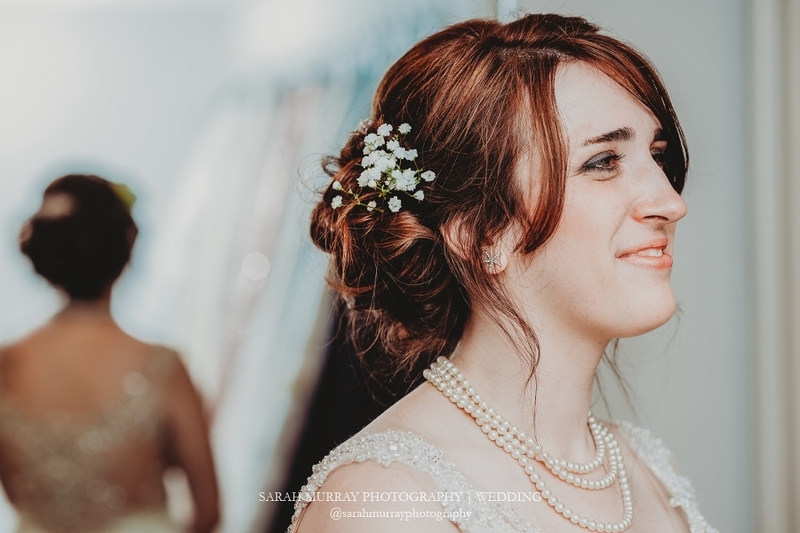 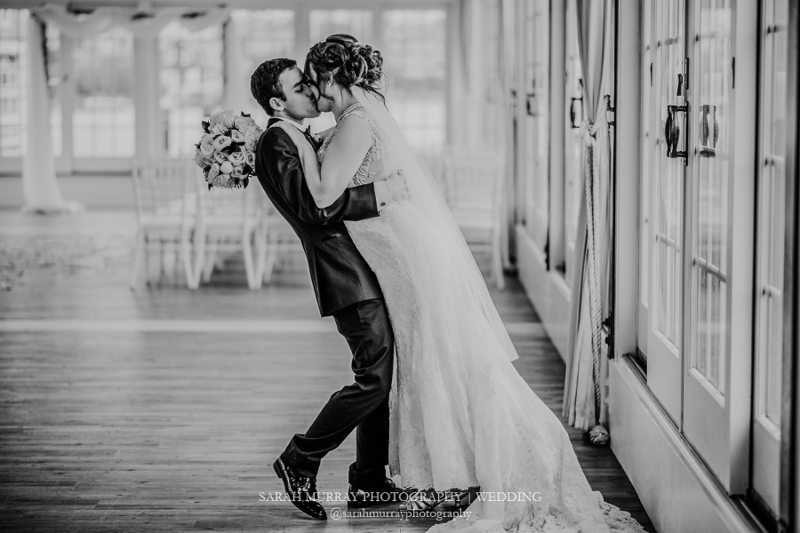 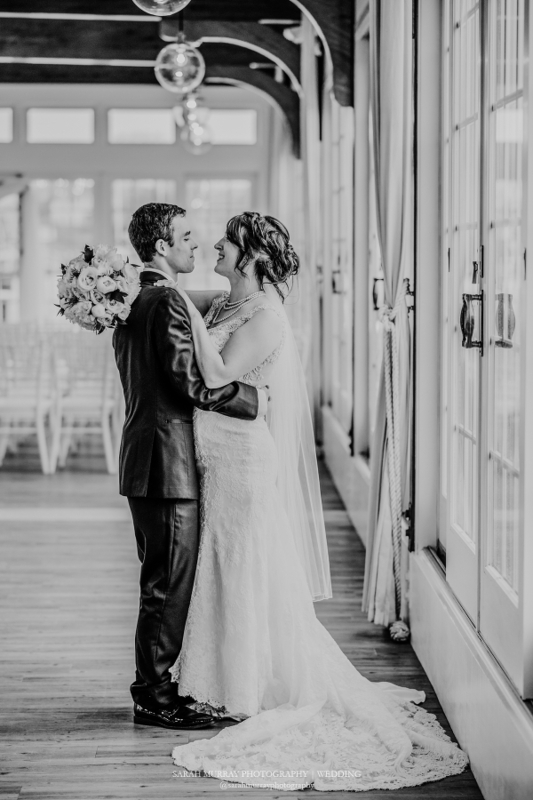 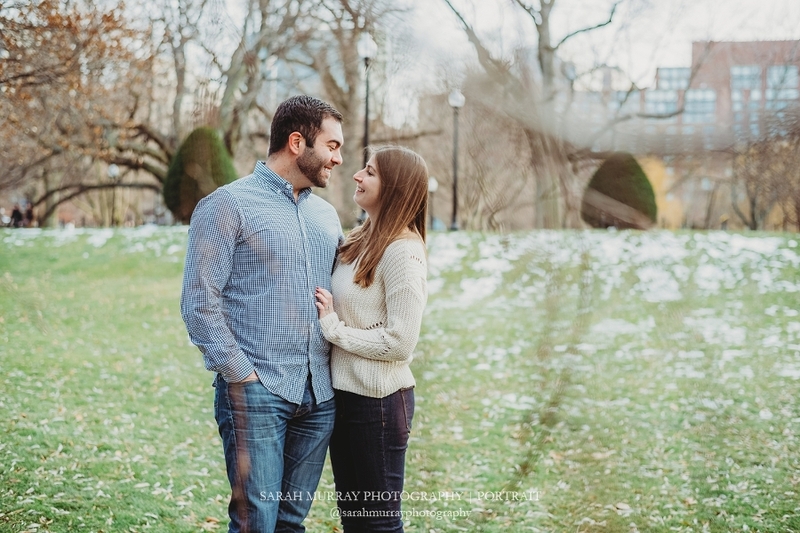 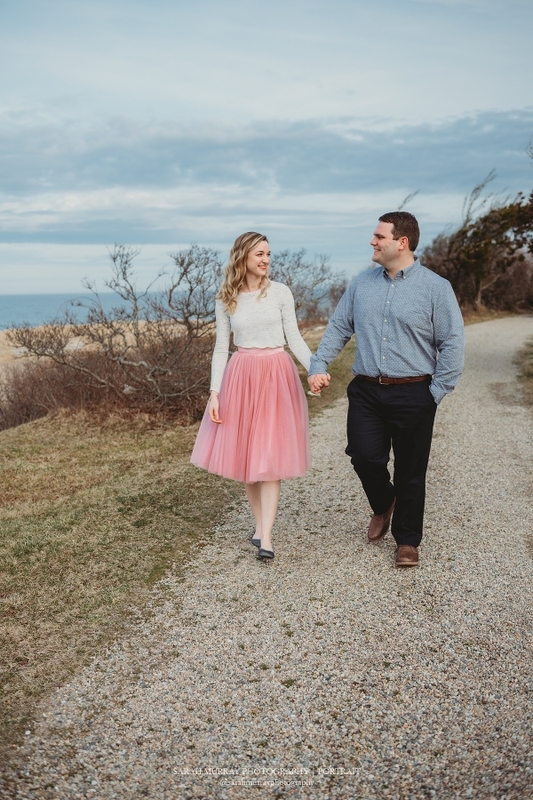 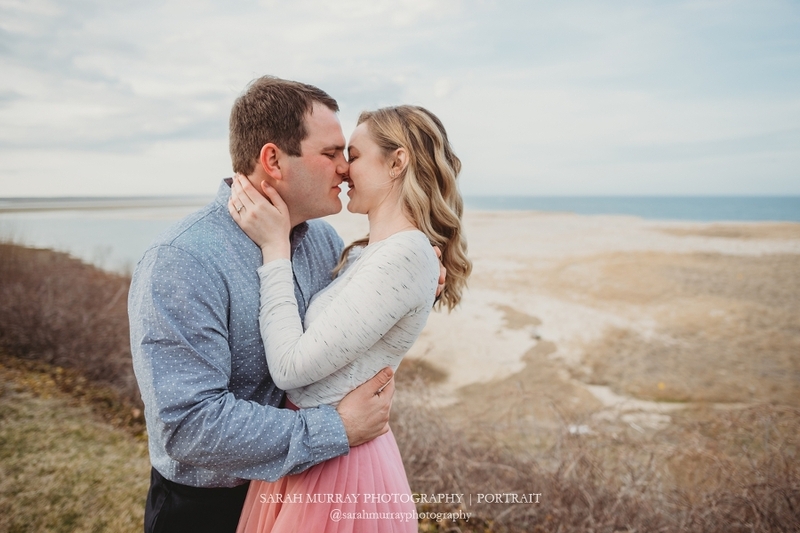 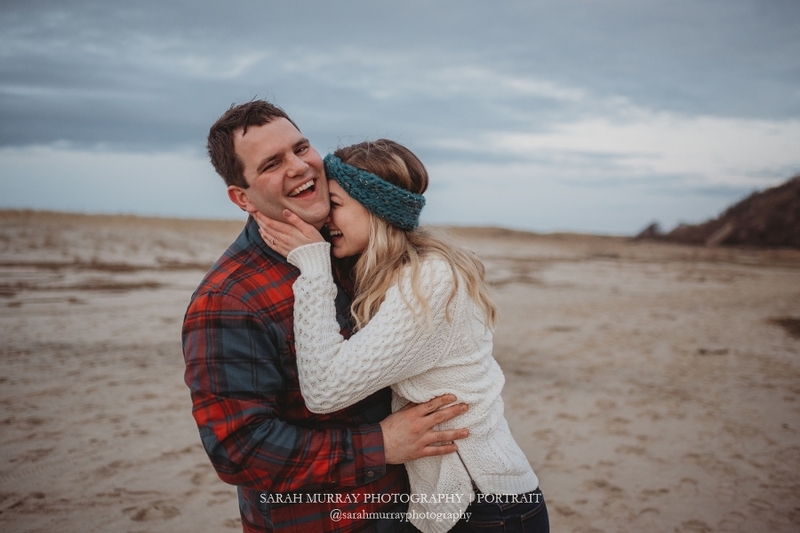 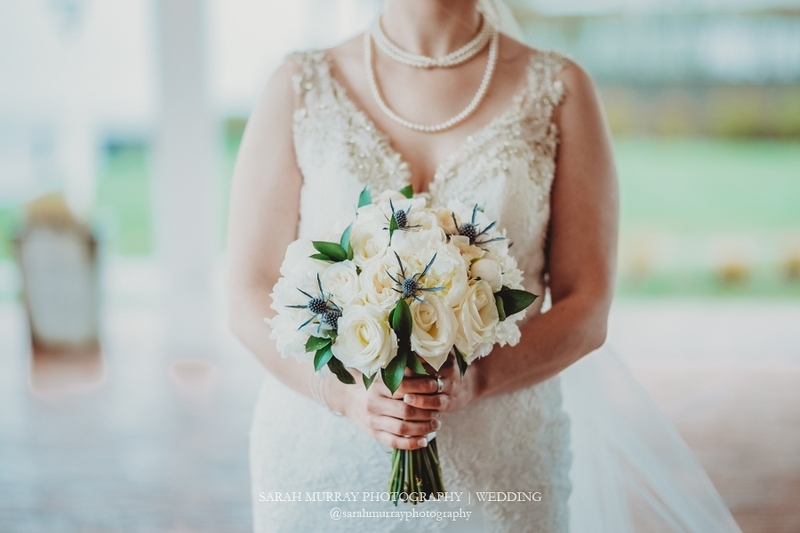 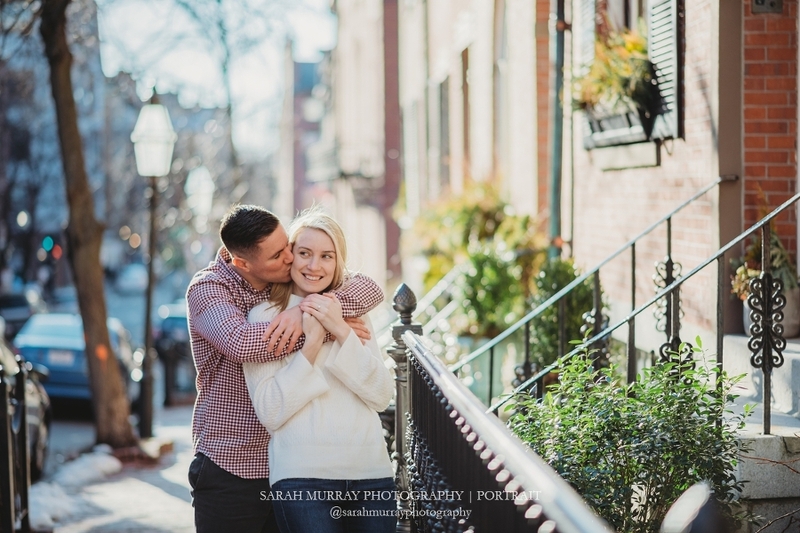 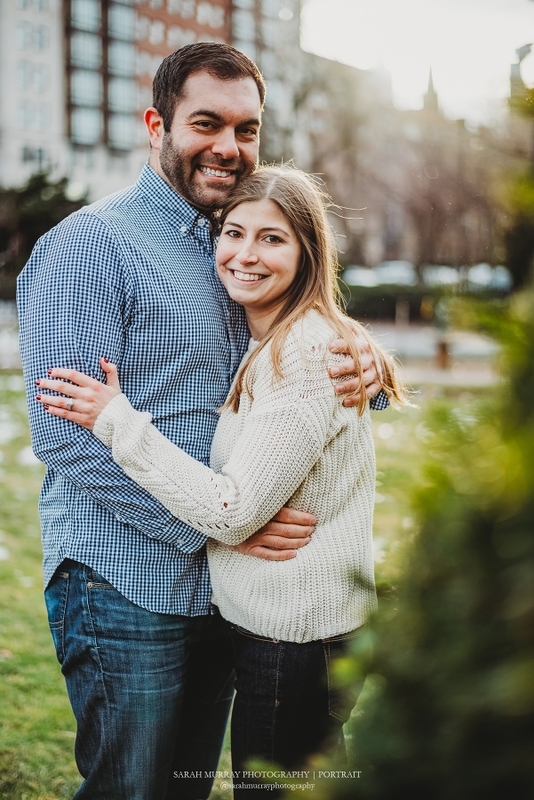 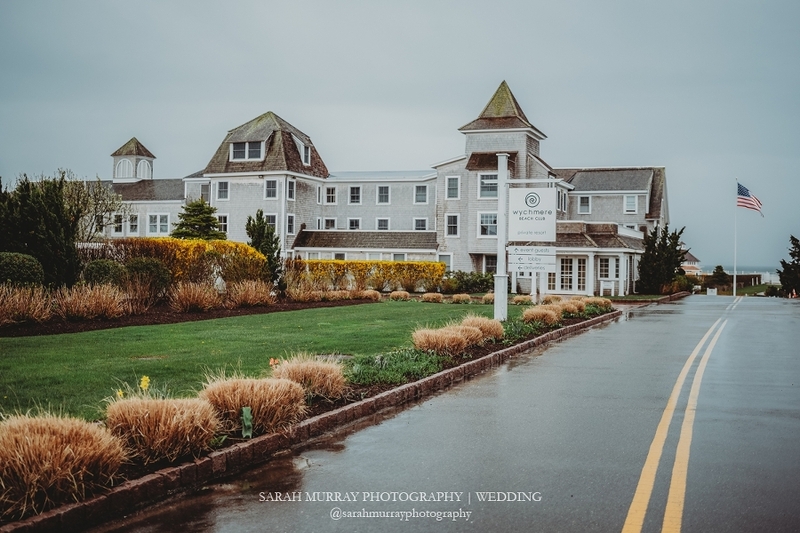 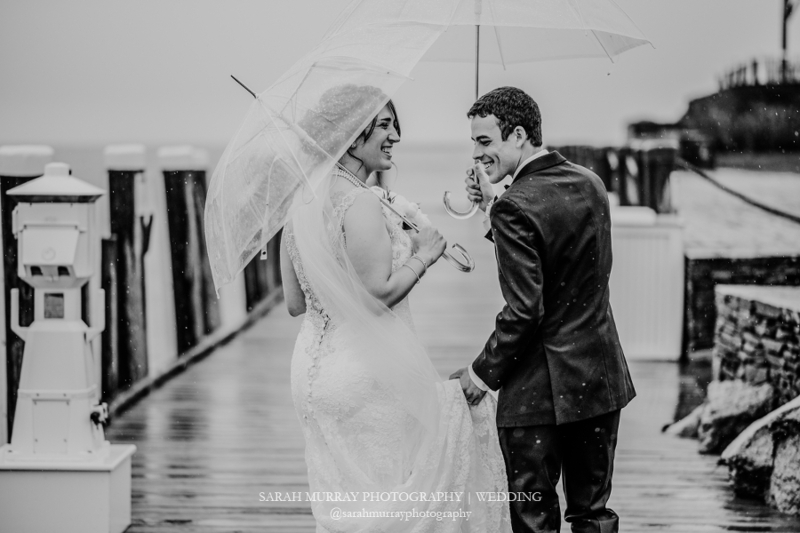 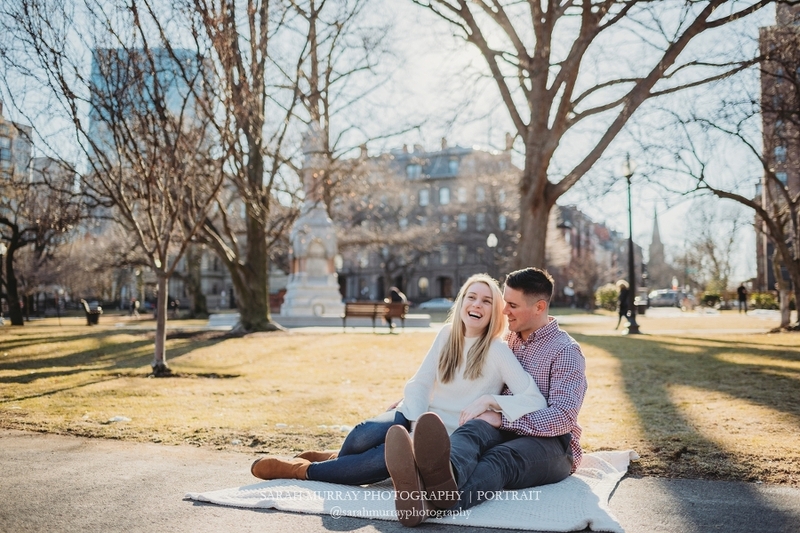 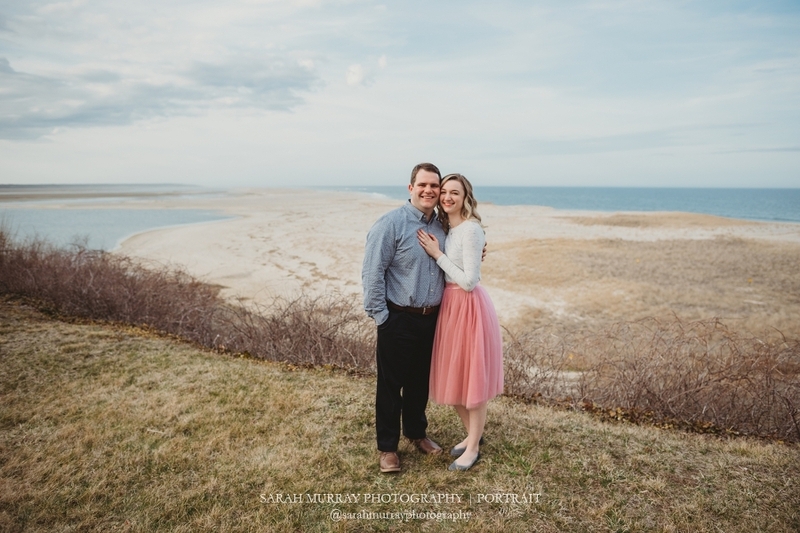 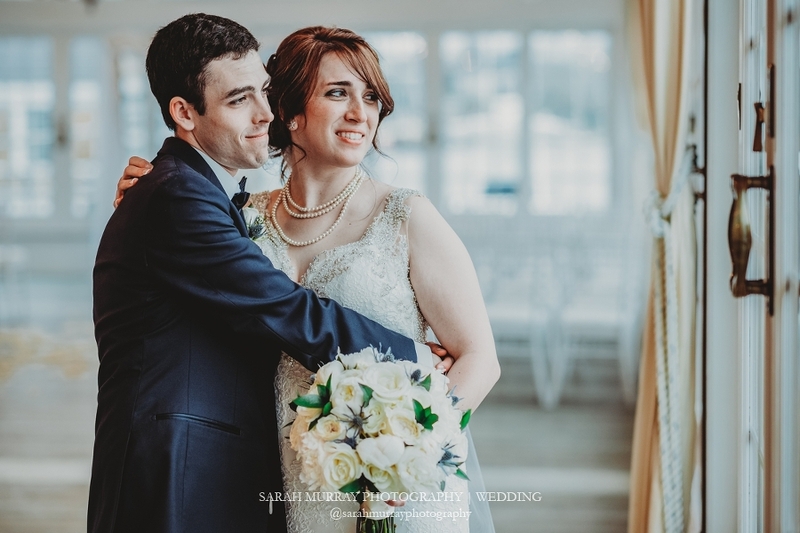 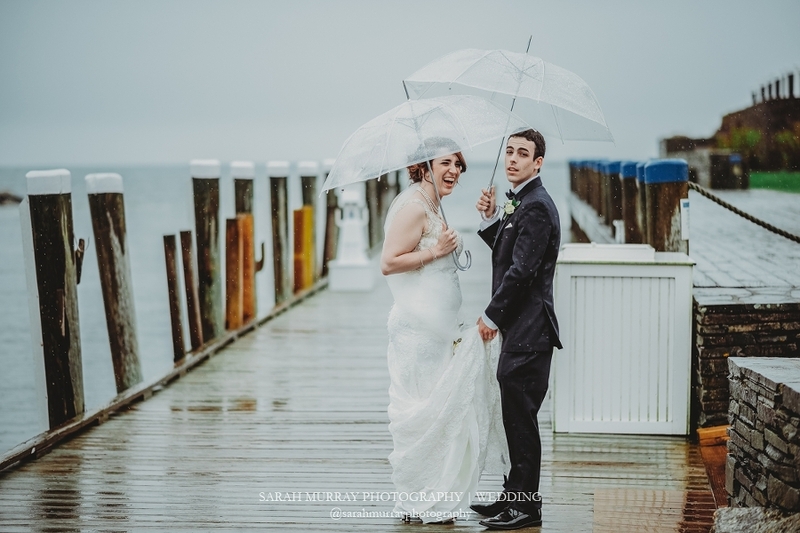 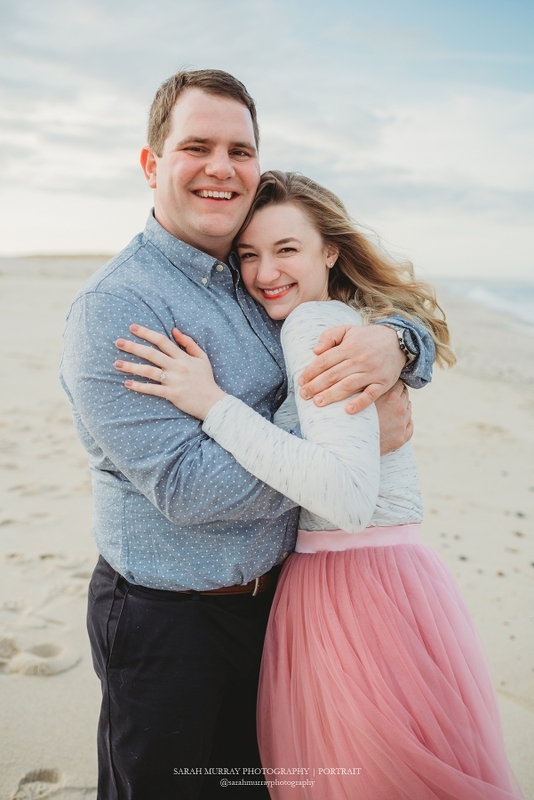 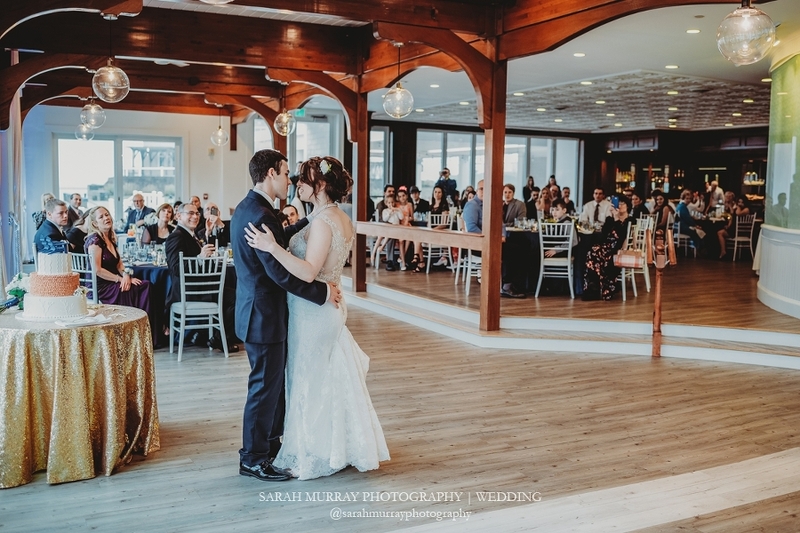 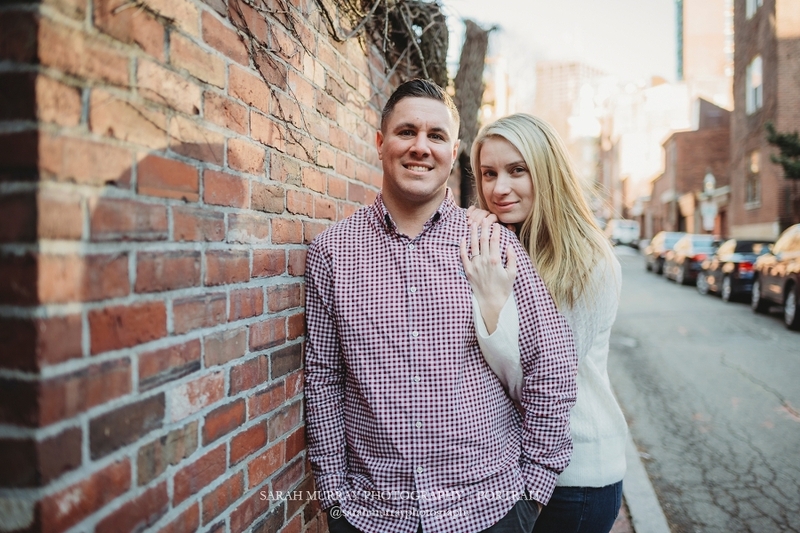 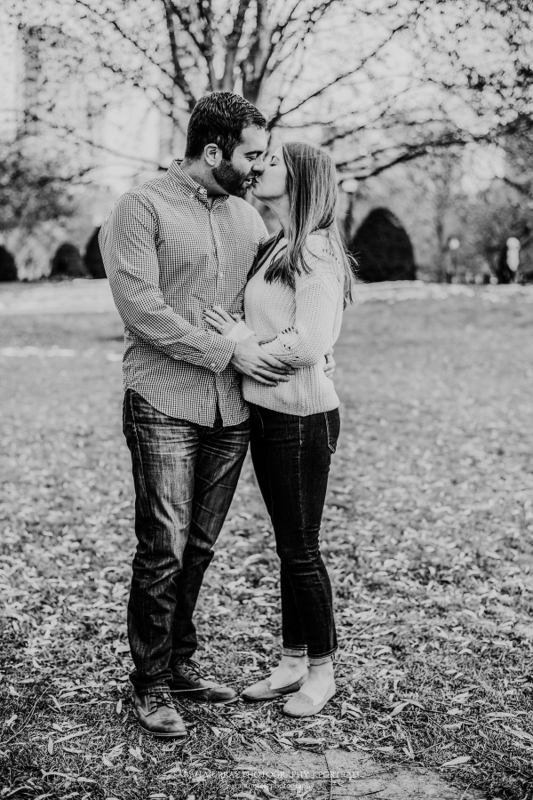 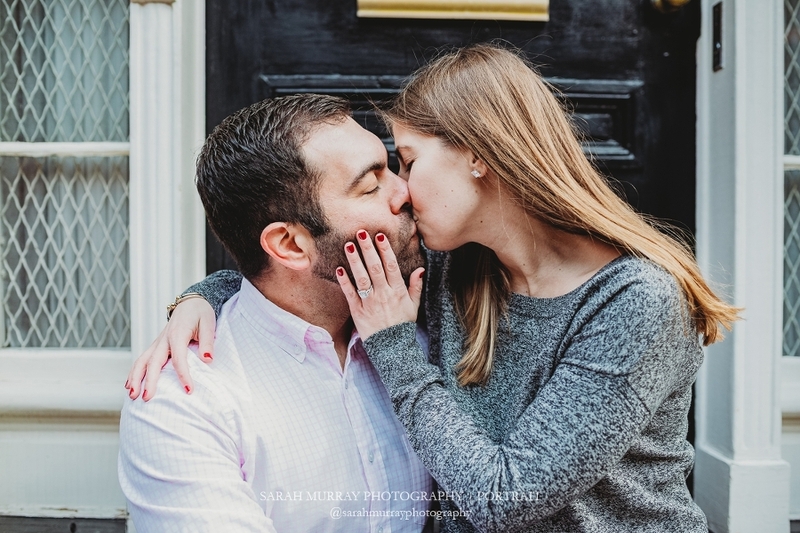 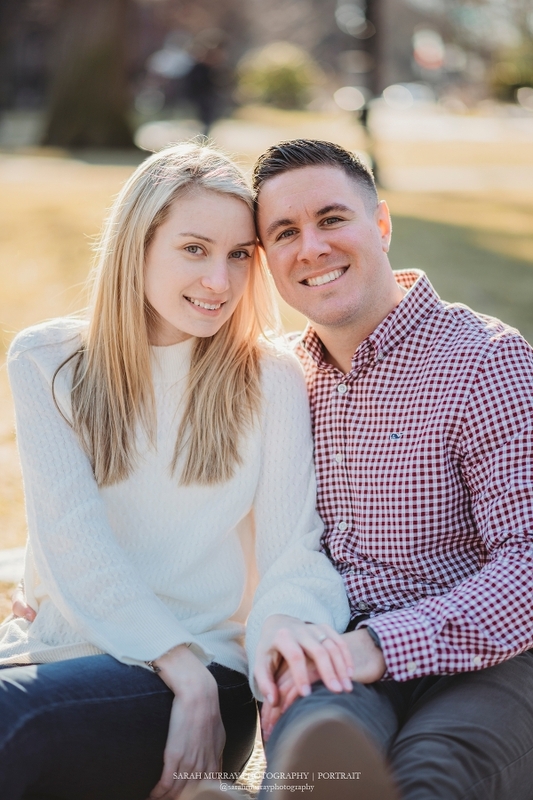 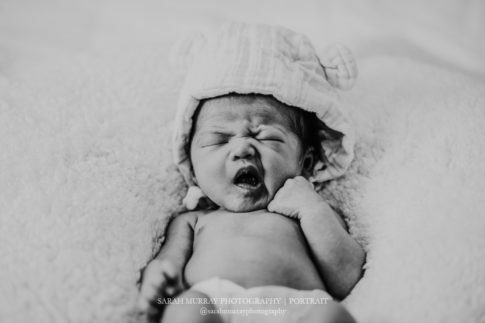 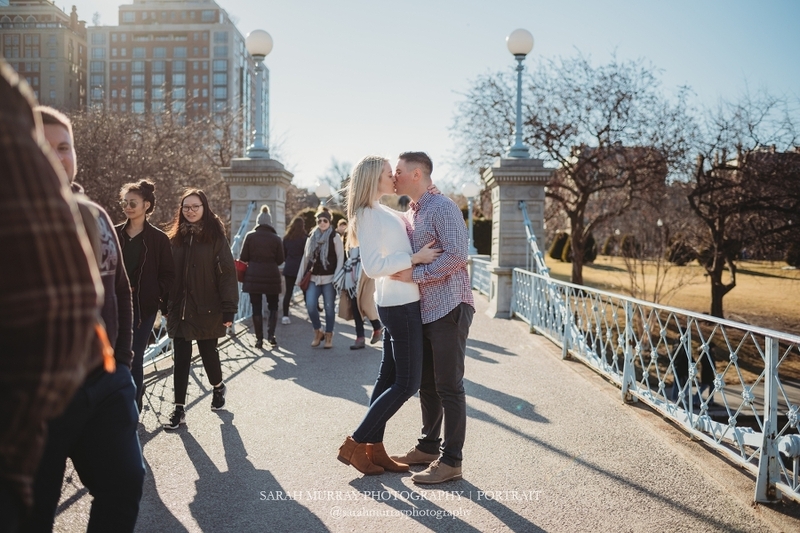 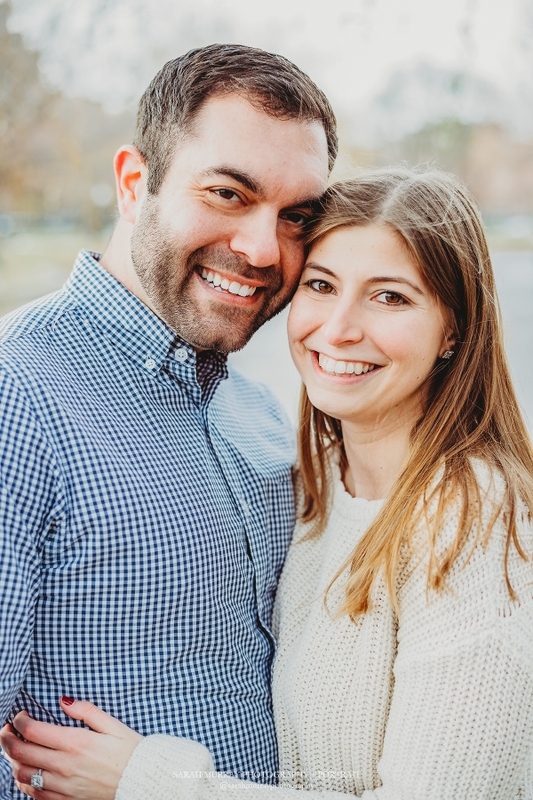 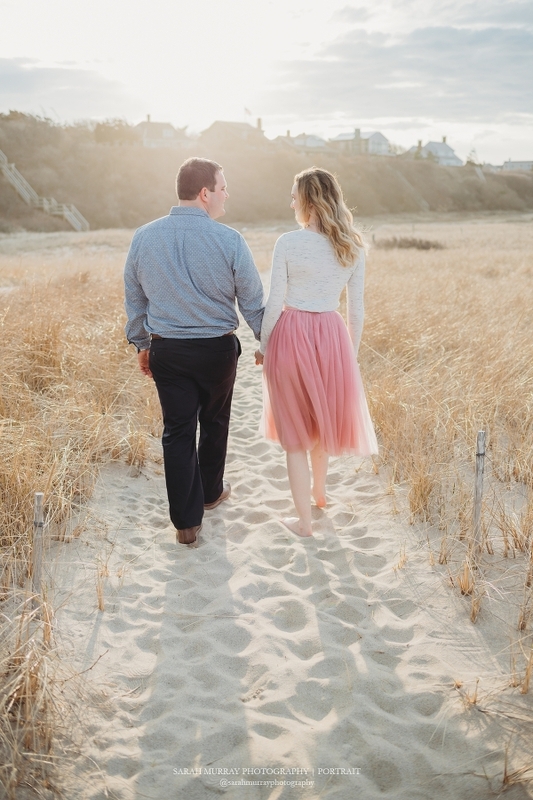 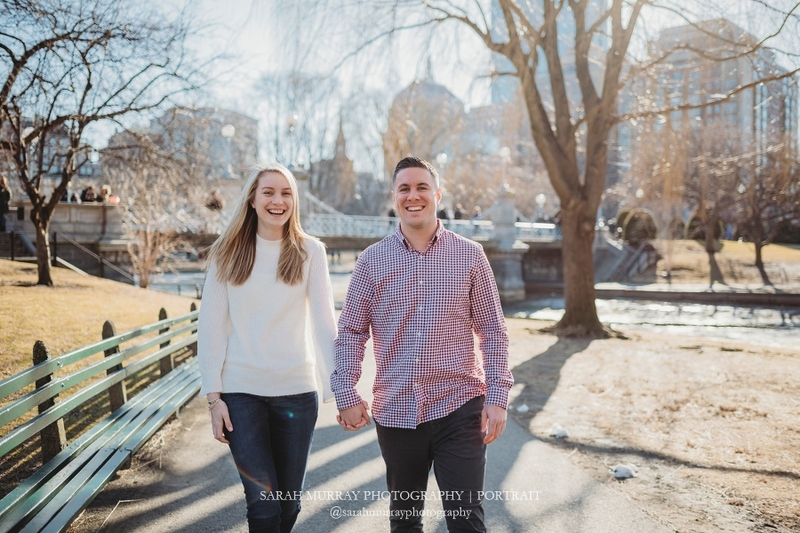 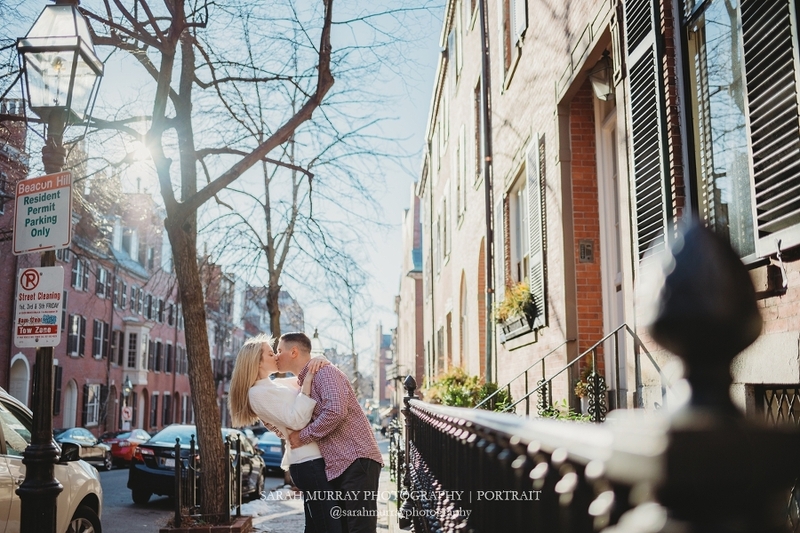 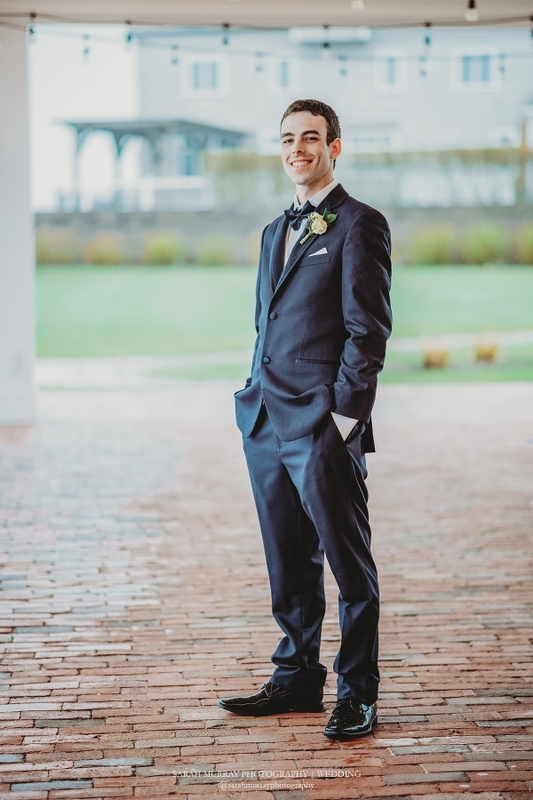 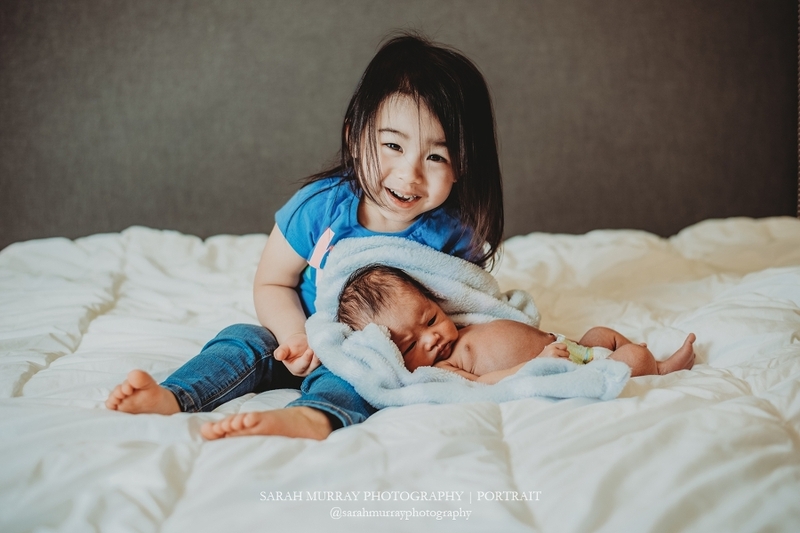 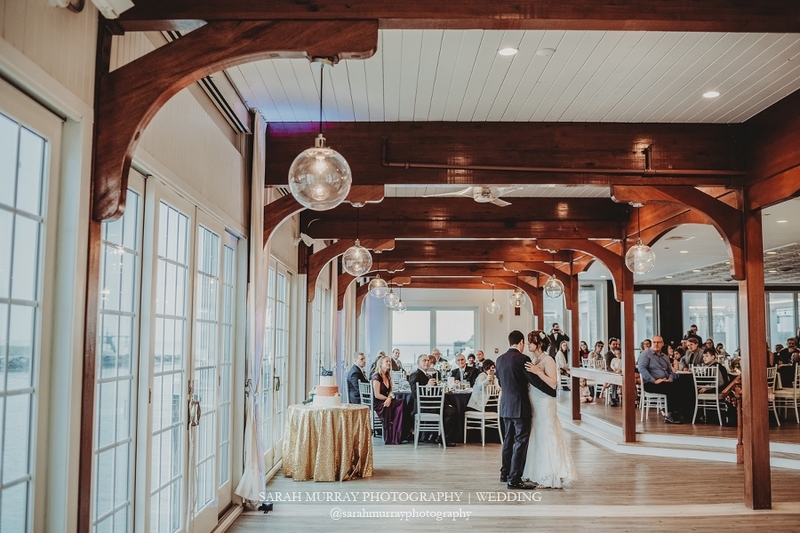 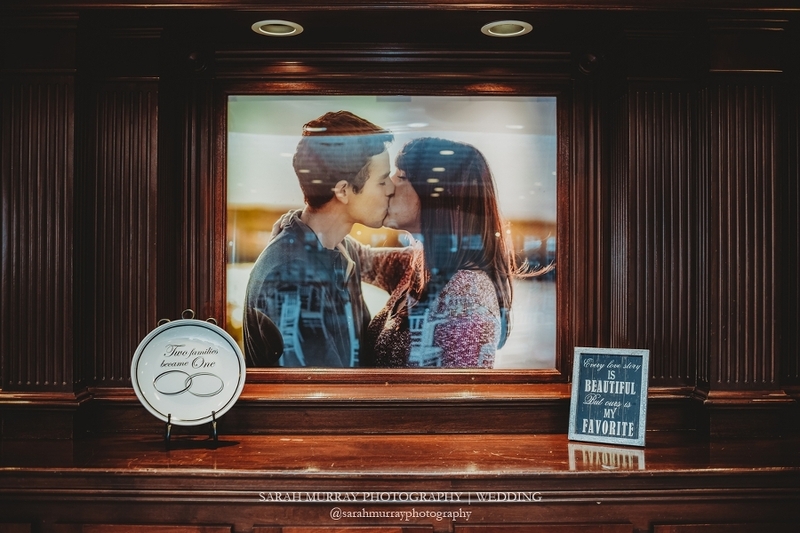 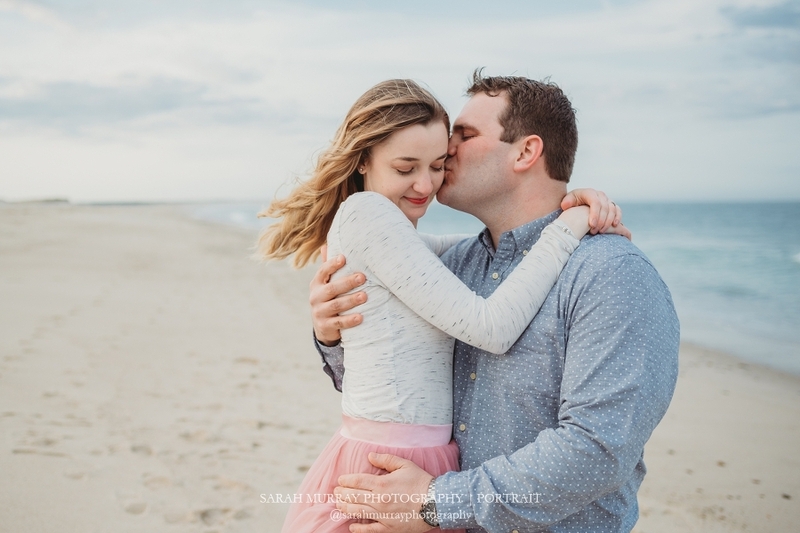 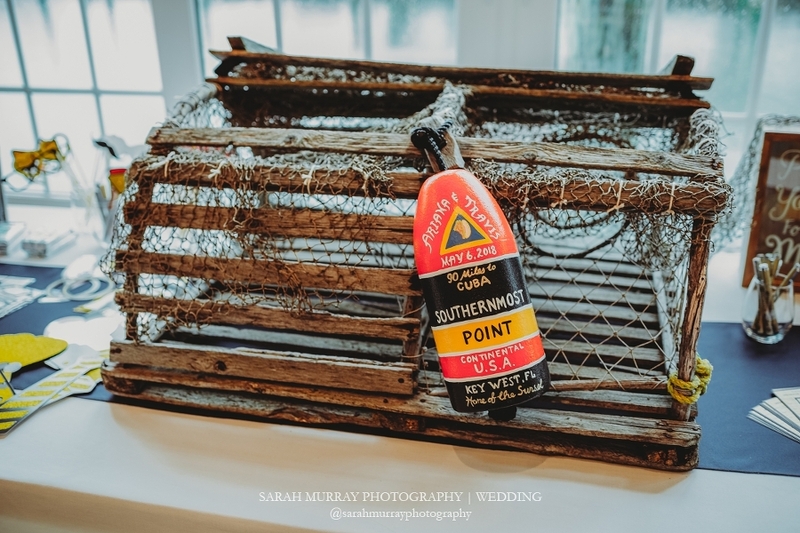 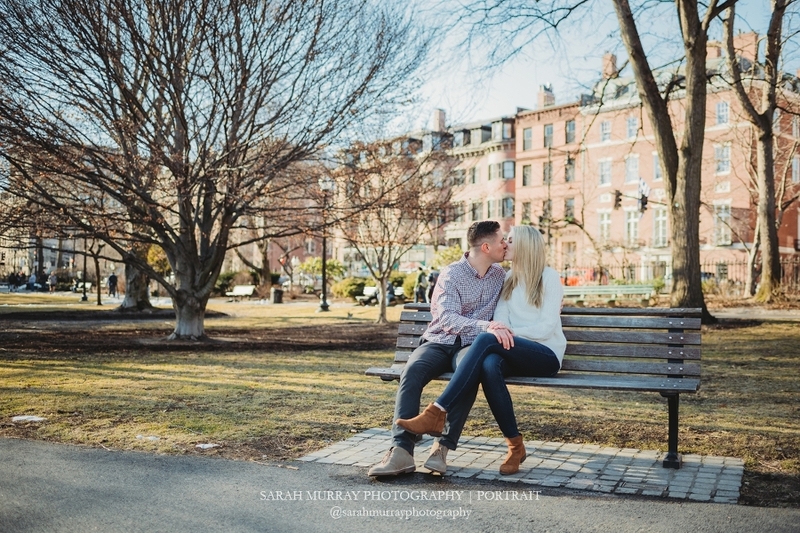 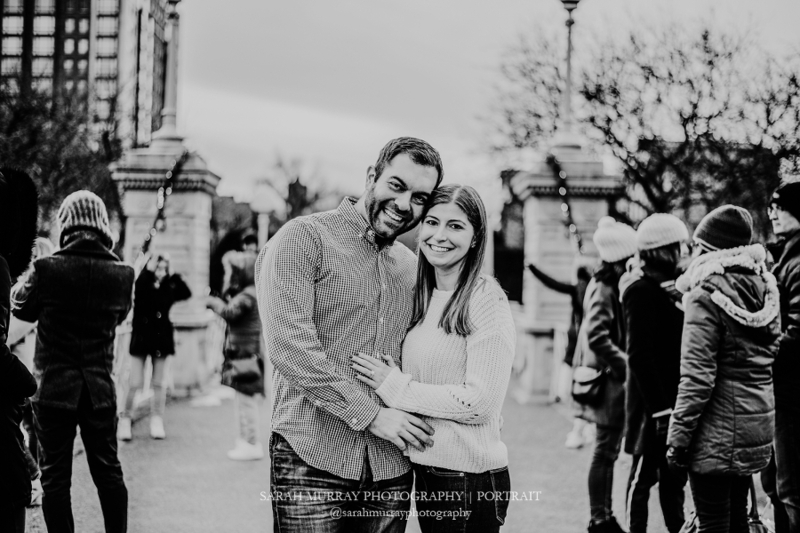 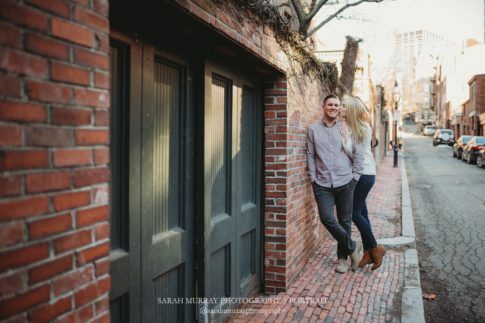 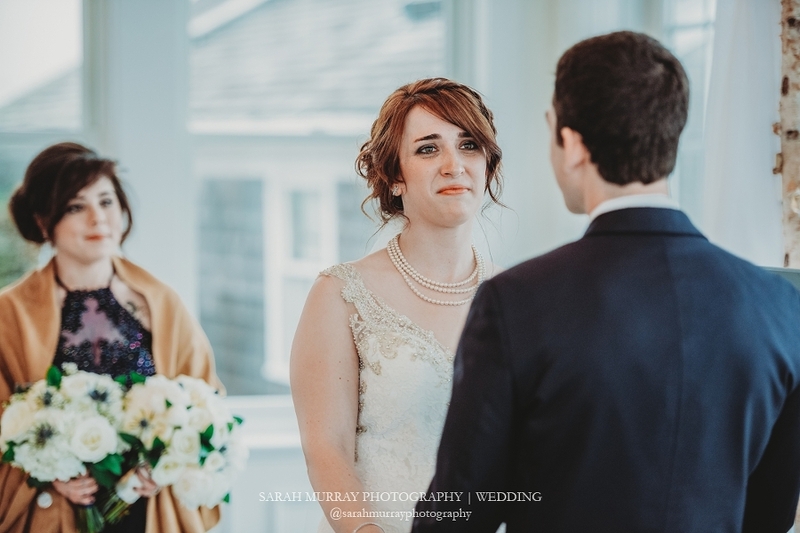 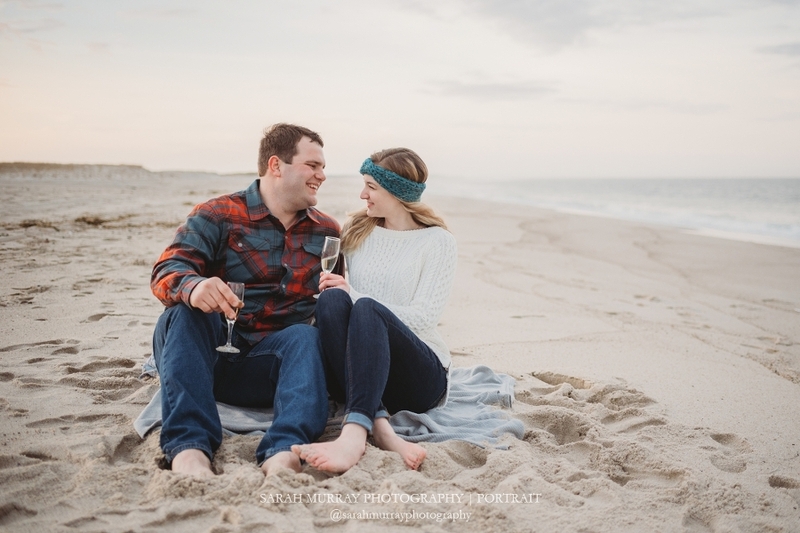 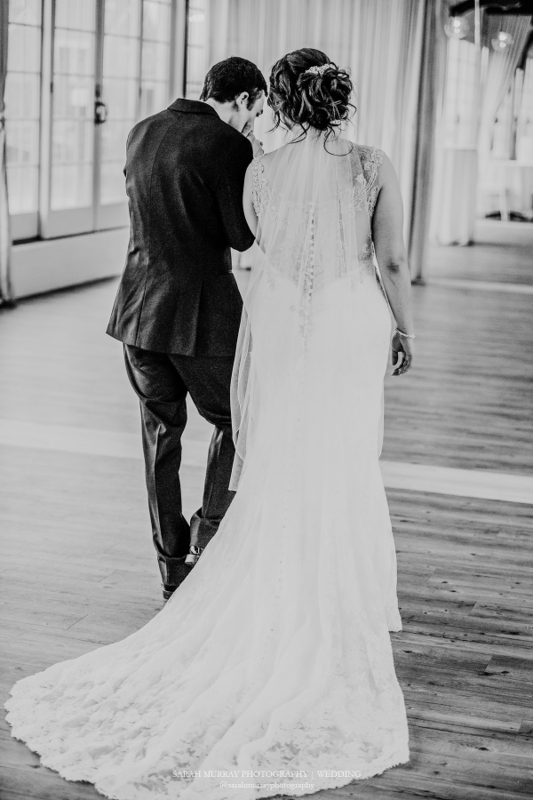 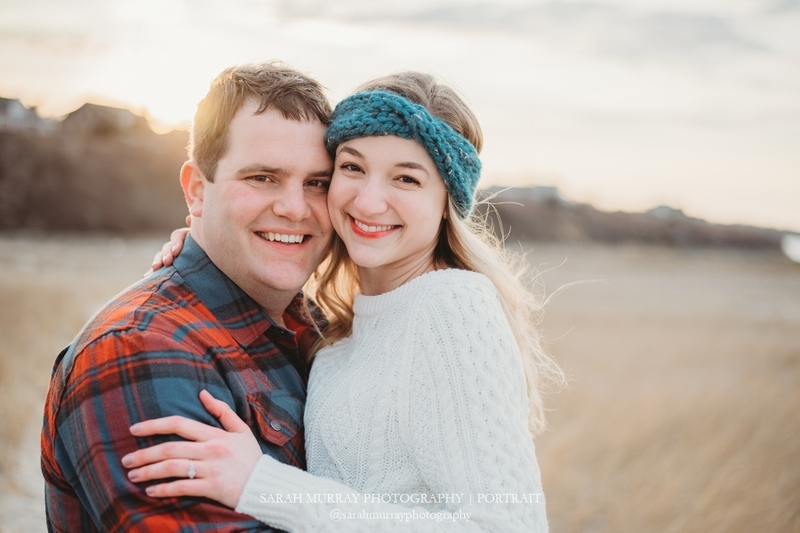 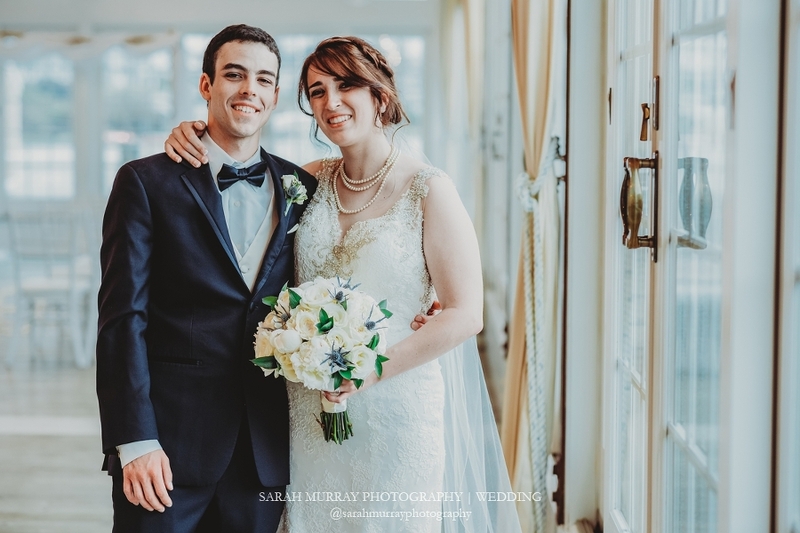 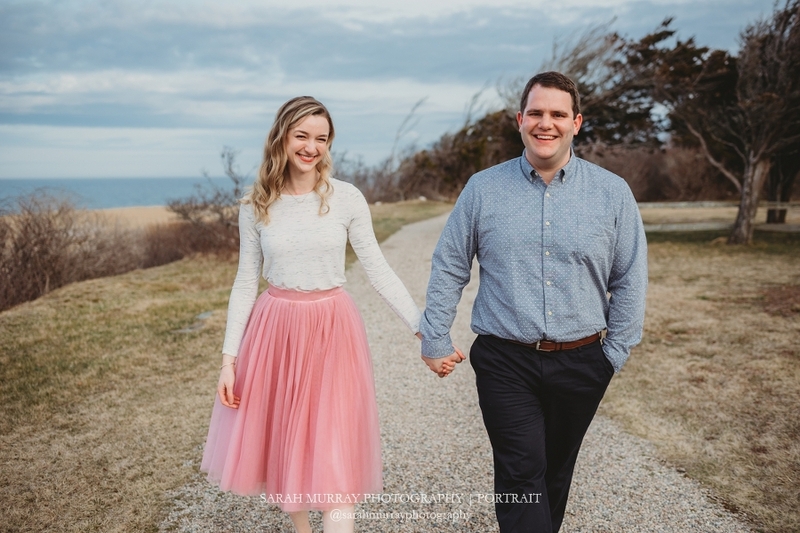 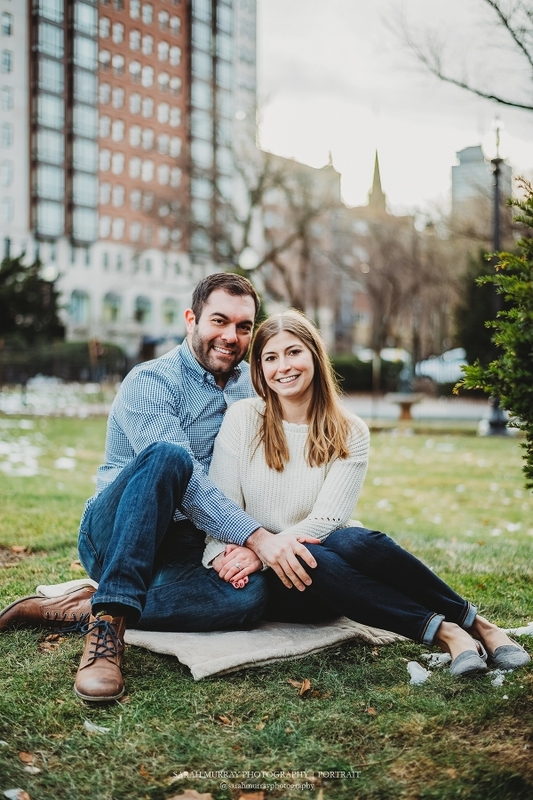 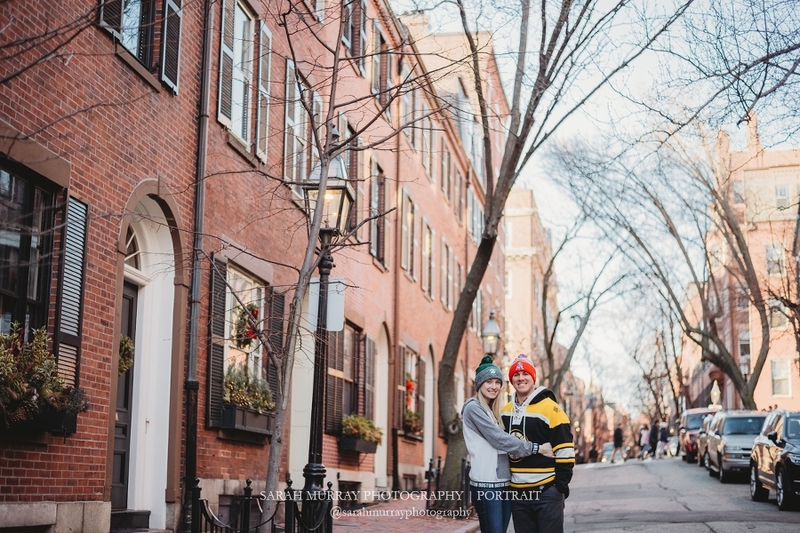 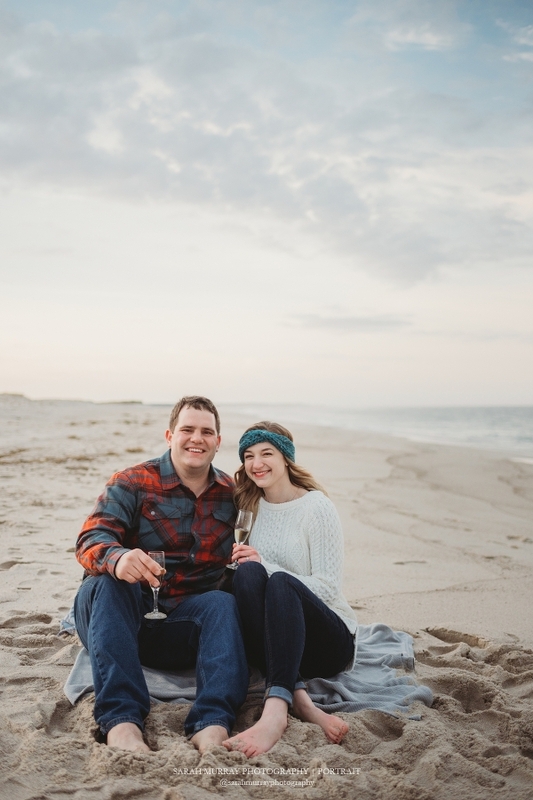 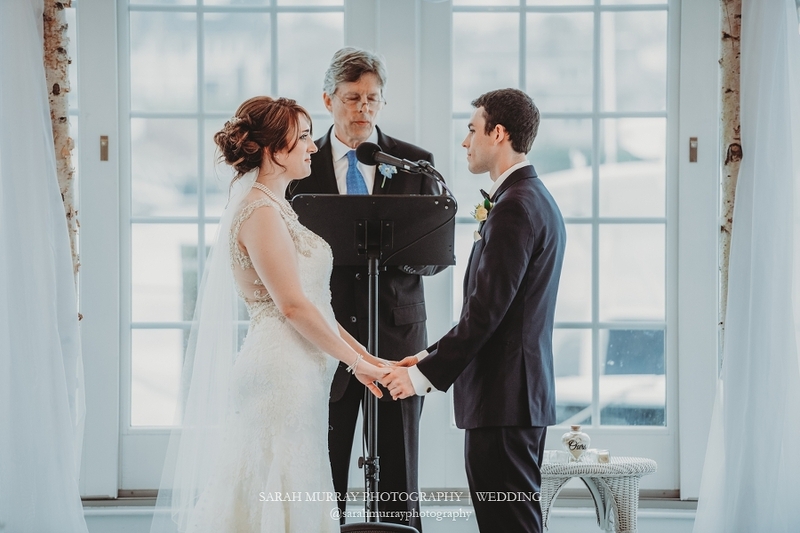 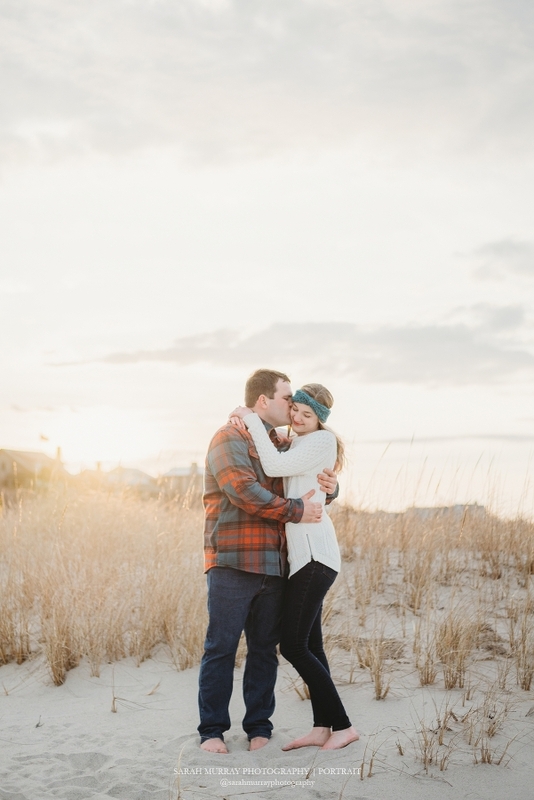 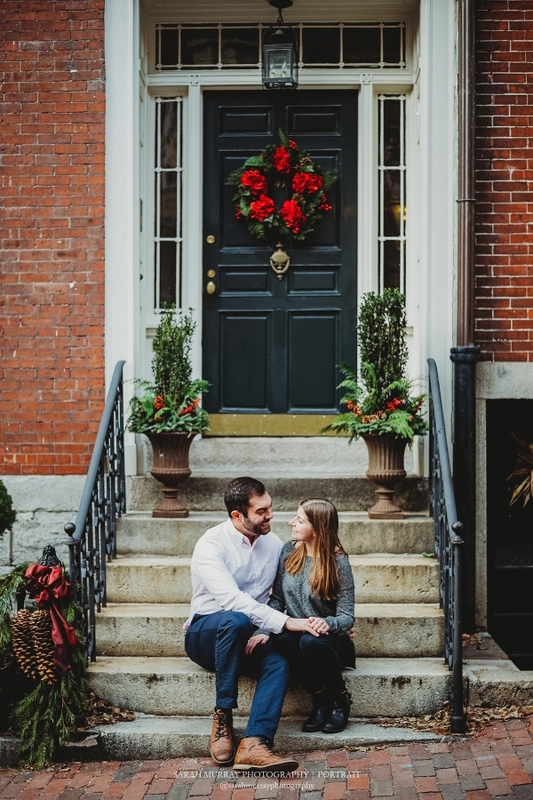 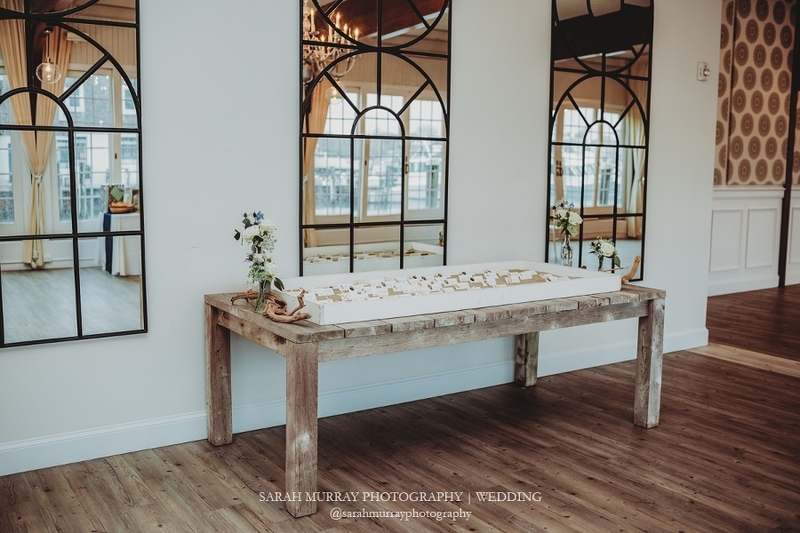 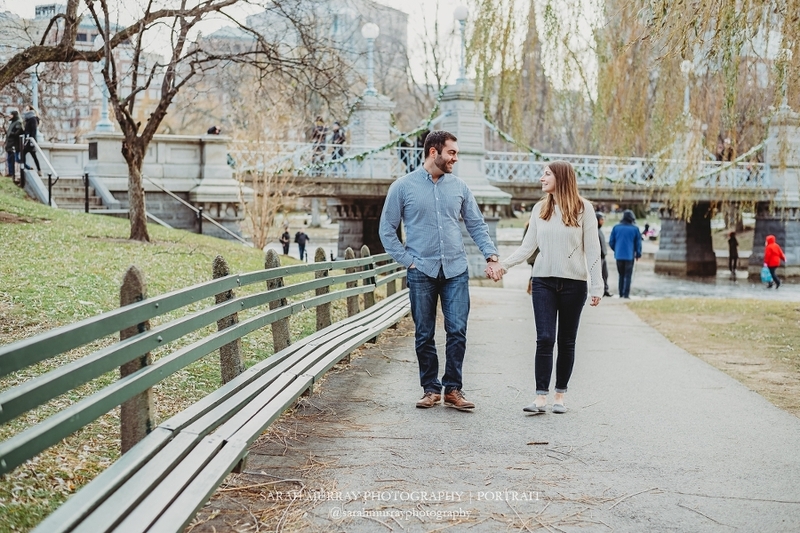 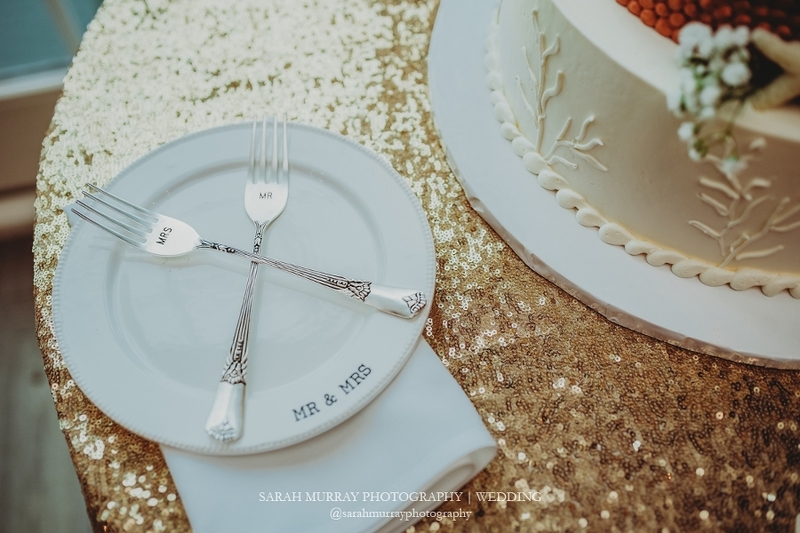 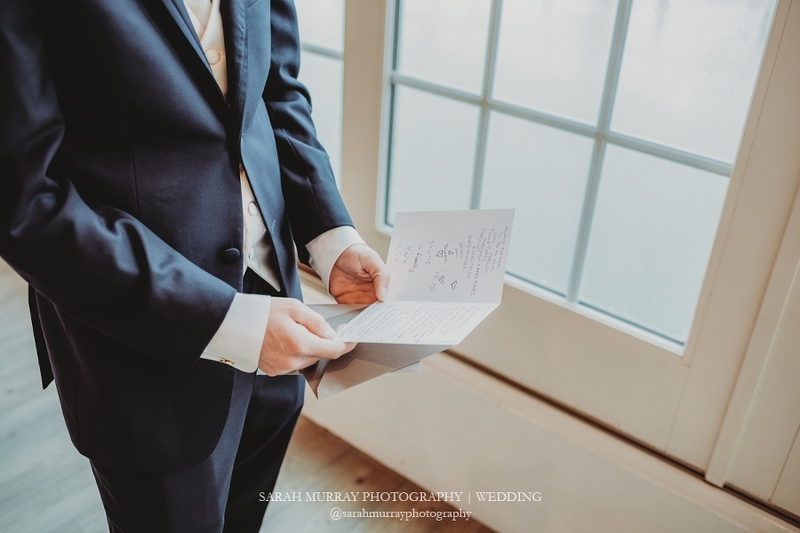 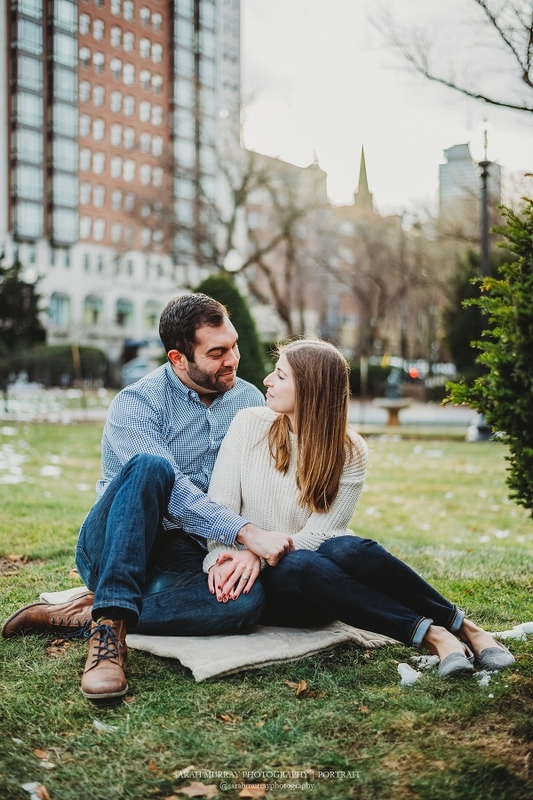 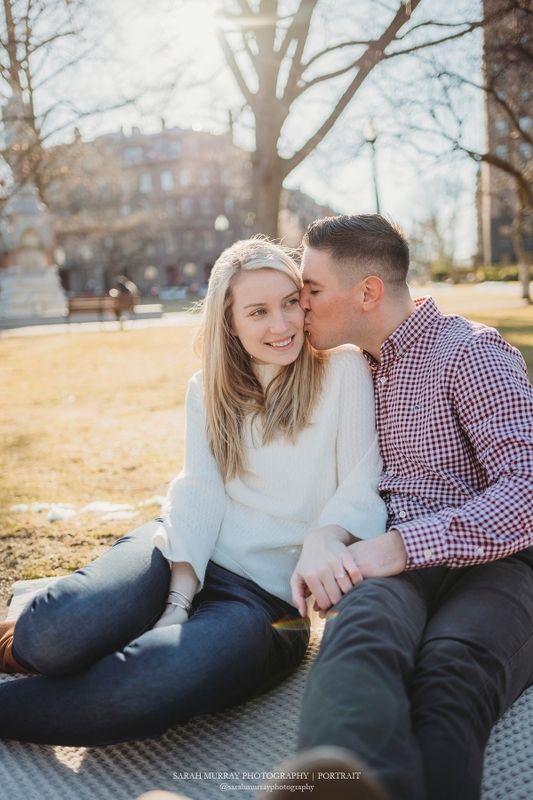 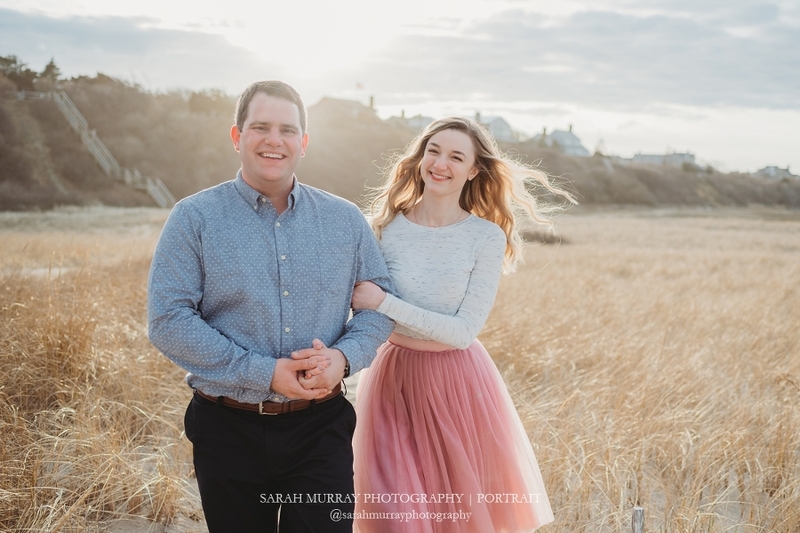 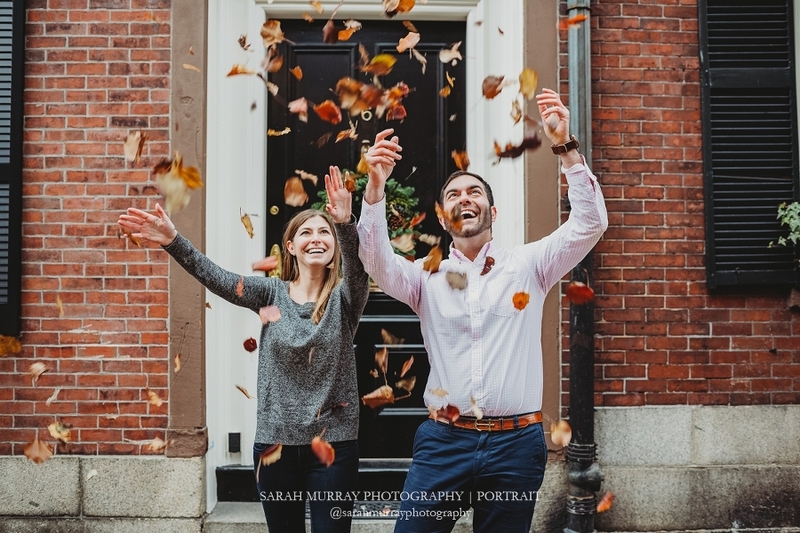 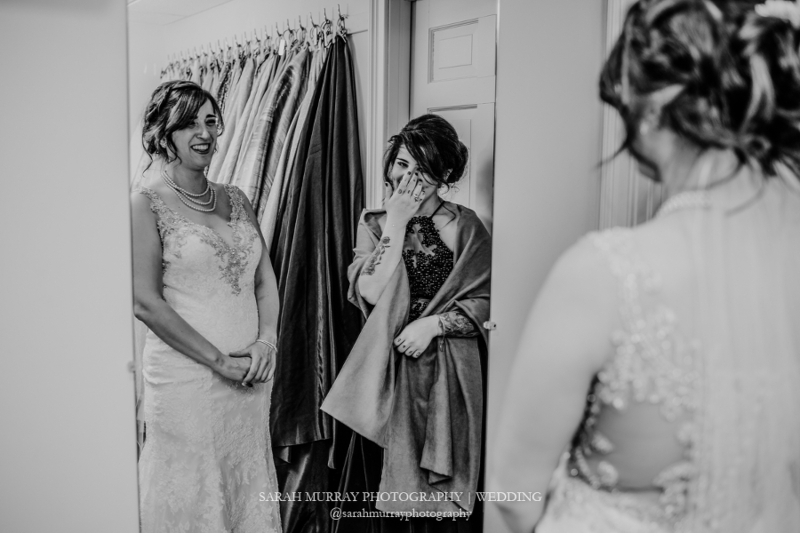 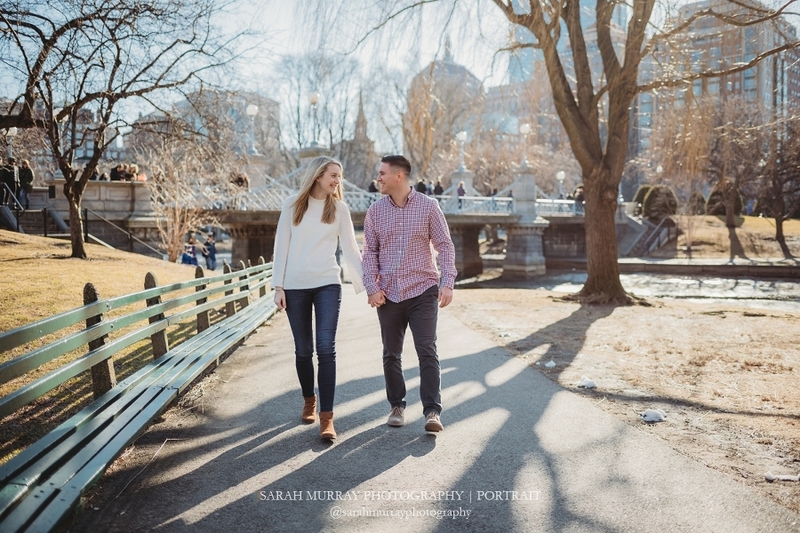 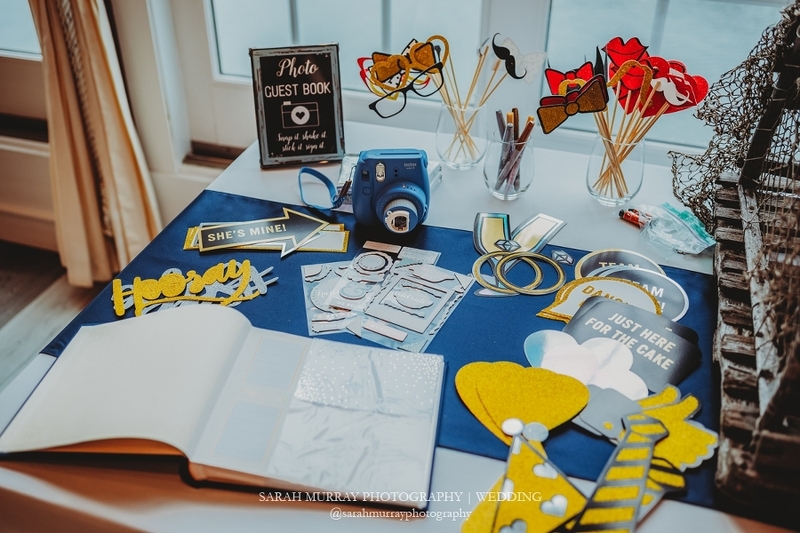 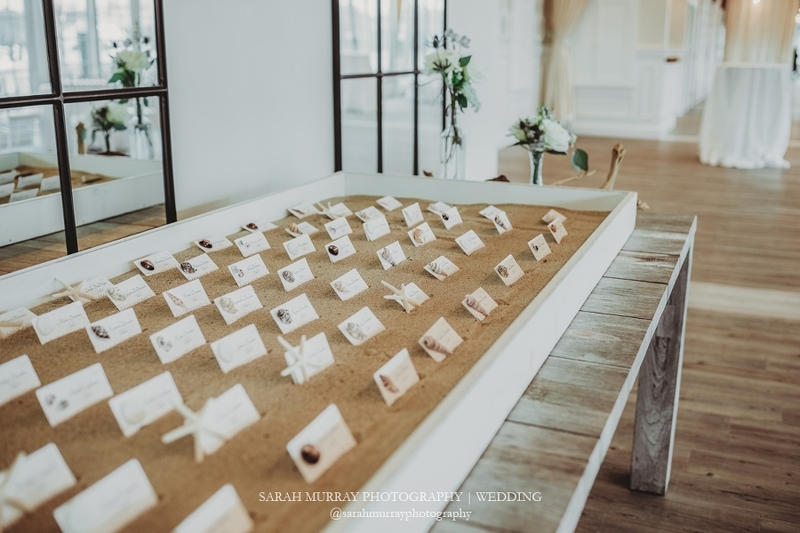 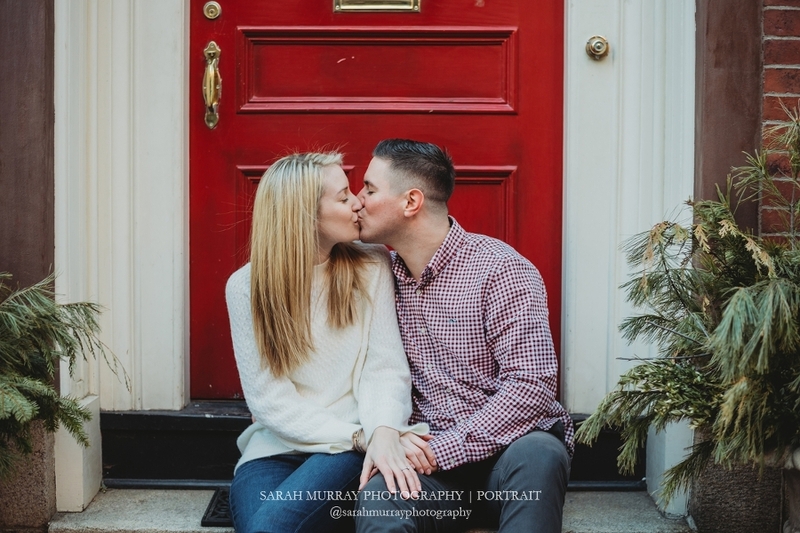 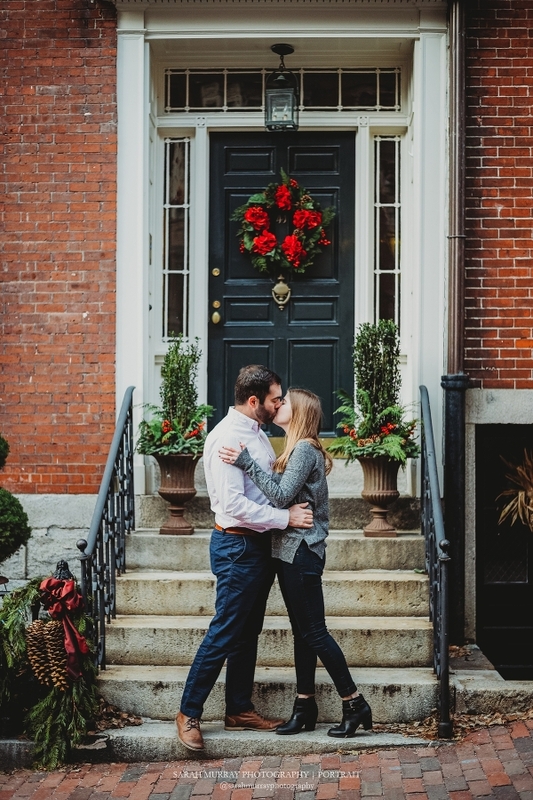 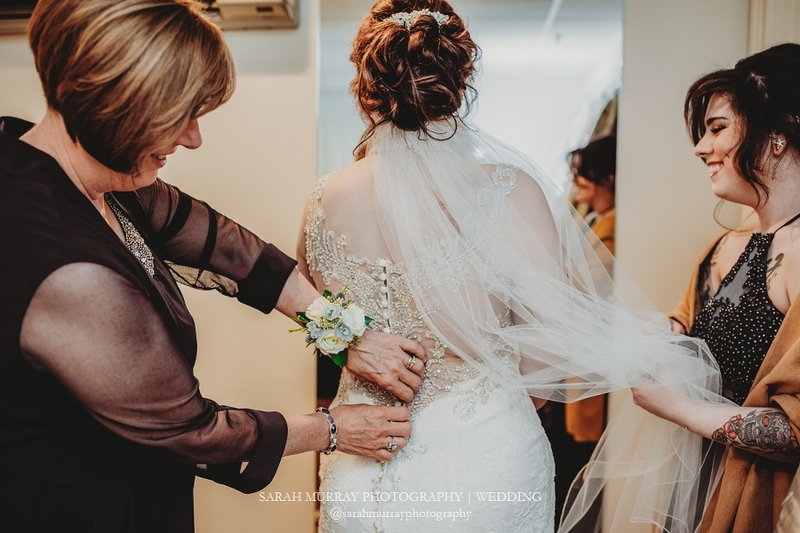 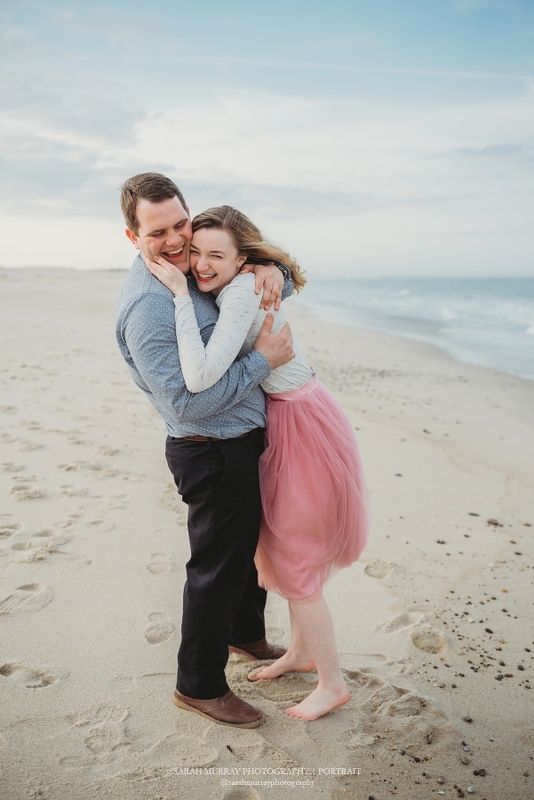 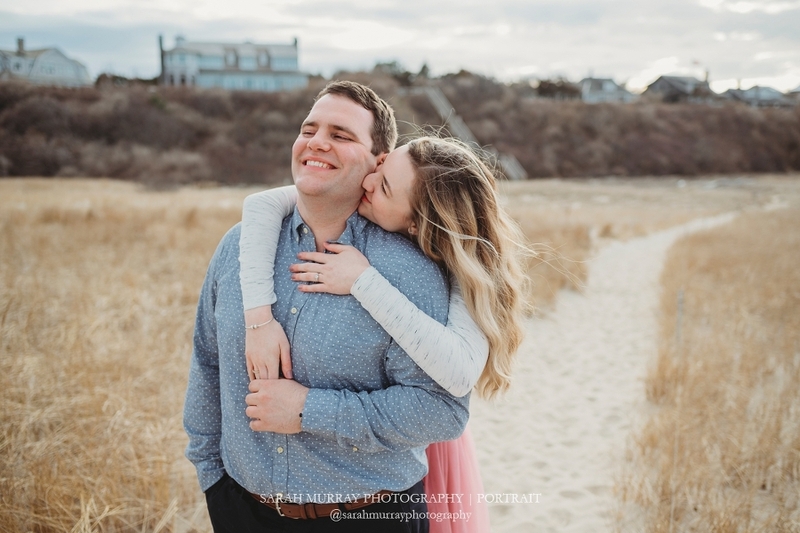 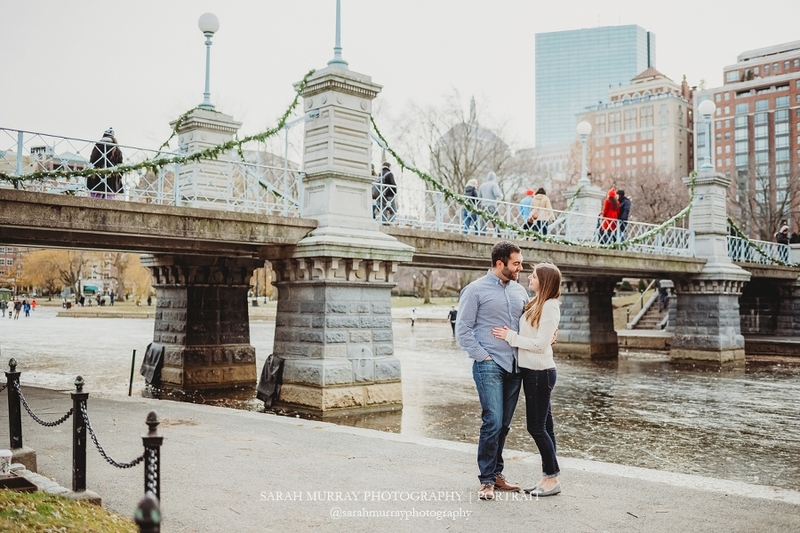 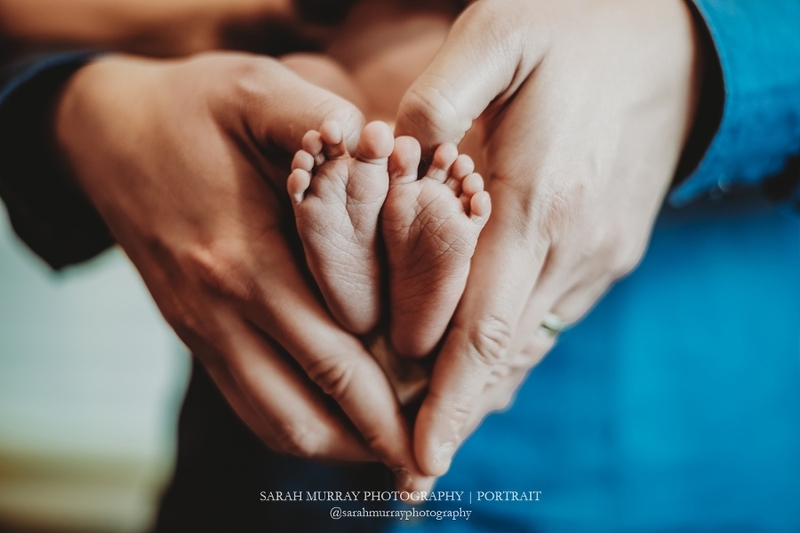 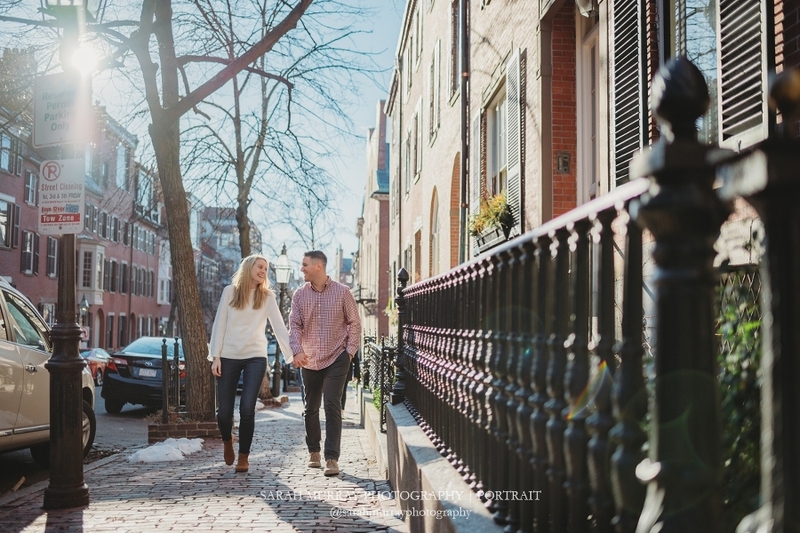 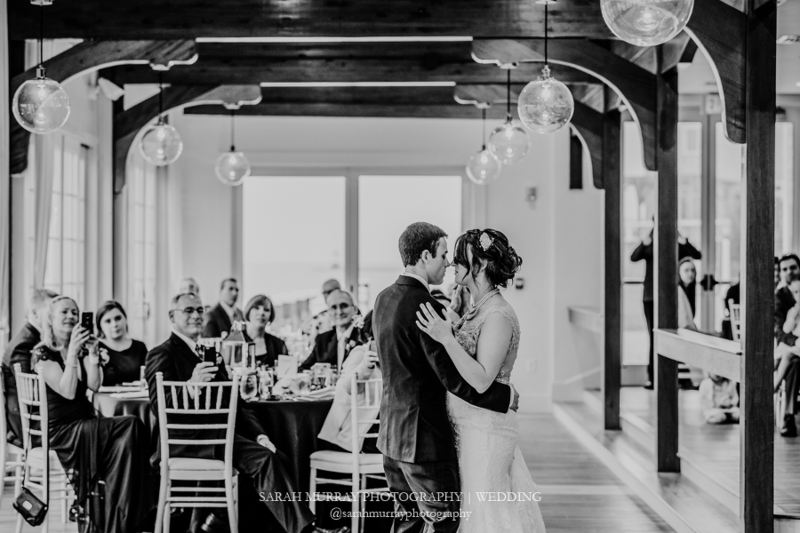 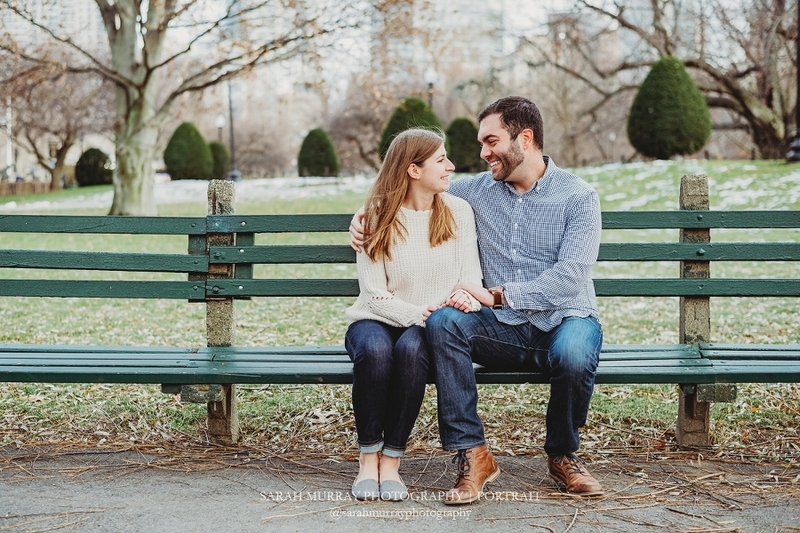 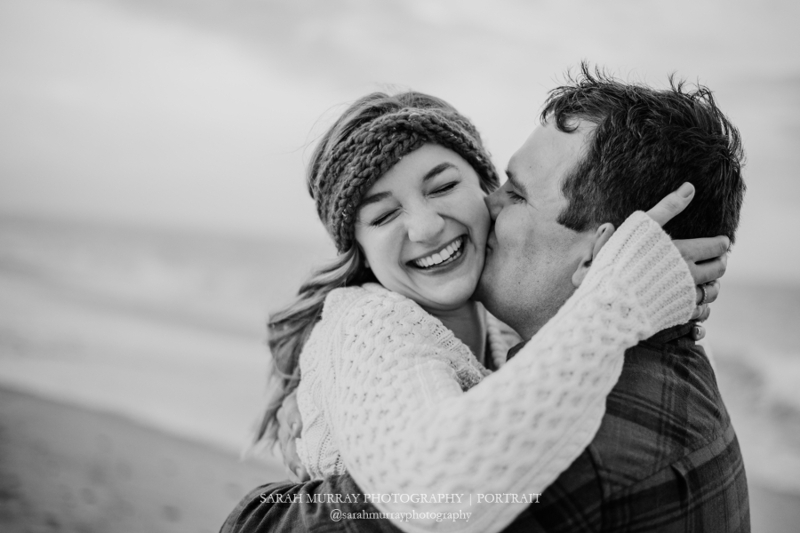 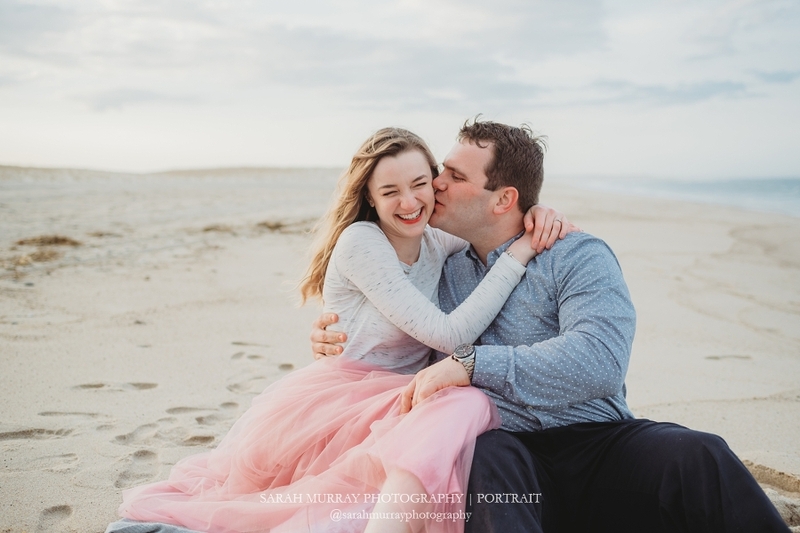 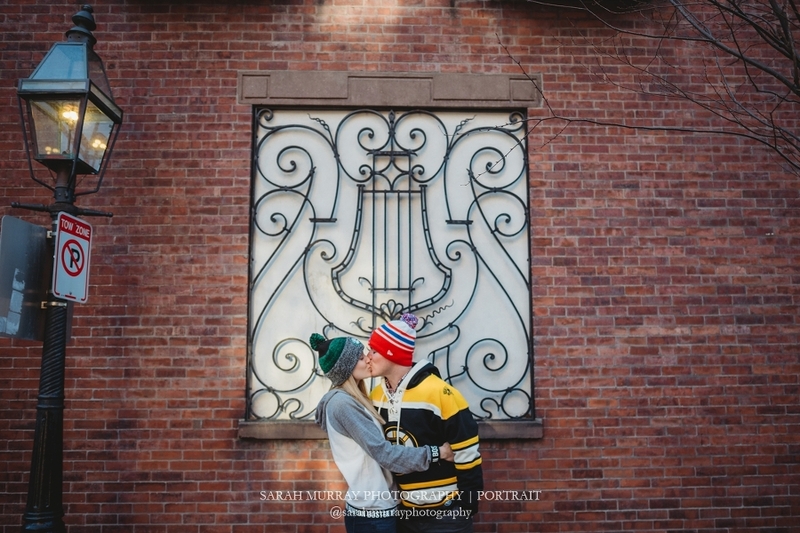 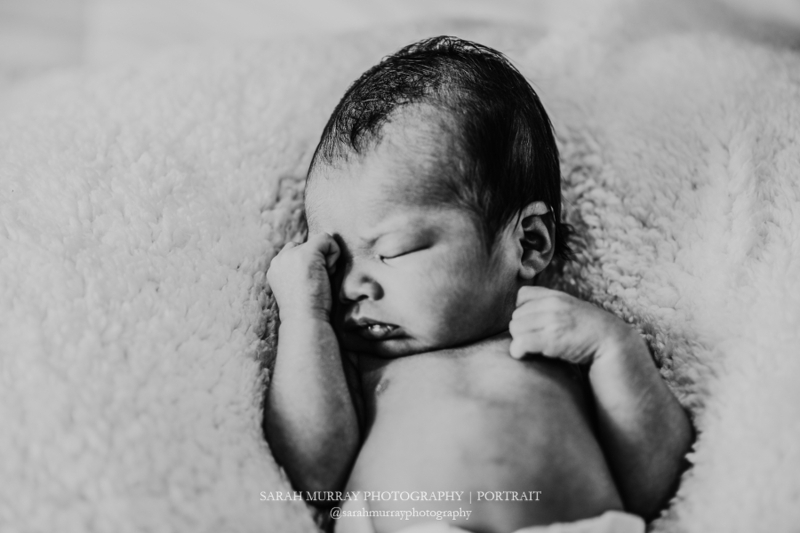 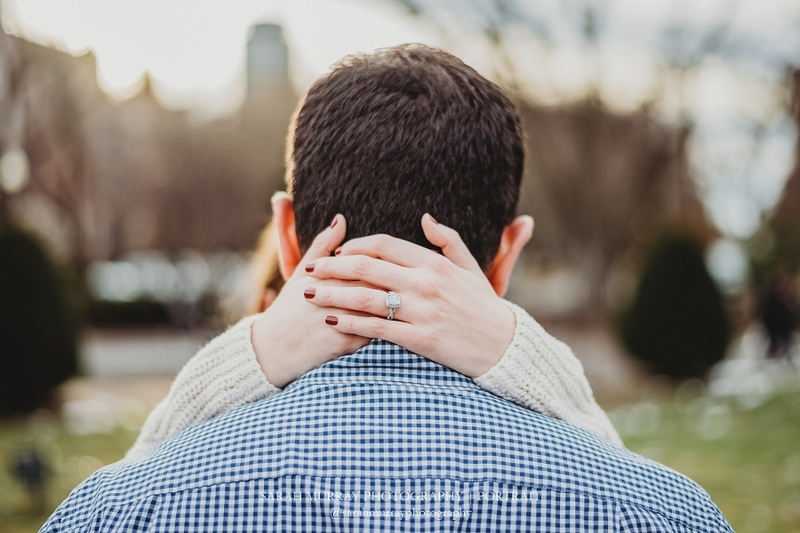 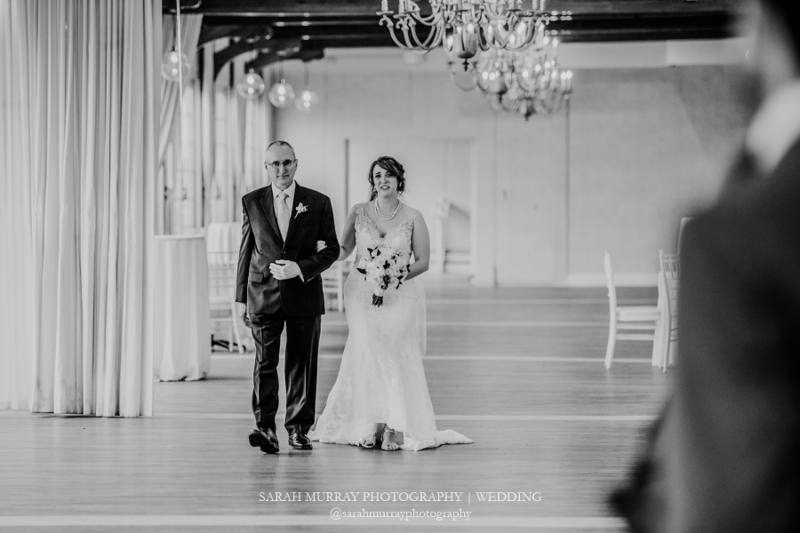 Sarah Murray is a natural light, on-location and candid style elopement and wedding photographer also specializing in maternity, newborn, family, engagement and boudoir photography. 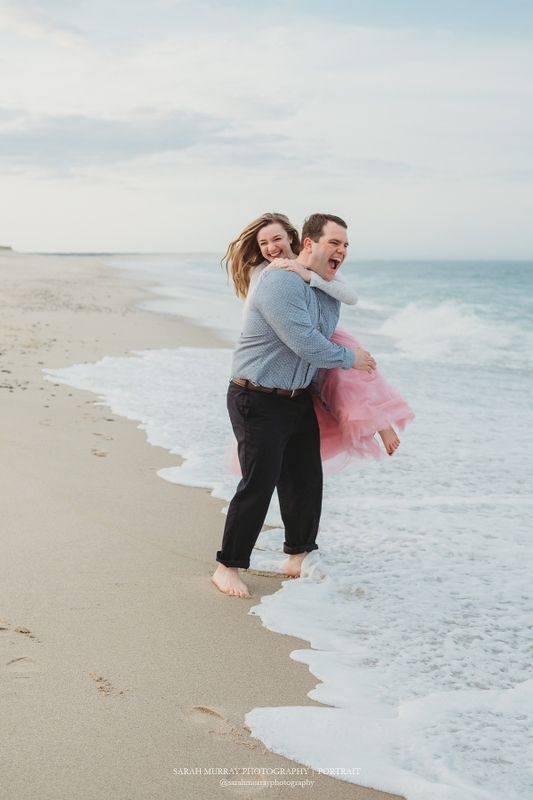 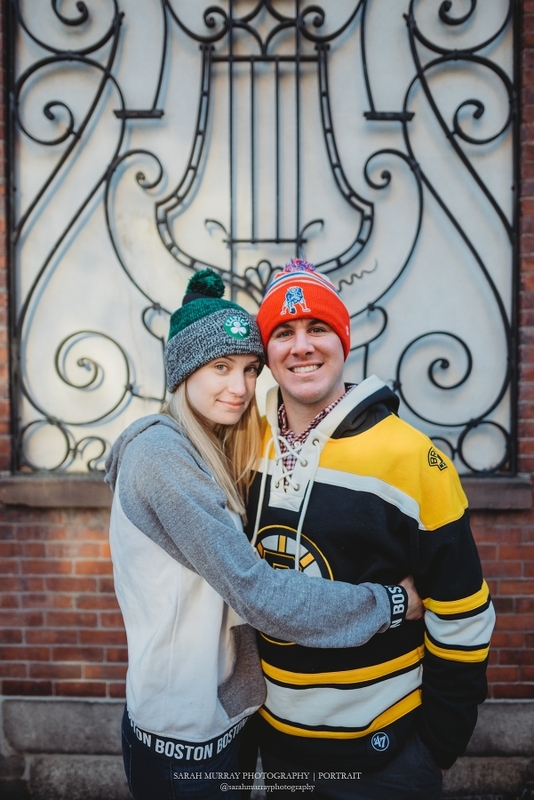 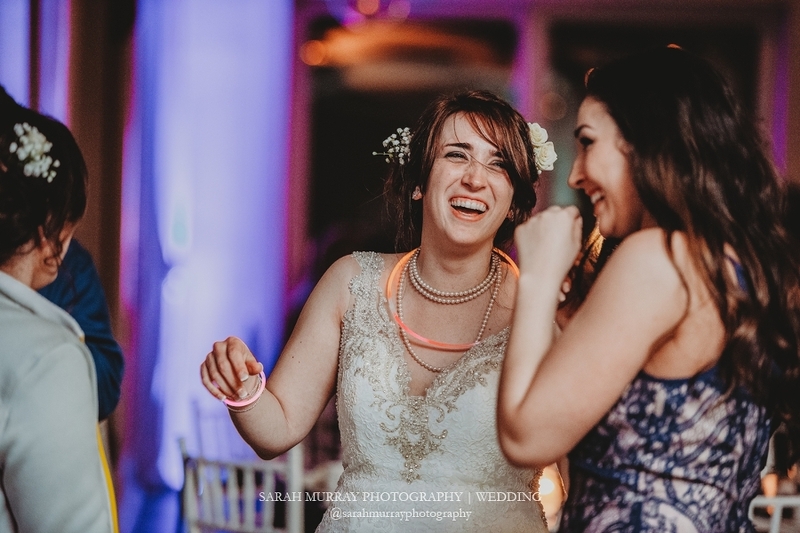 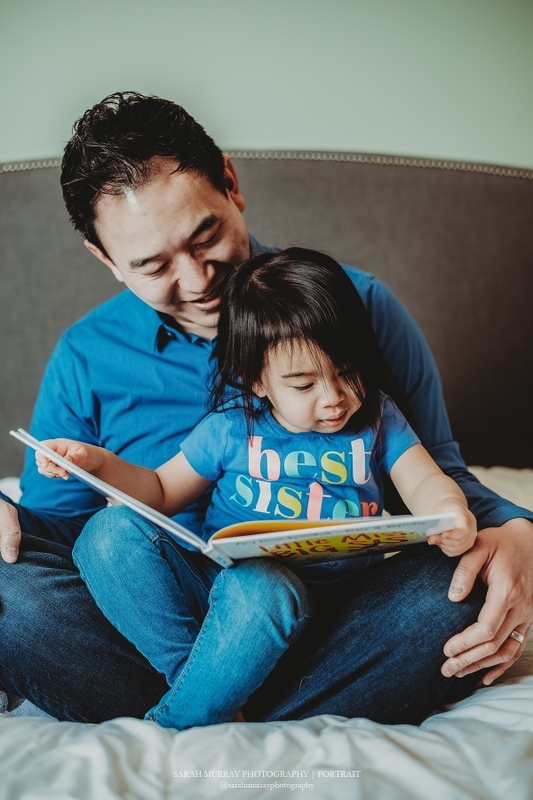 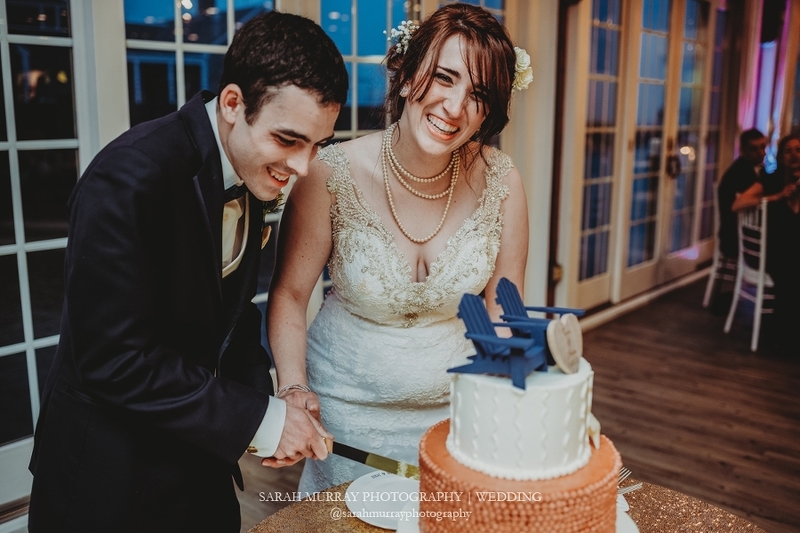 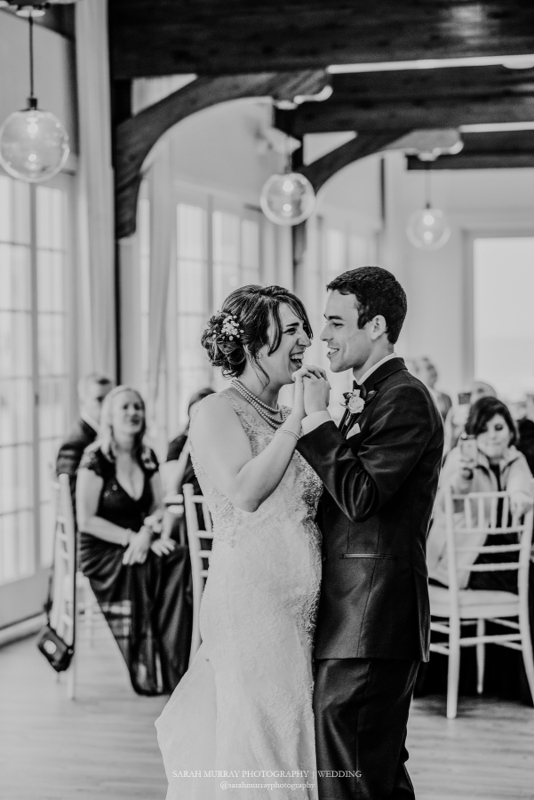 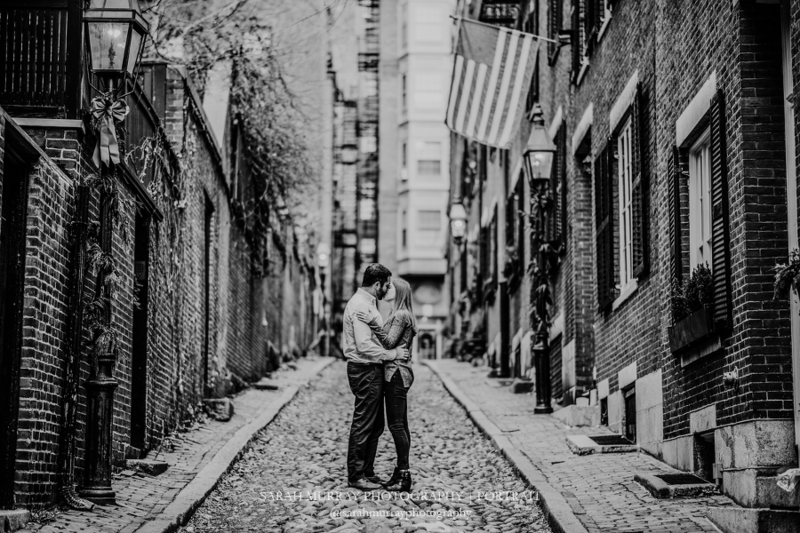 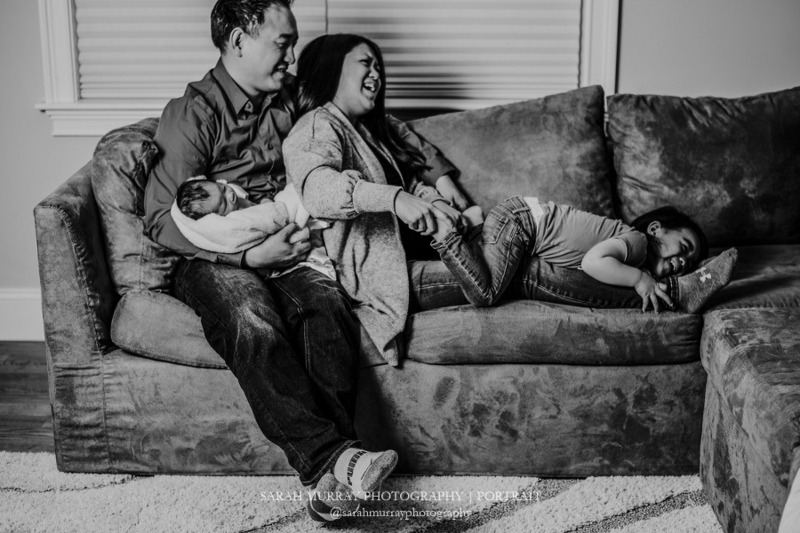 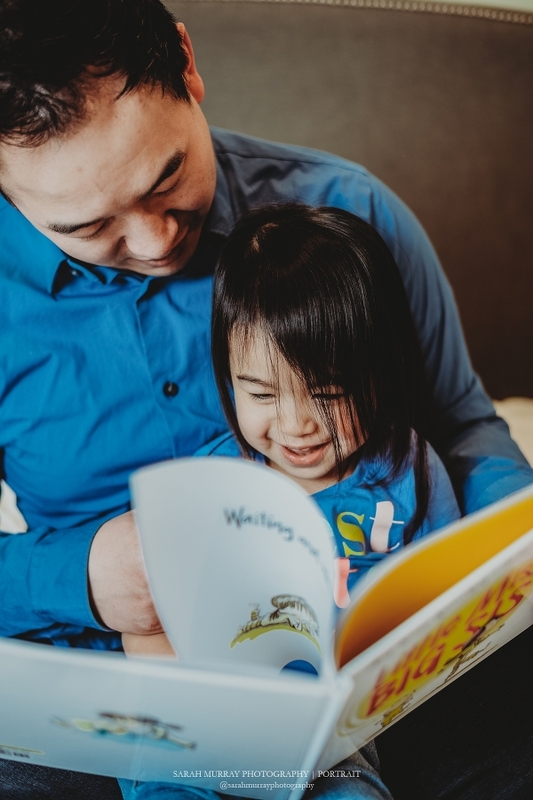 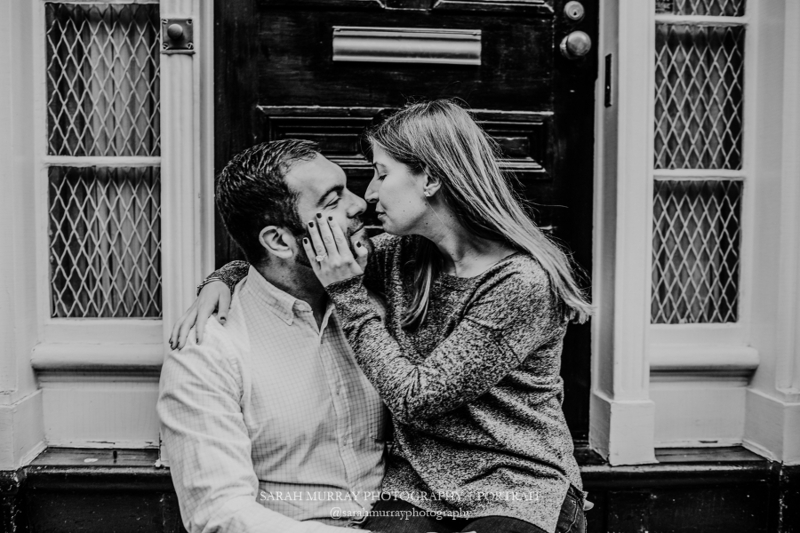 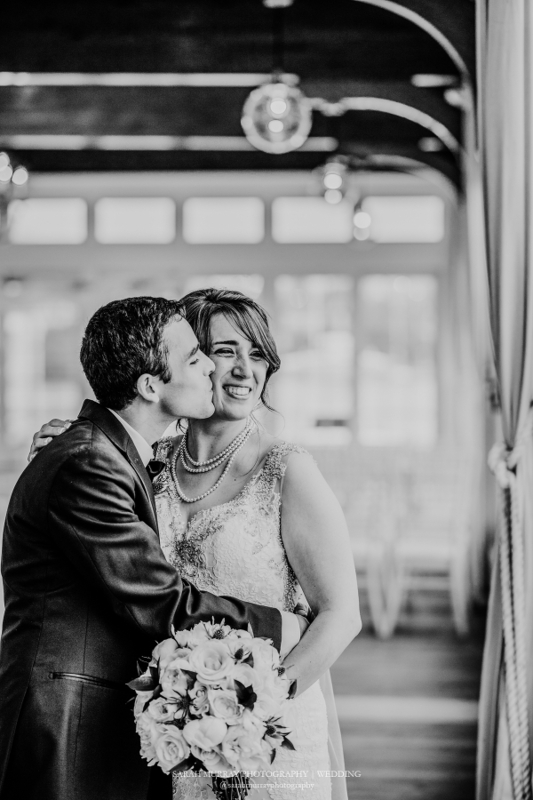 Celebrating love and laughter through beautiful photographs. 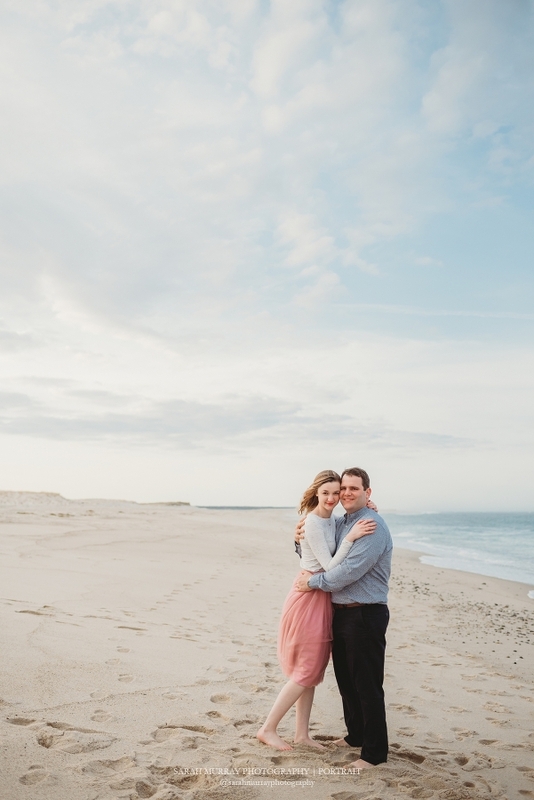 SMP is based on Cape Cod in Massachusetts and captures all of New England and beyond. 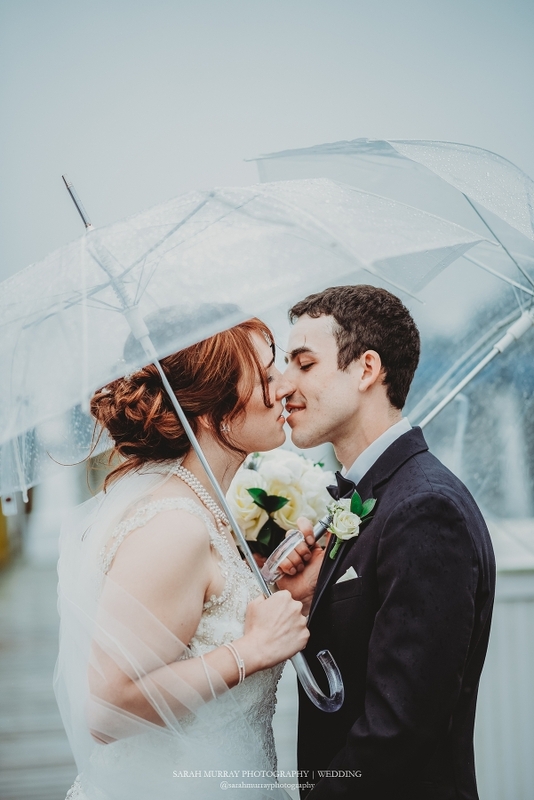 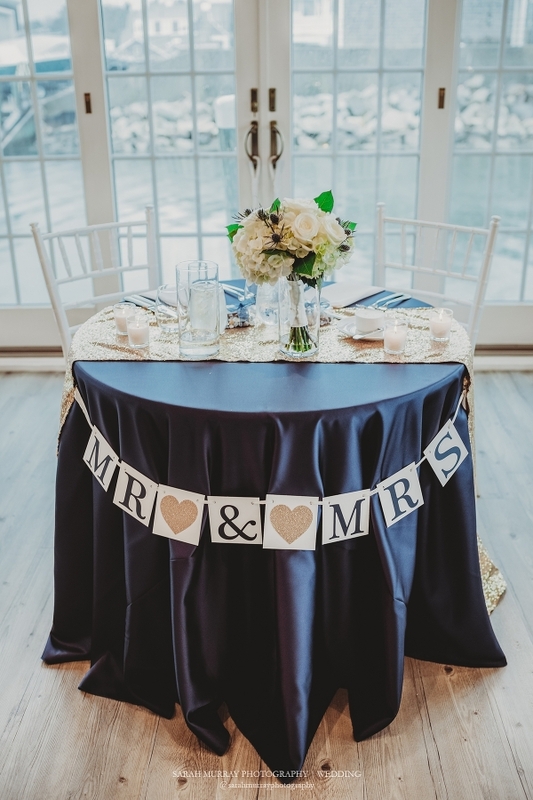 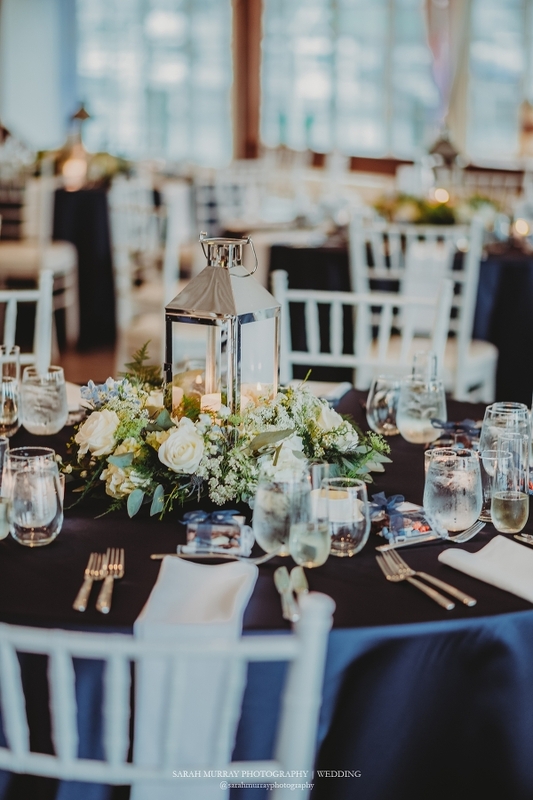 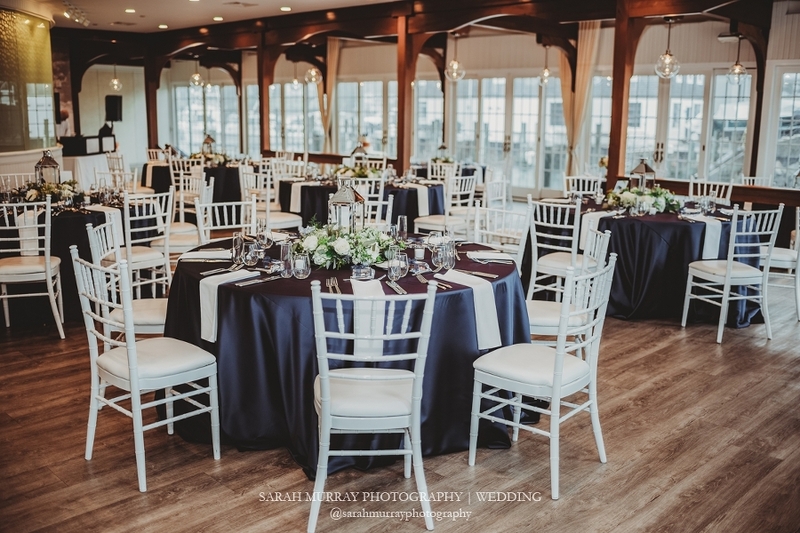 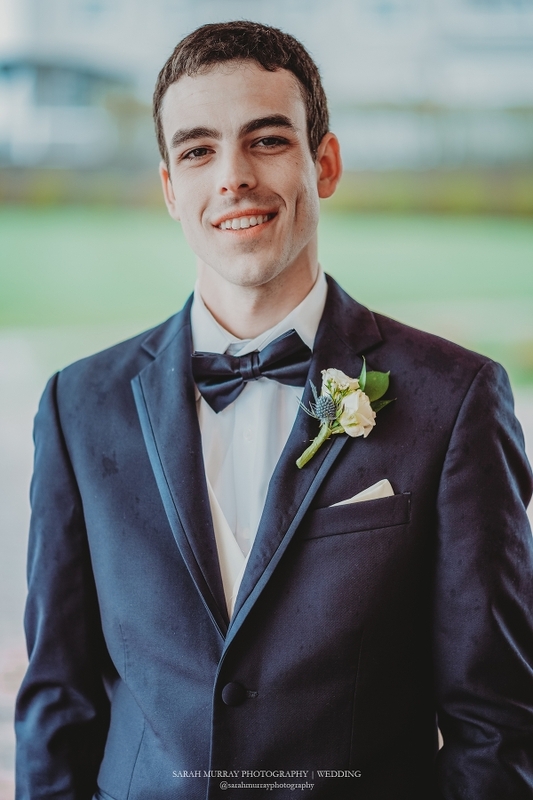 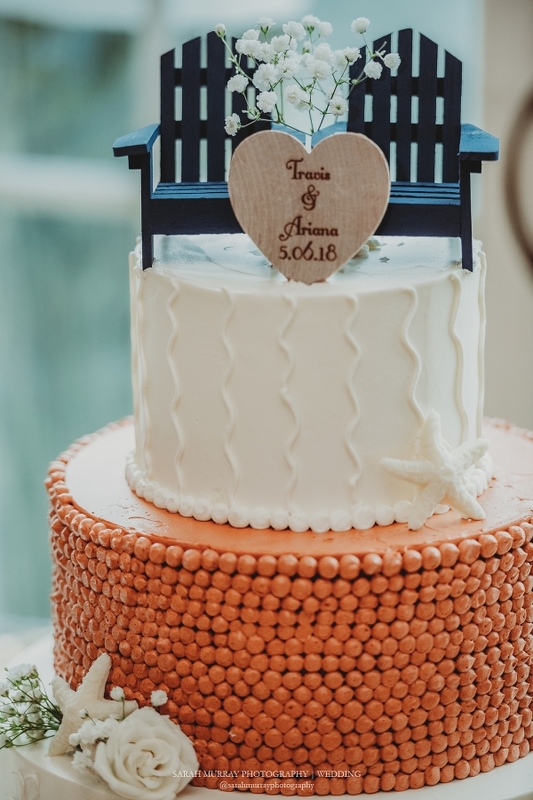 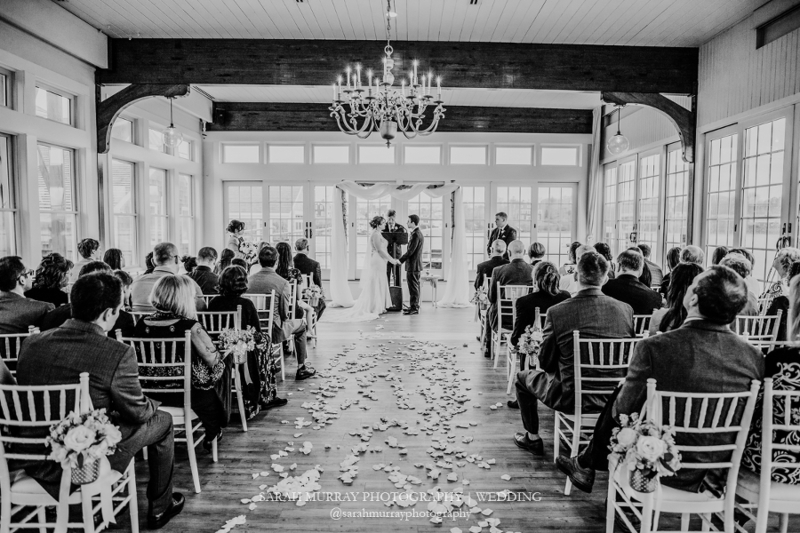 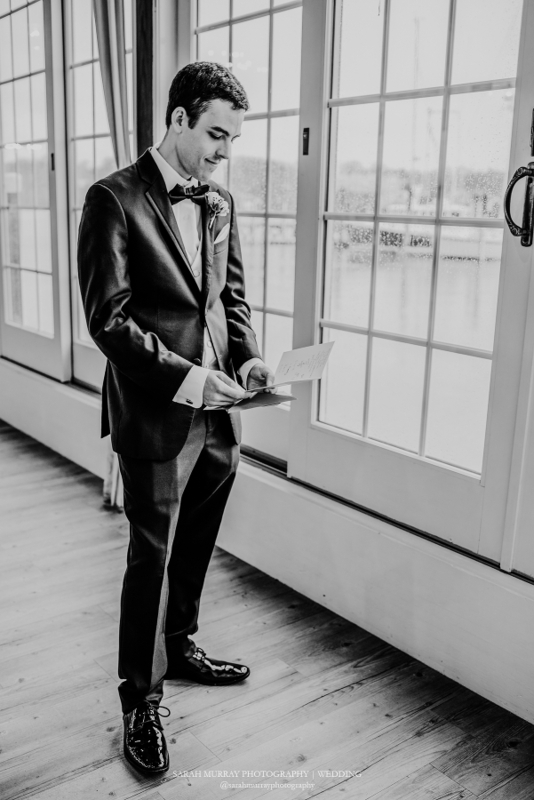 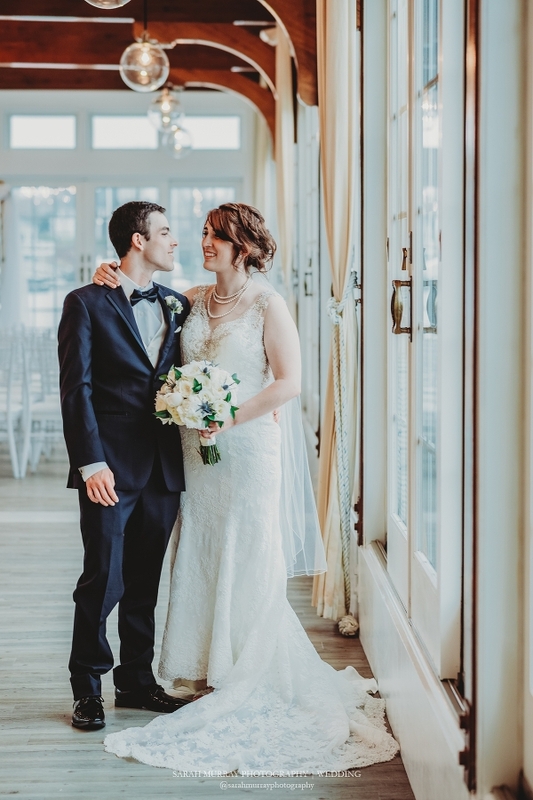 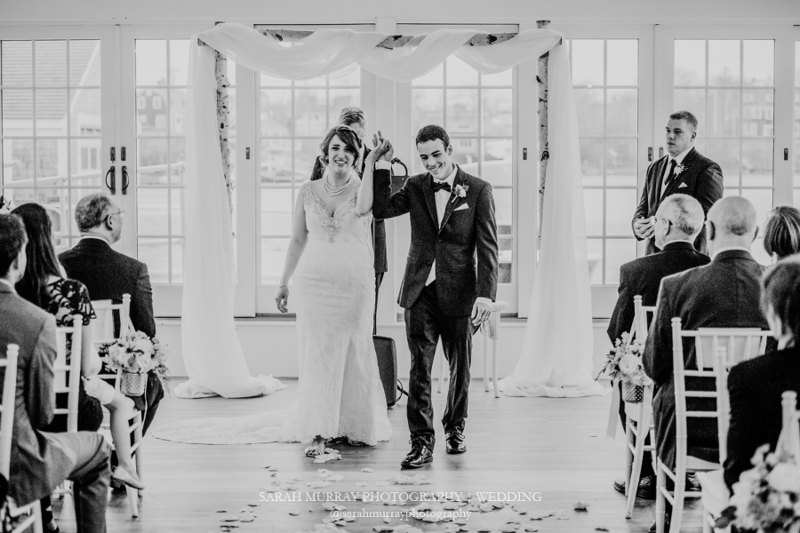 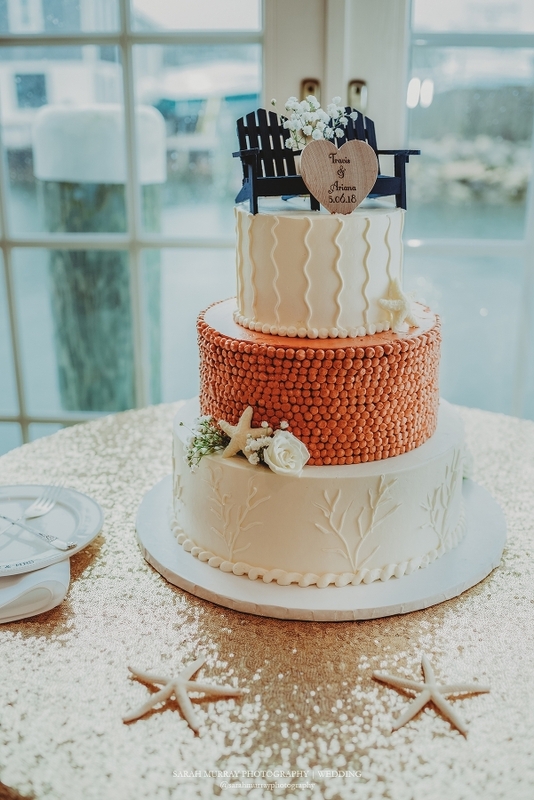 So happy to announce that we won the 2019 The Knot Best of Weddings award and also the WeddingWire Couples' Choice Awards® for 2019!